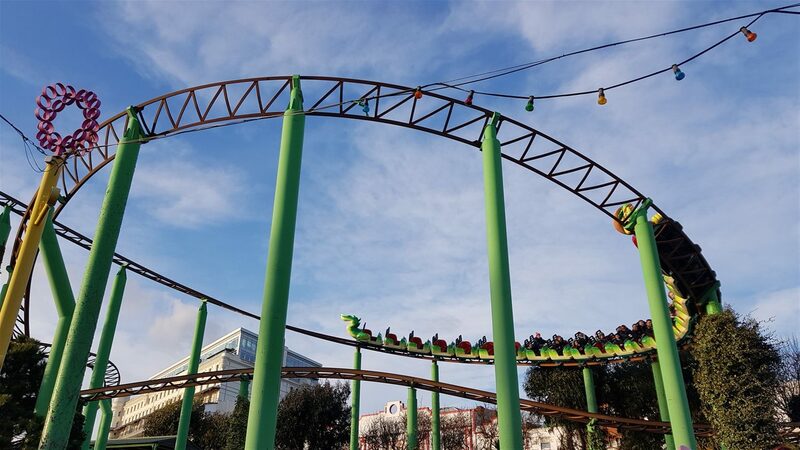 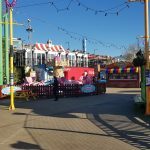 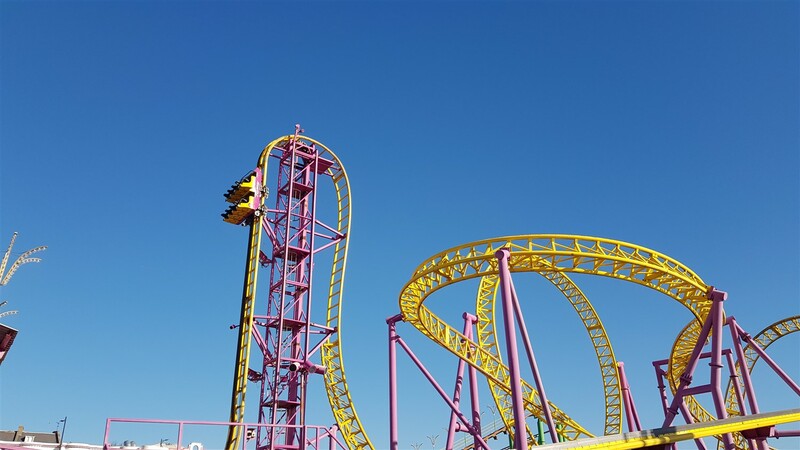 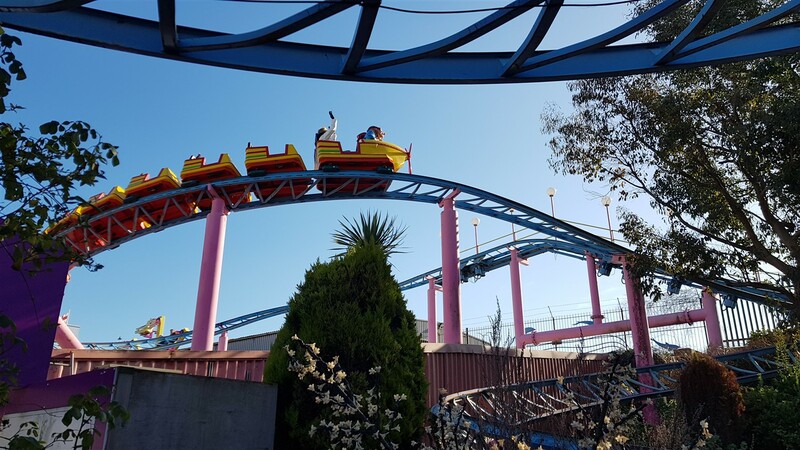 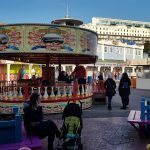 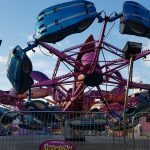 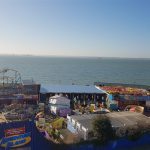 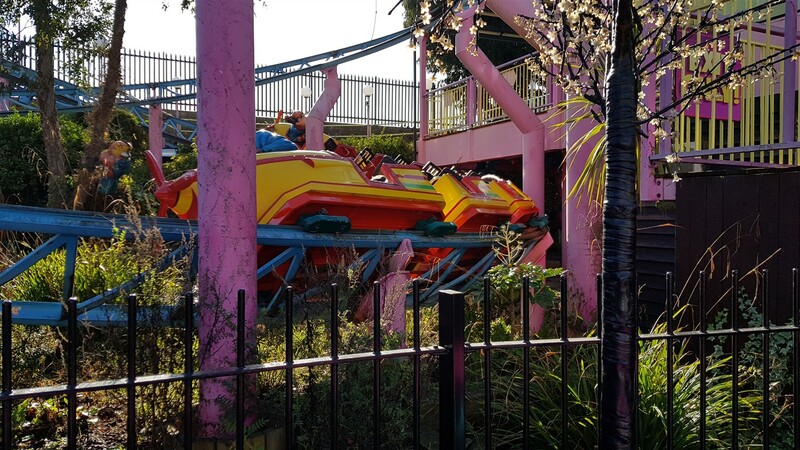 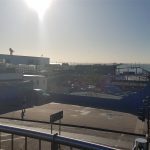 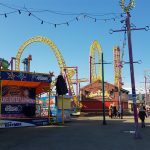 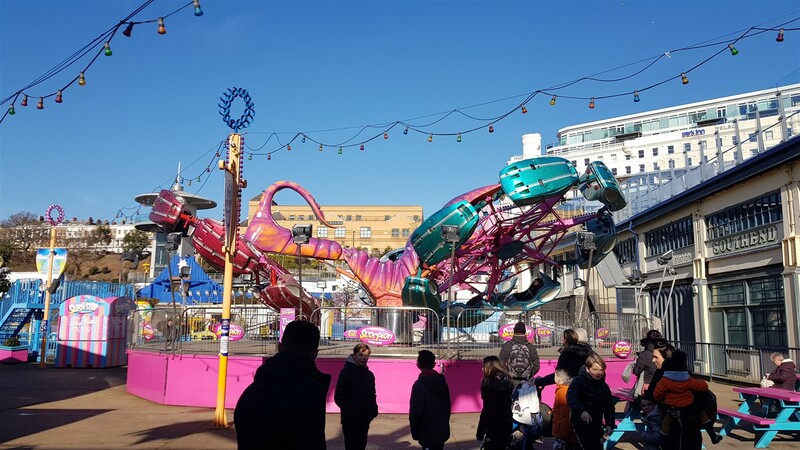 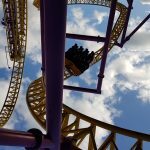 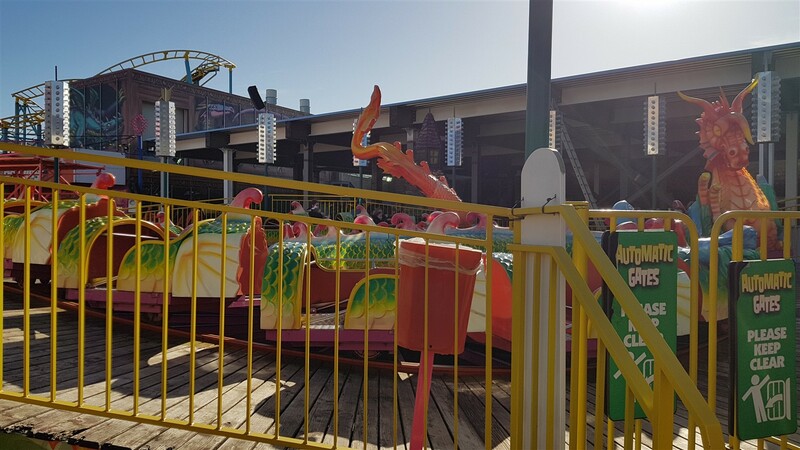 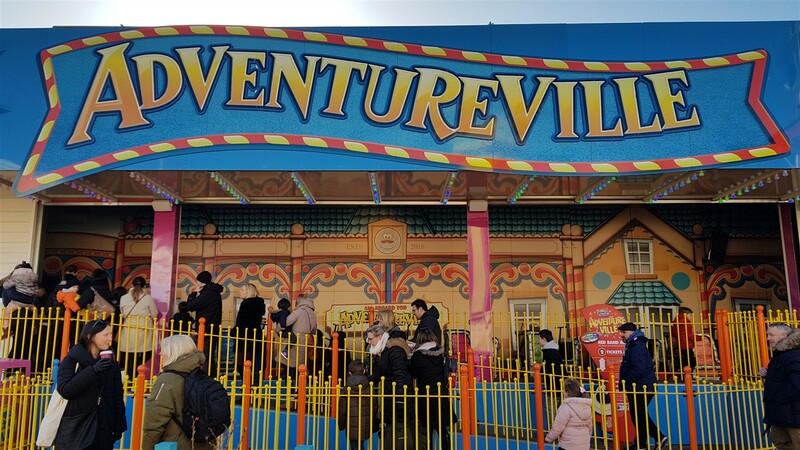 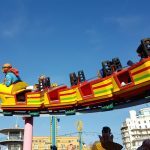 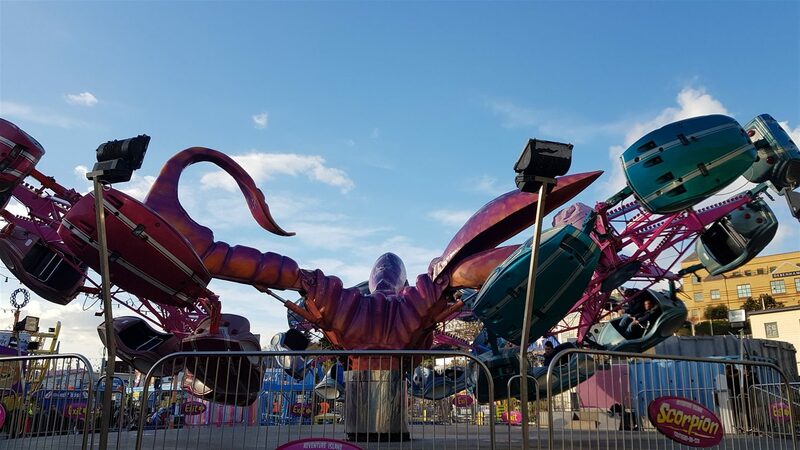 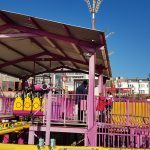 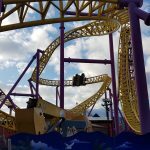 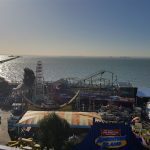 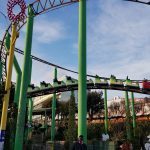 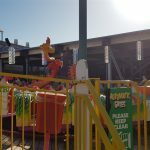 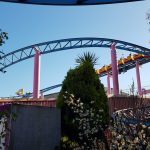 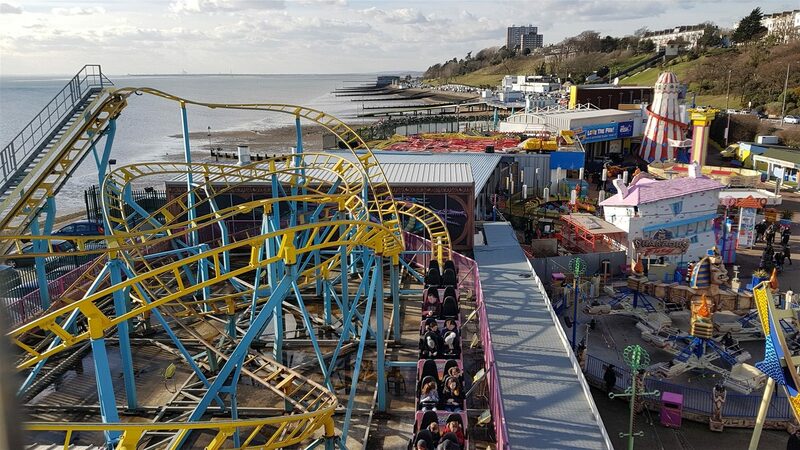 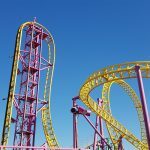 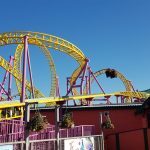 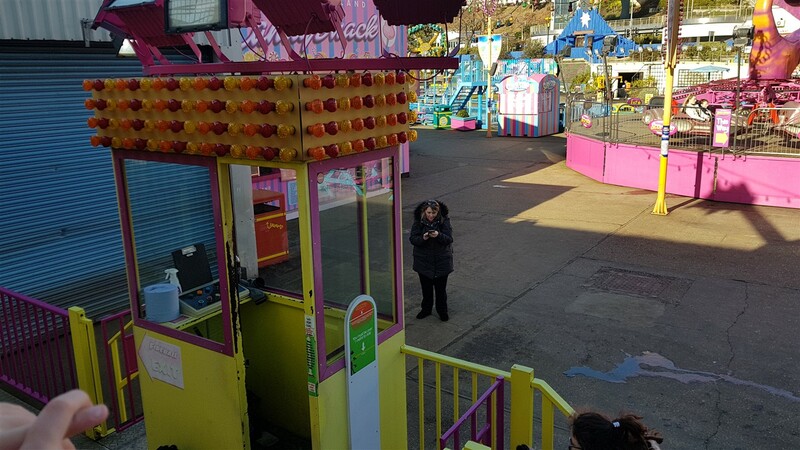 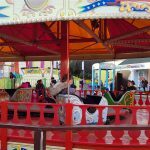 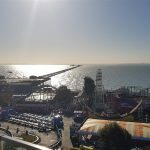 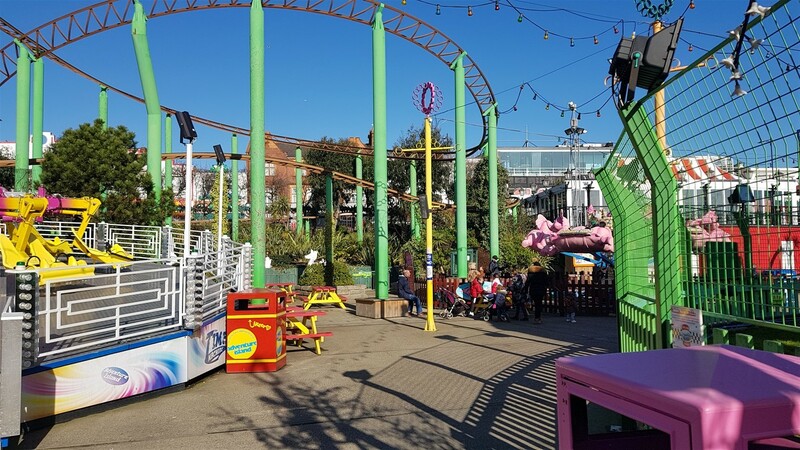 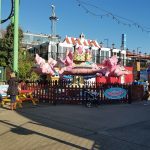 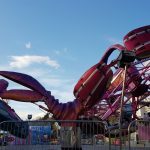 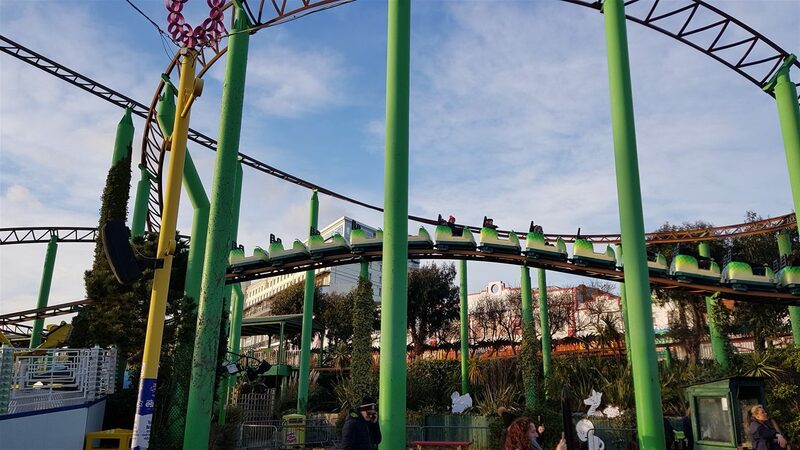 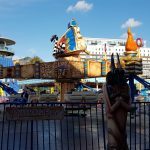 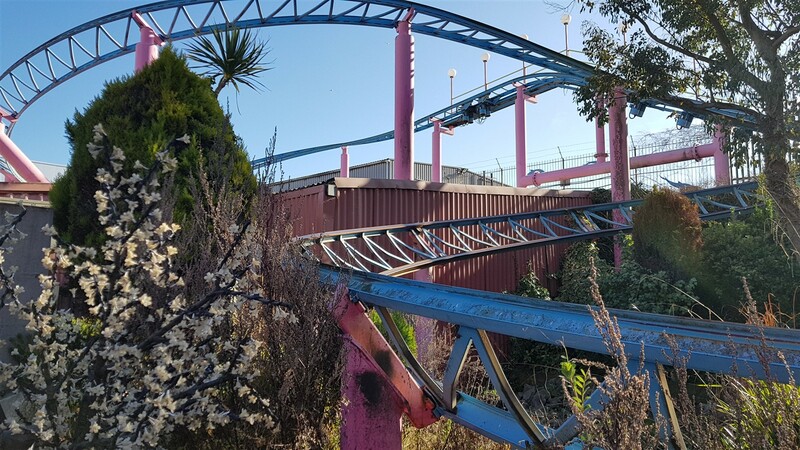 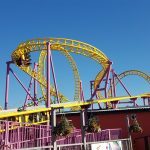 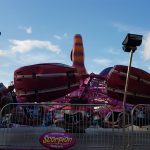 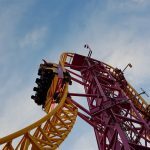 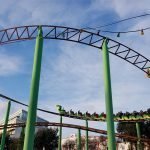 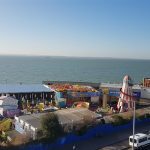 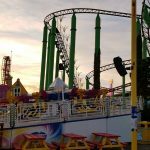 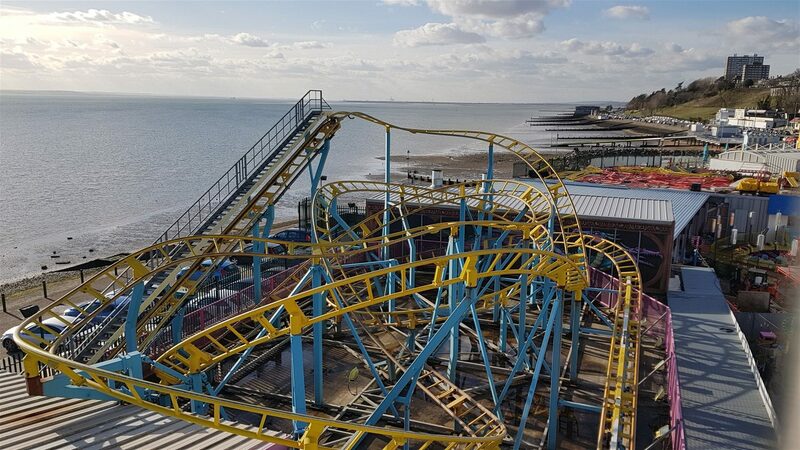 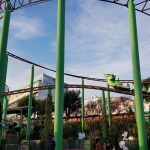 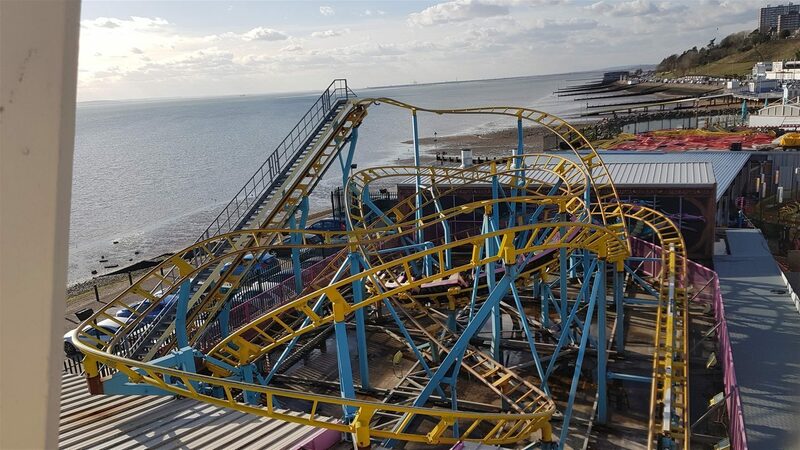 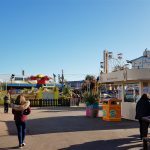 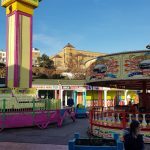 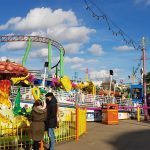 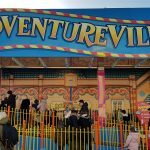 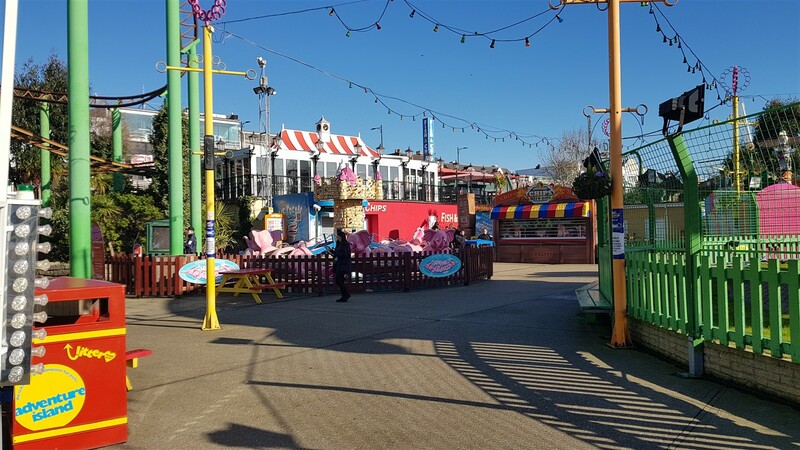 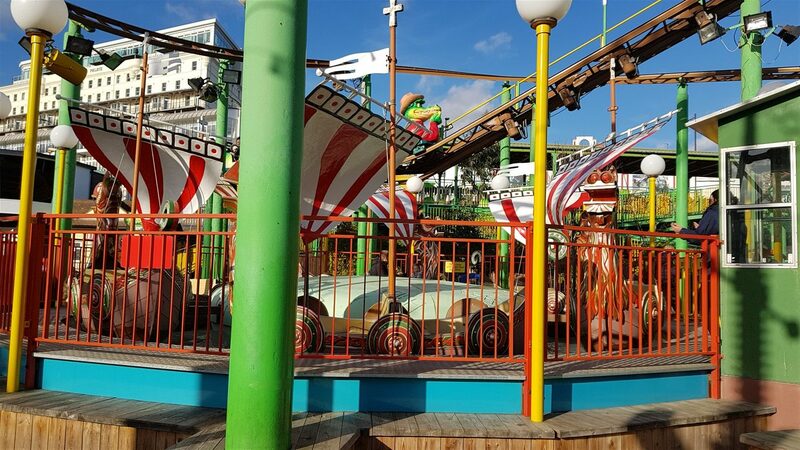 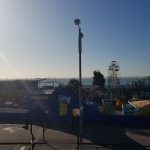 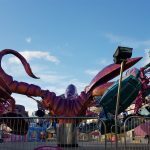 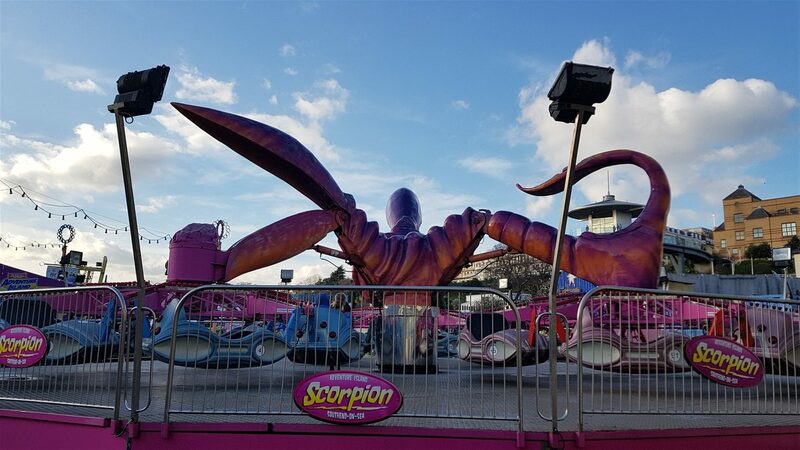 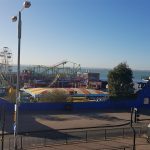 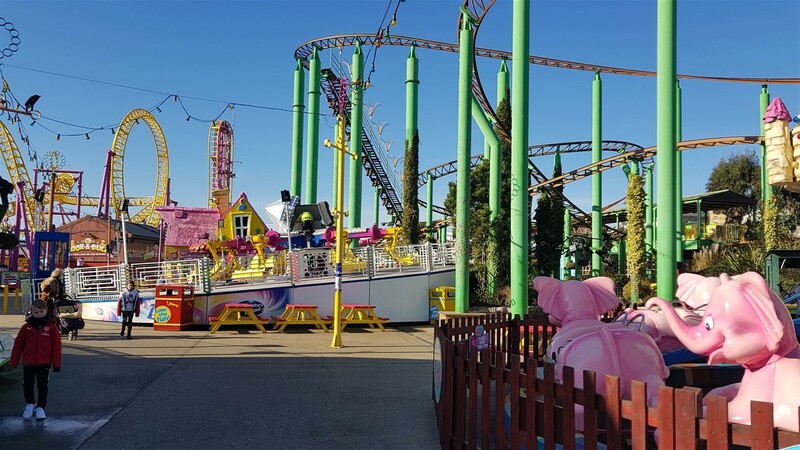 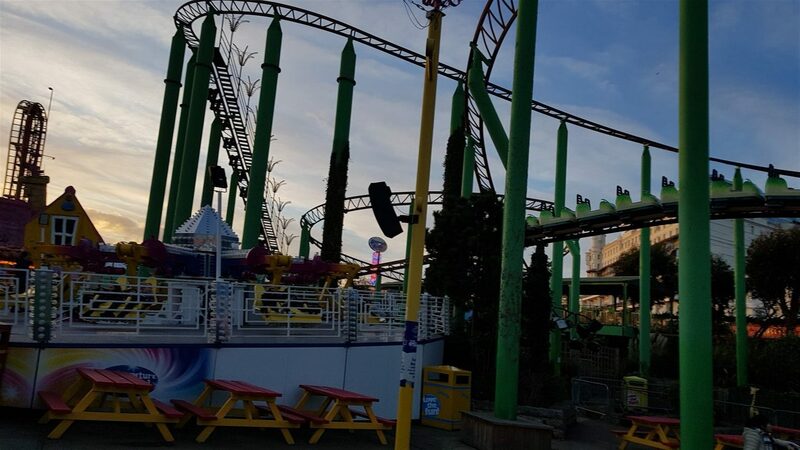 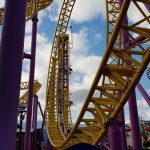 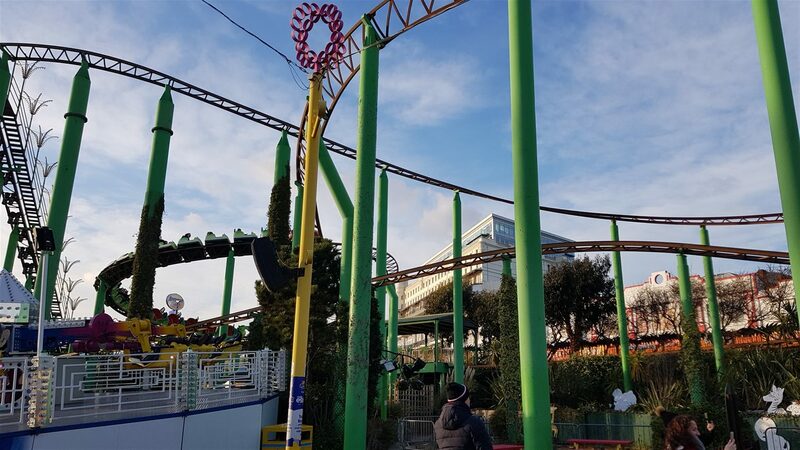 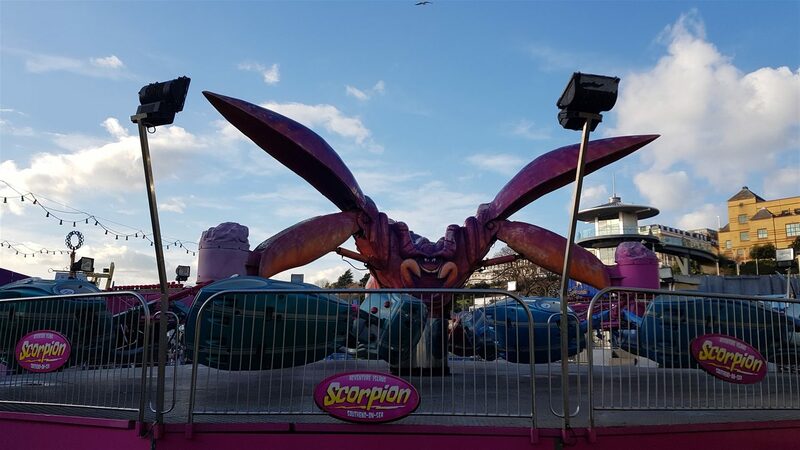 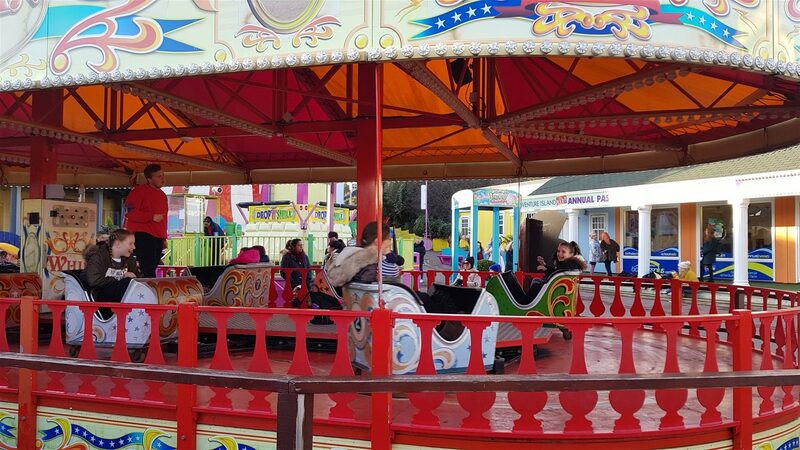 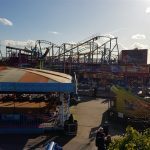 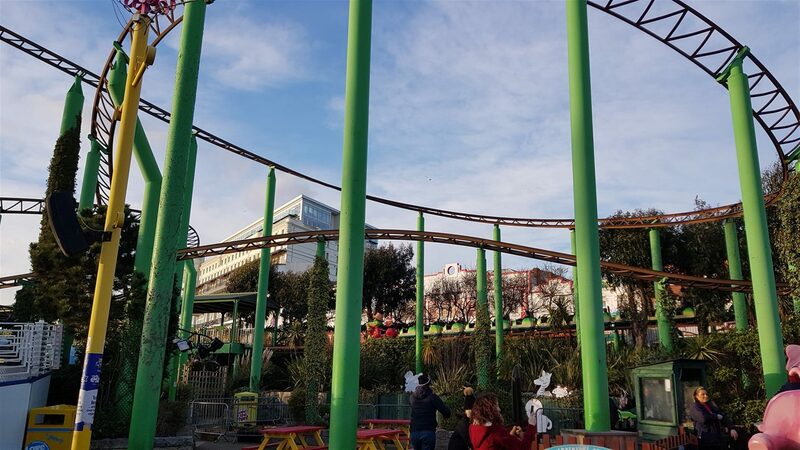 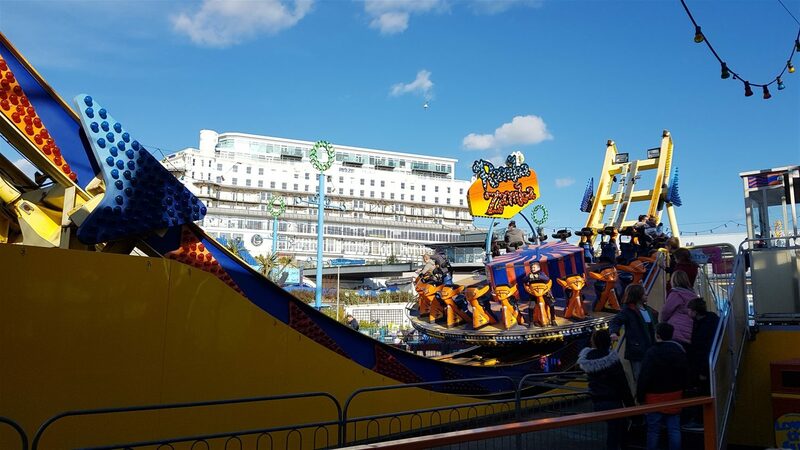 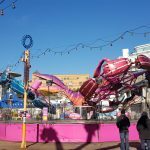 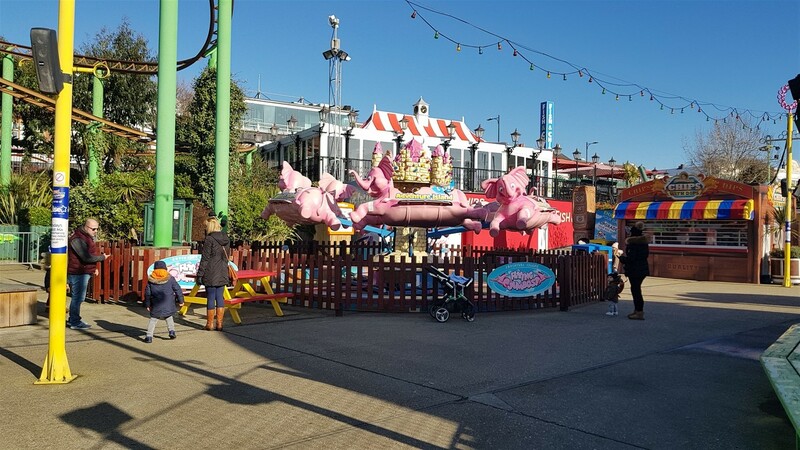 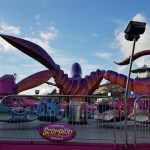 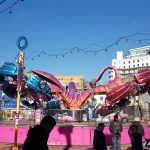 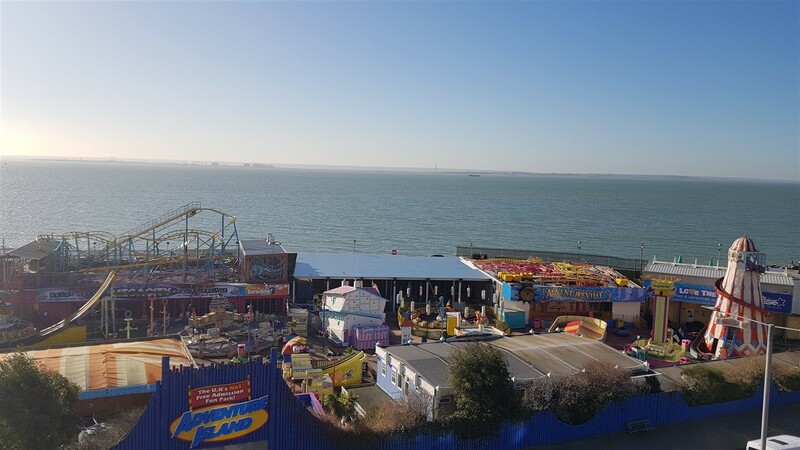 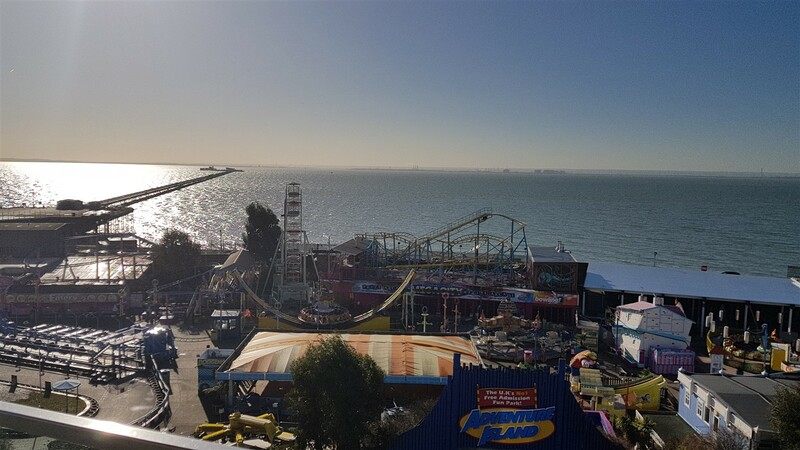 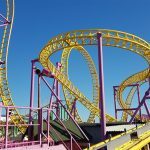 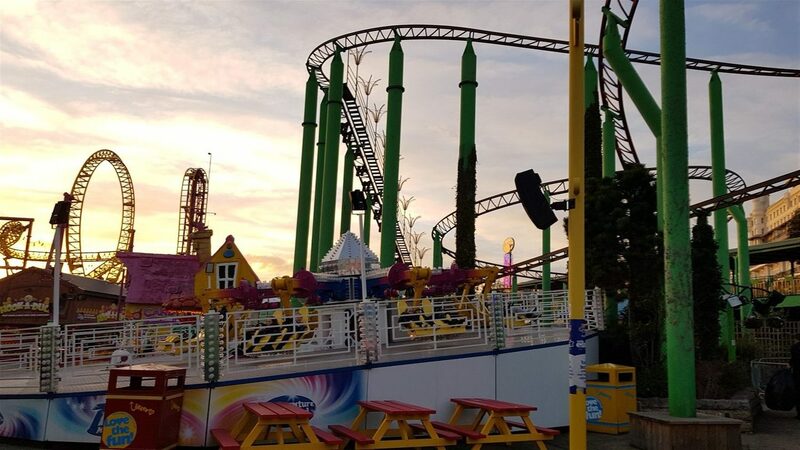 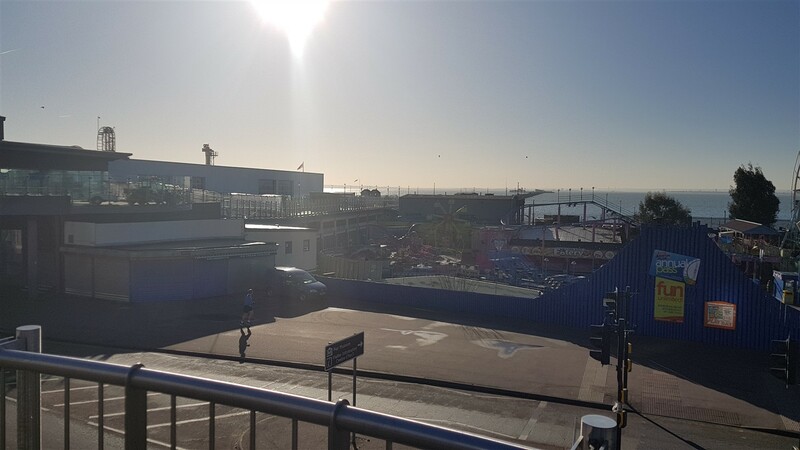 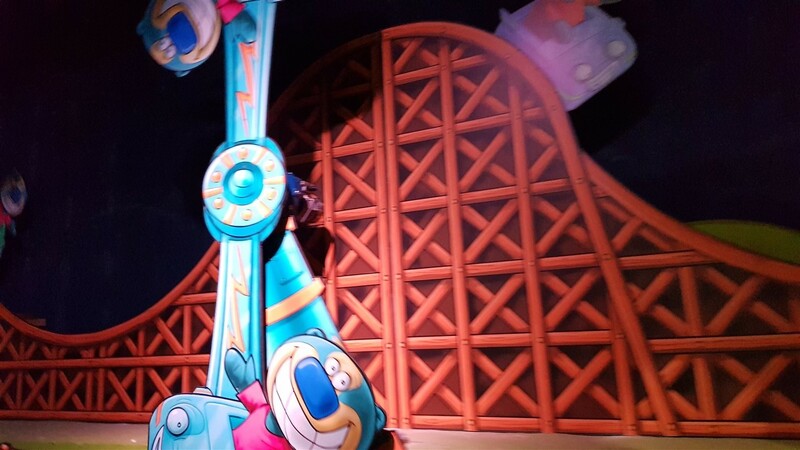 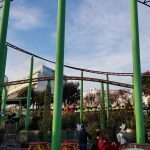 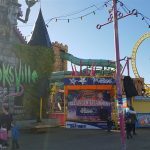 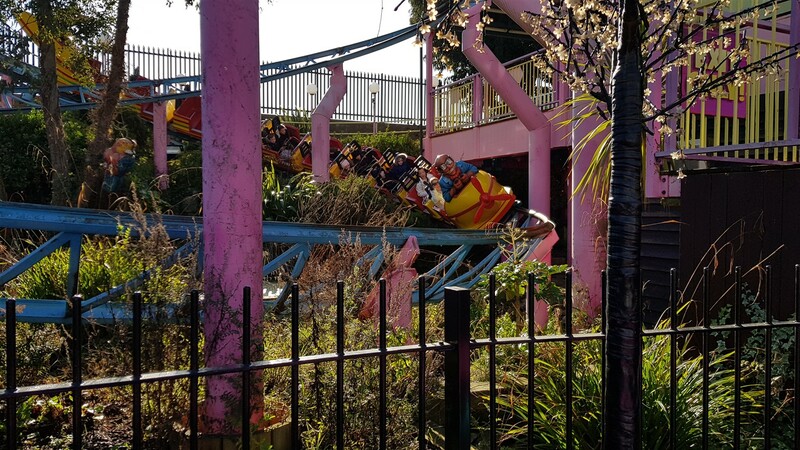 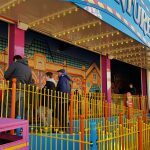 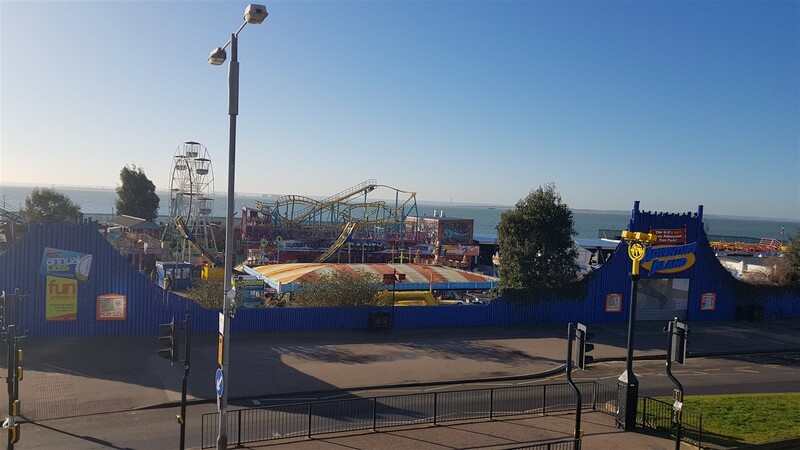 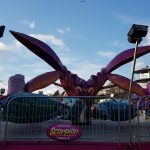 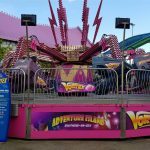 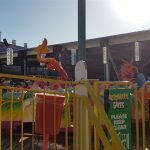 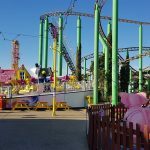 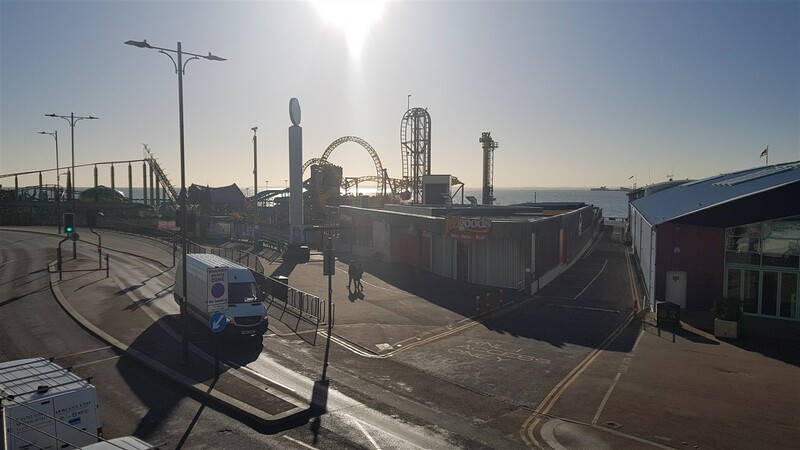 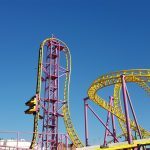 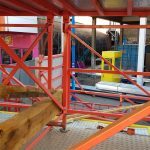 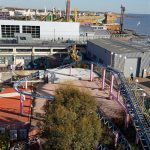 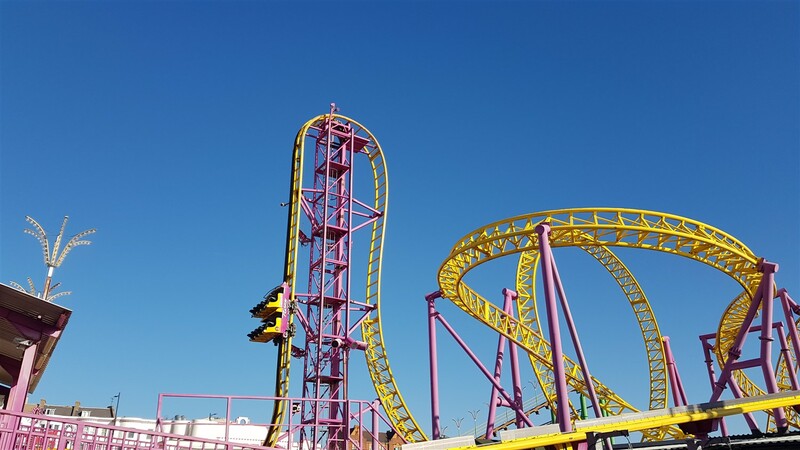 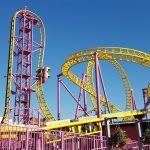 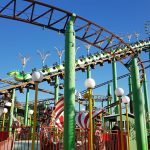 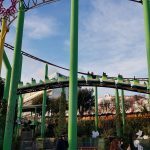 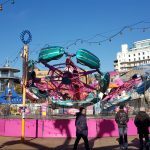 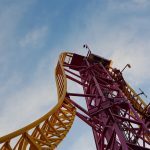 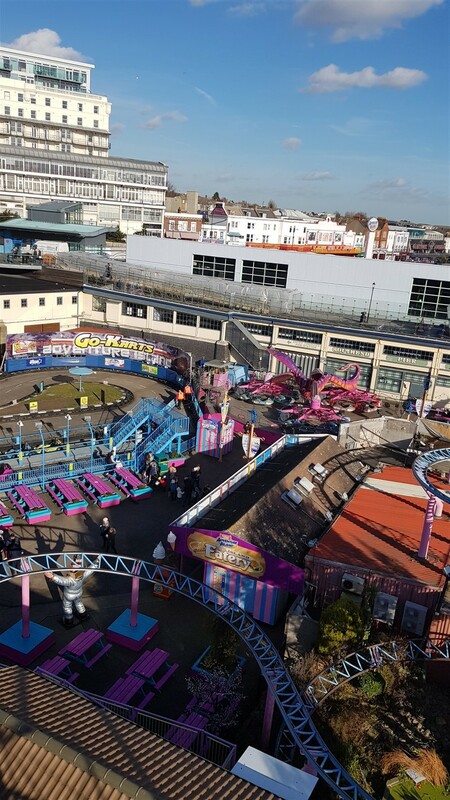 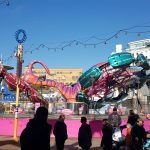 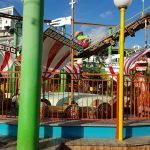 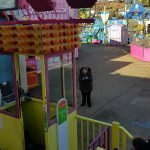 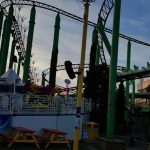 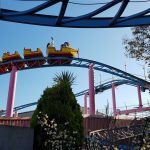 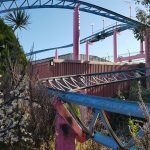 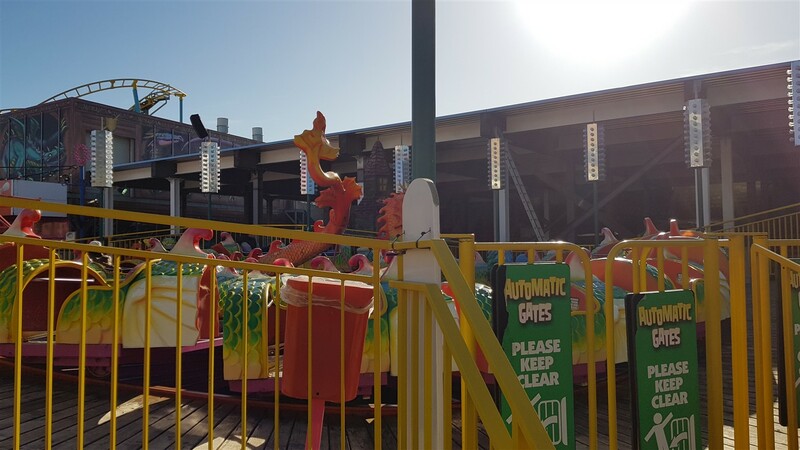 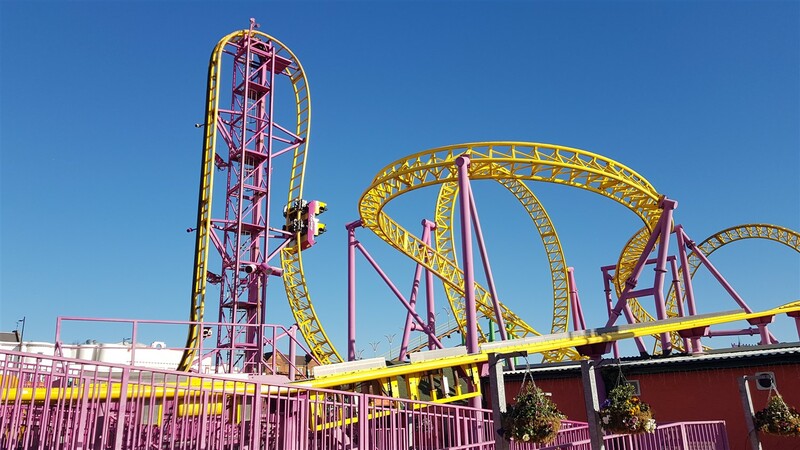 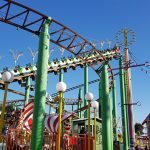 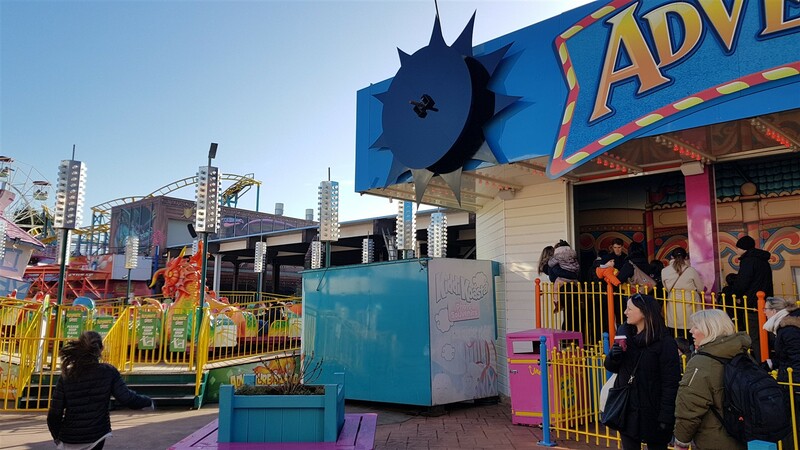 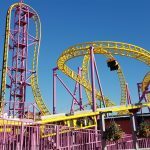 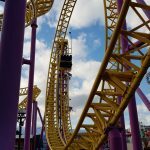 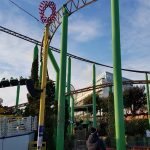 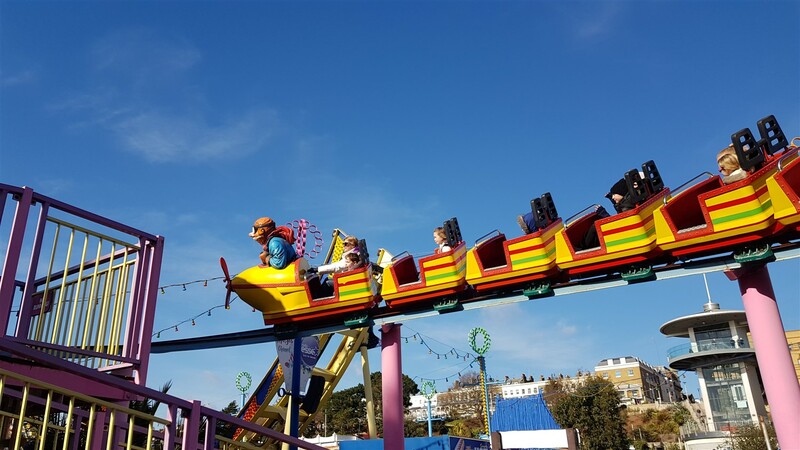 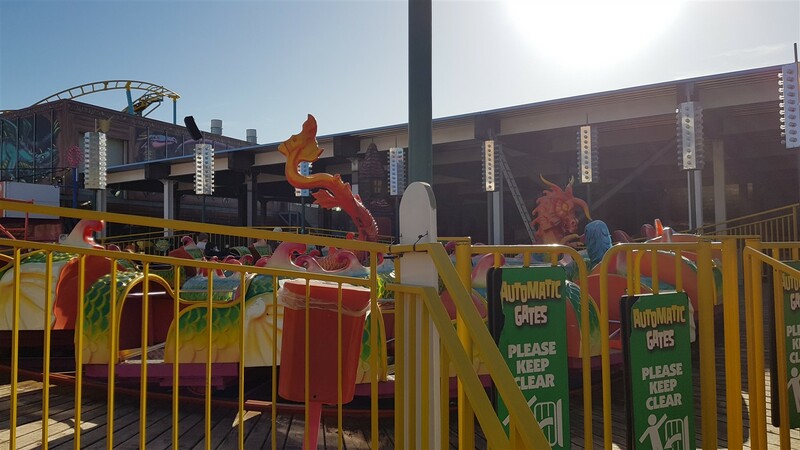 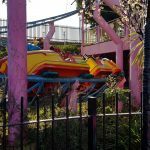 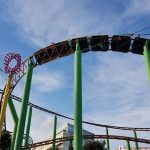 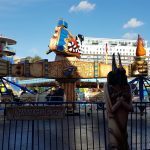 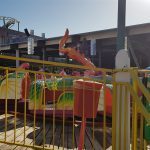 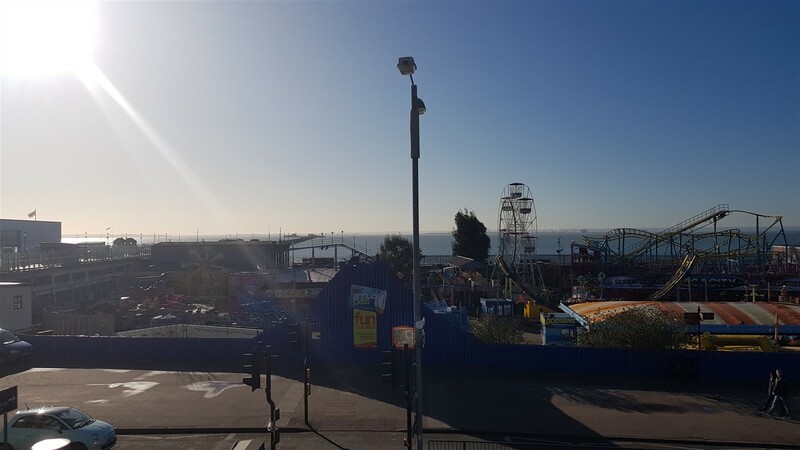 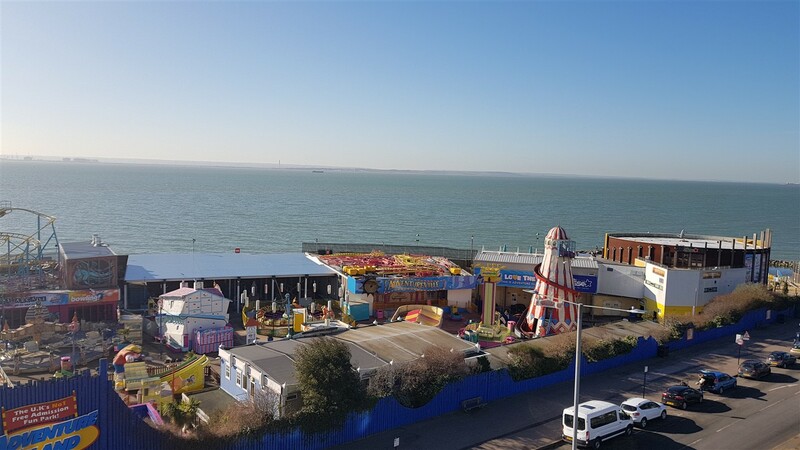 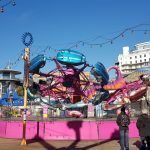 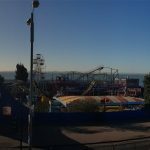 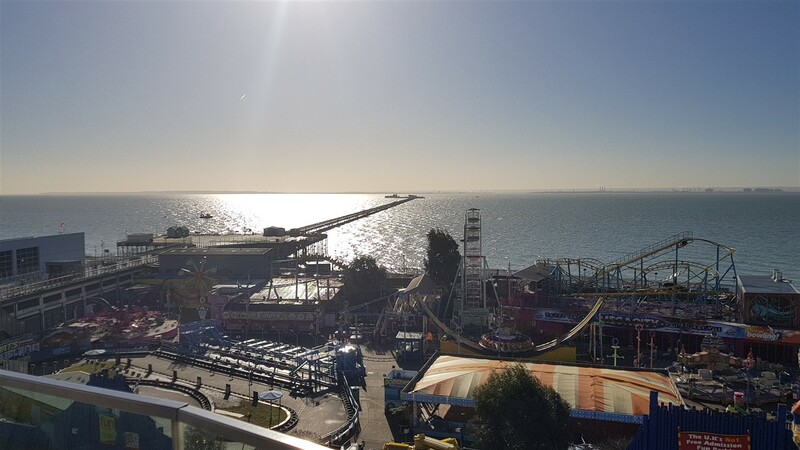 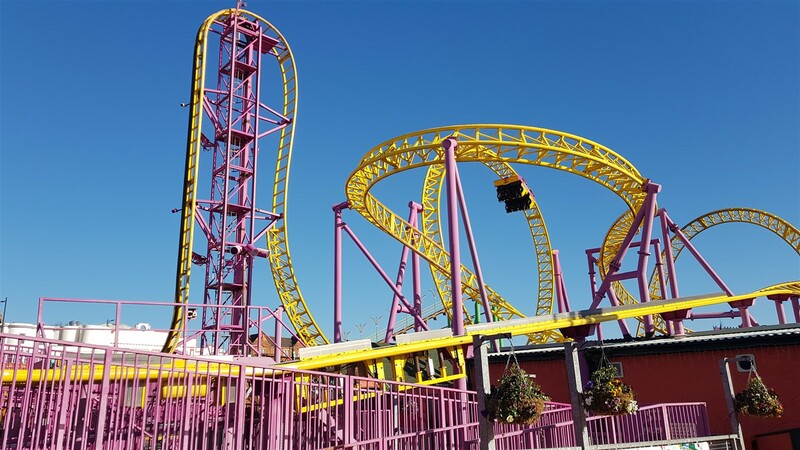 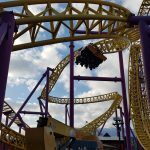 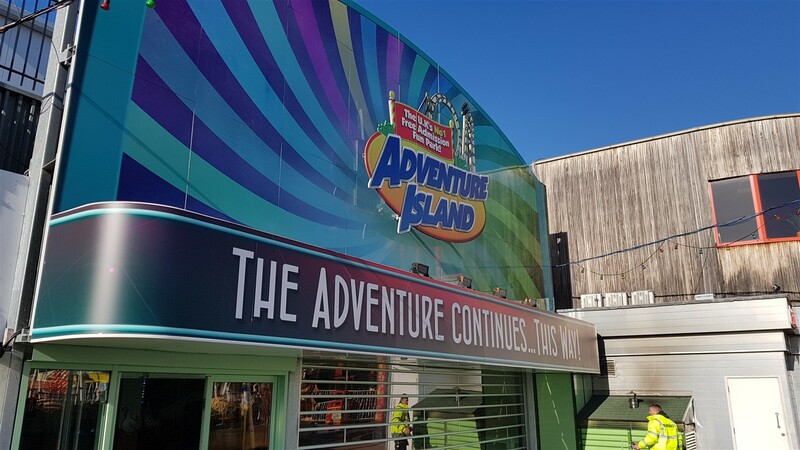 Welcome to Adventure Island, located in Southend Adventure Island is a fantastic little park set by the sea with a host of rides for the family and thrill seekers. 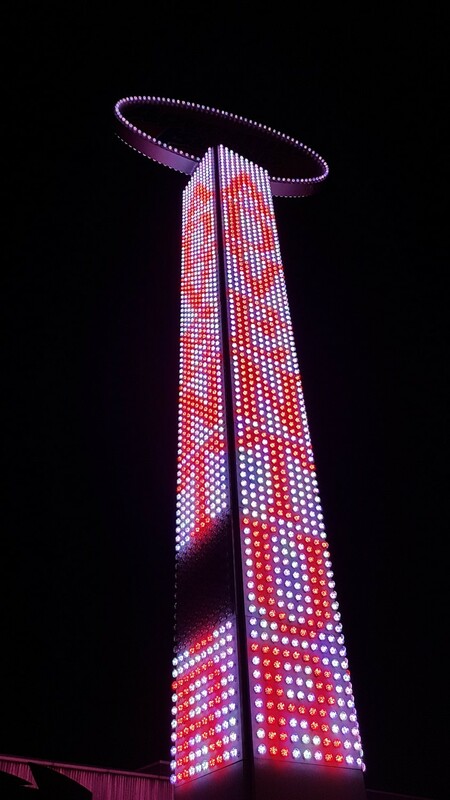 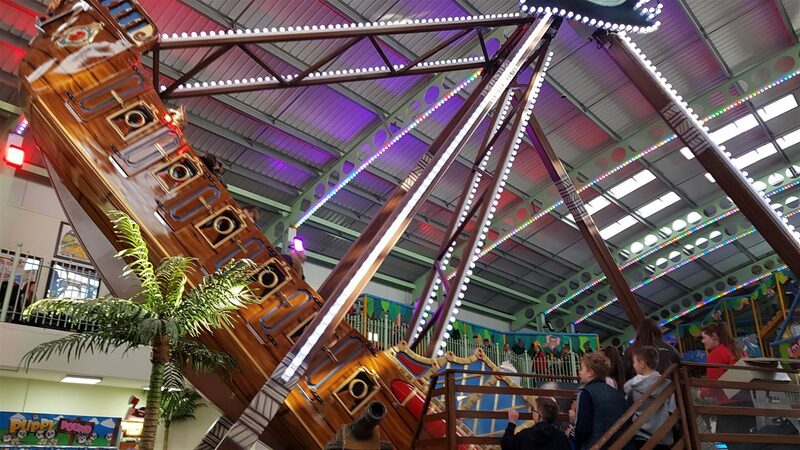 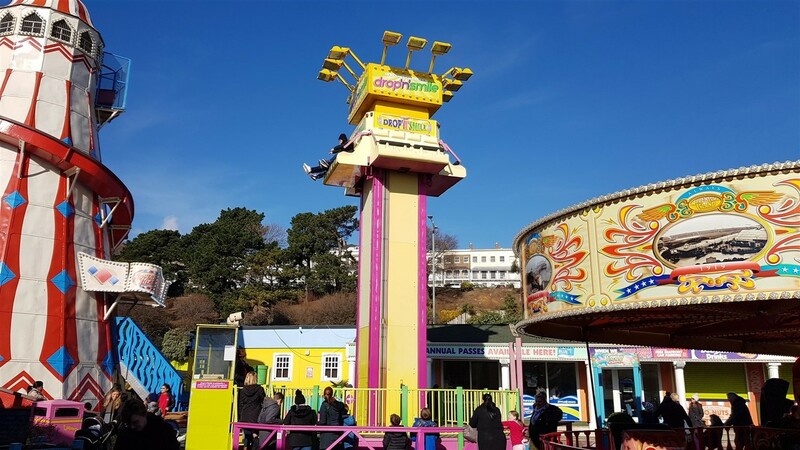 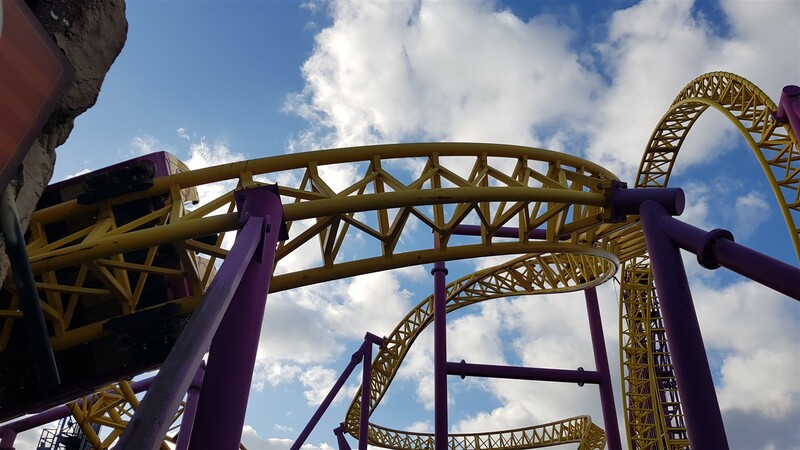 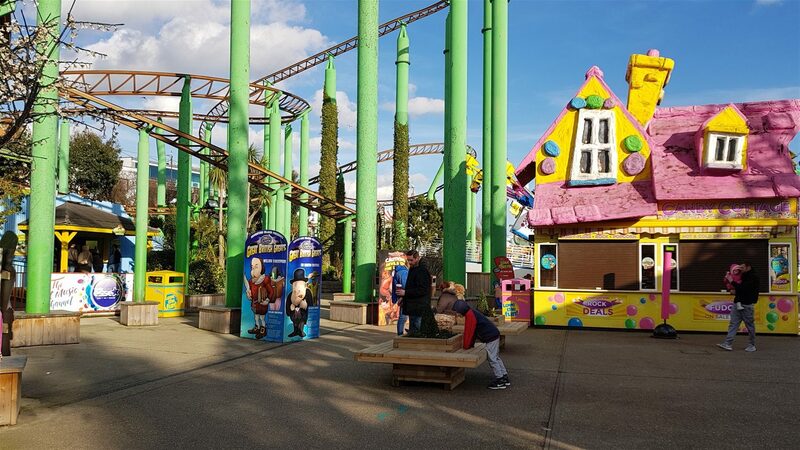 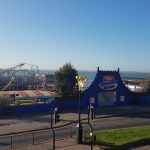 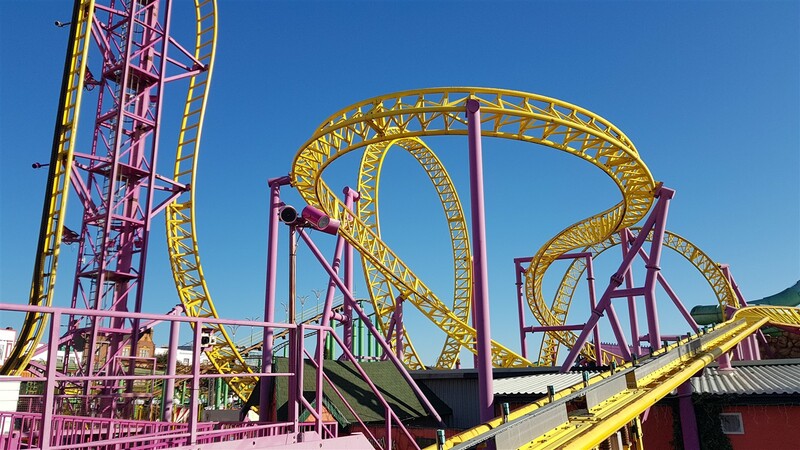 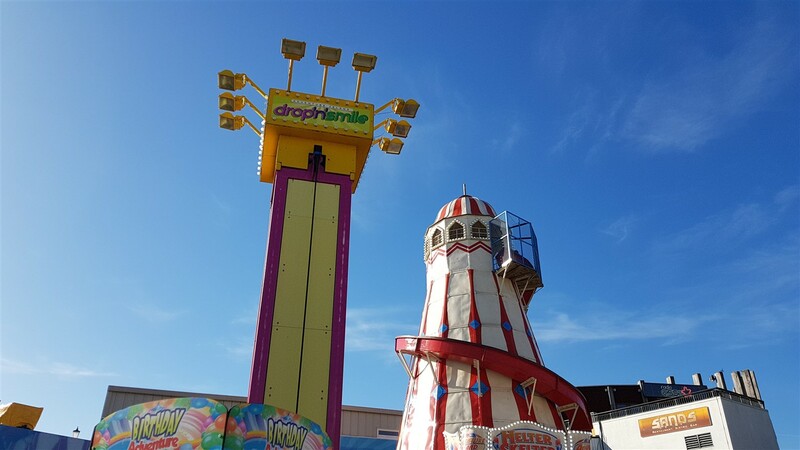 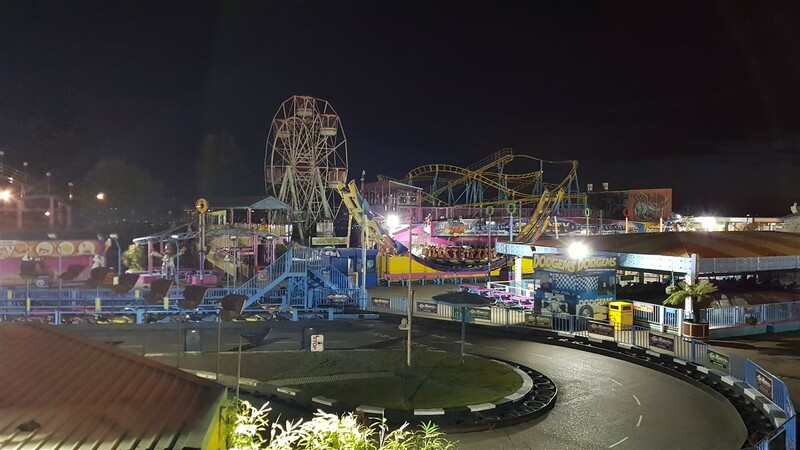 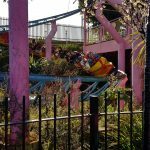 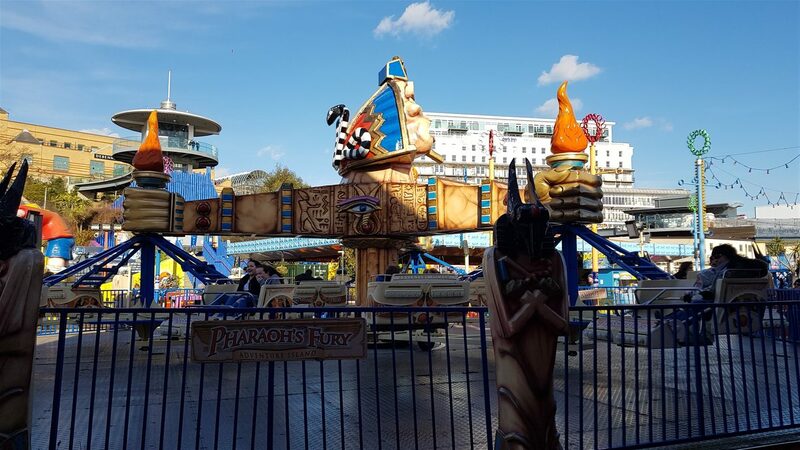 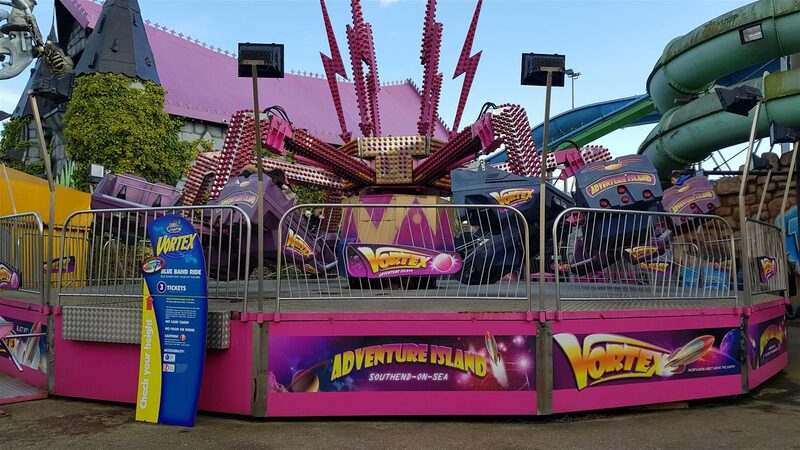 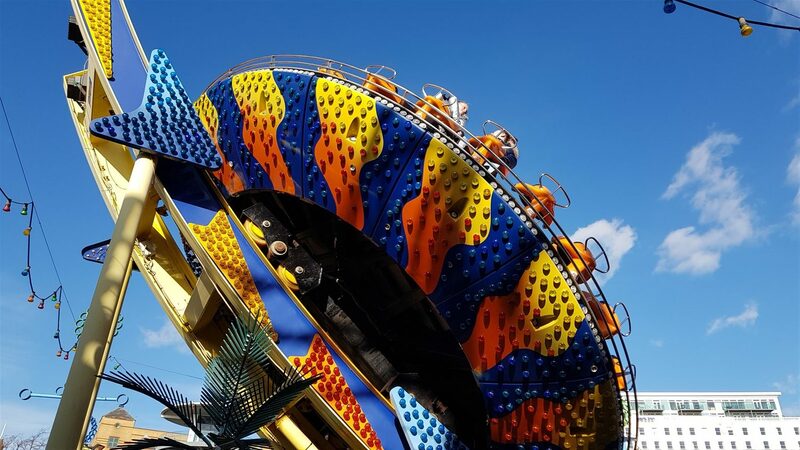 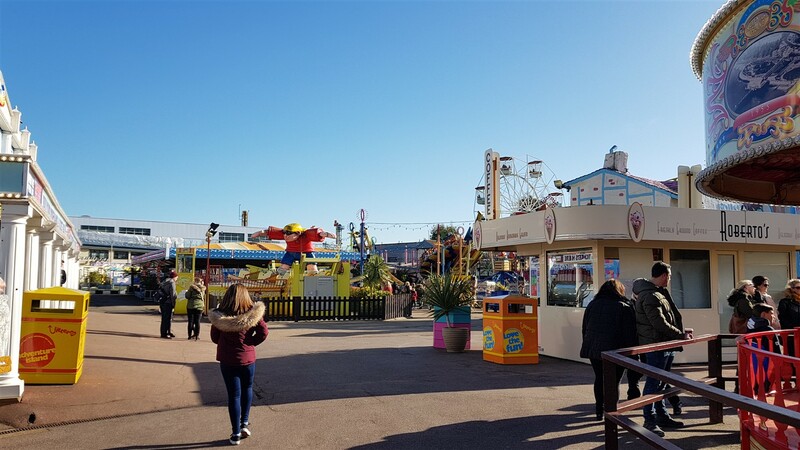 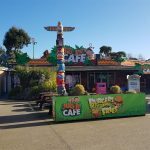 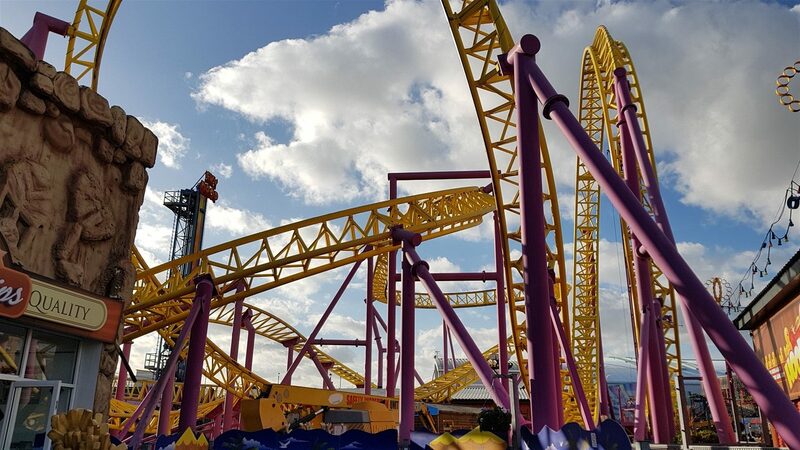 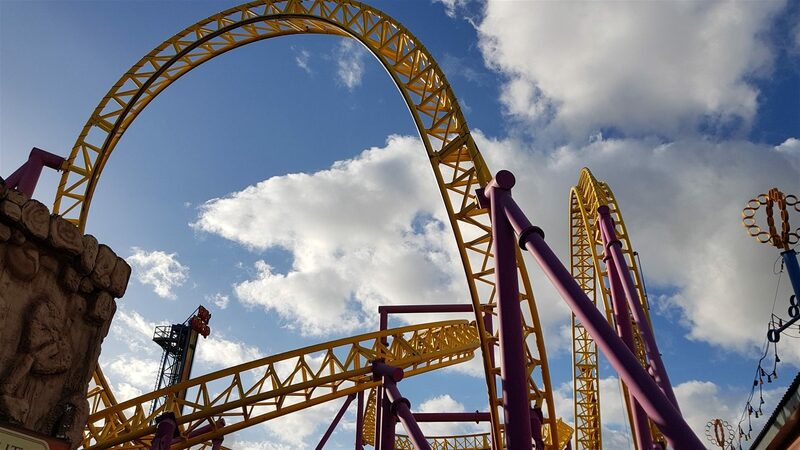 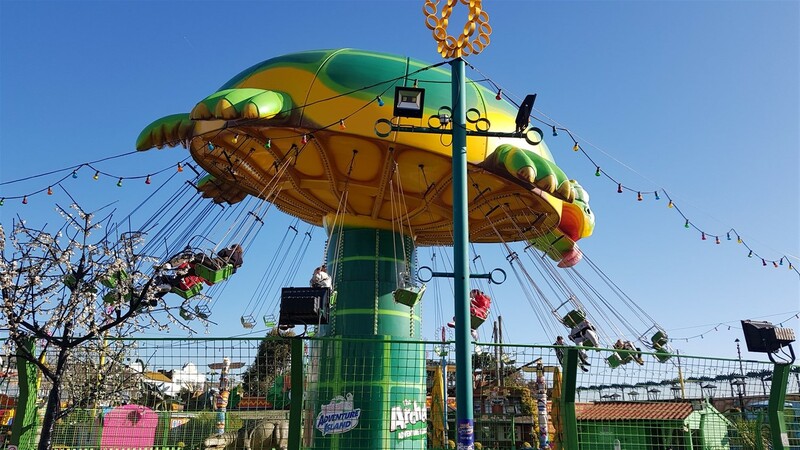 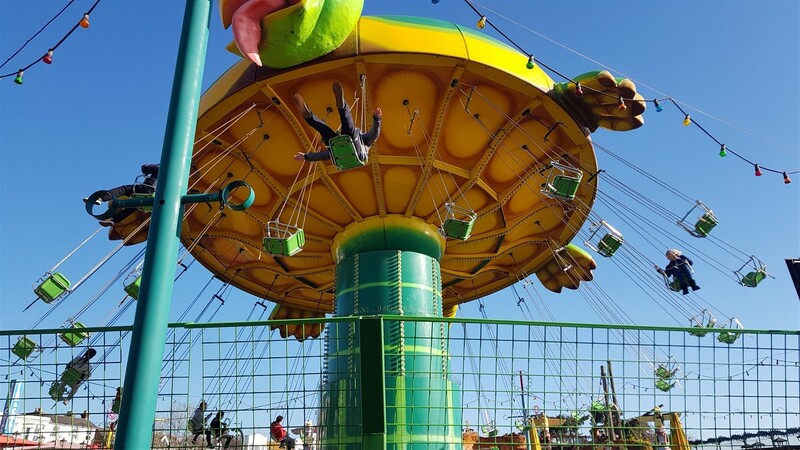 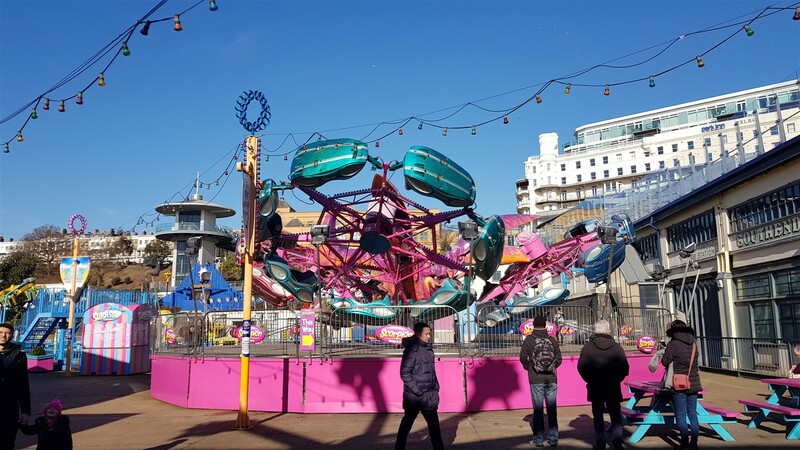 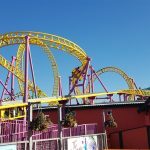 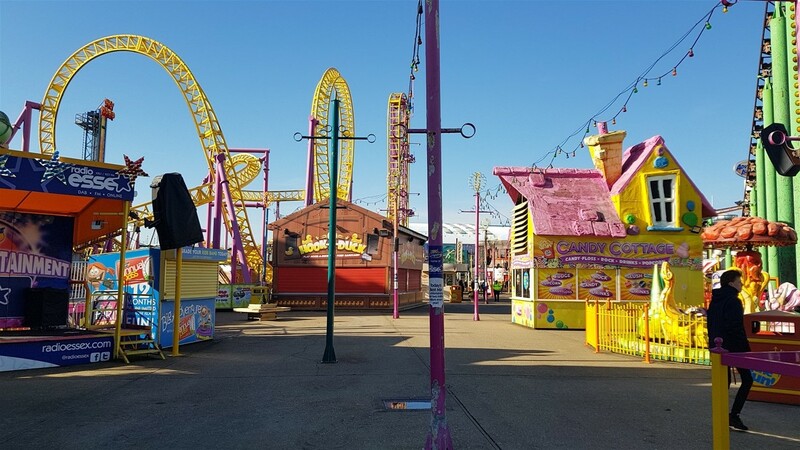 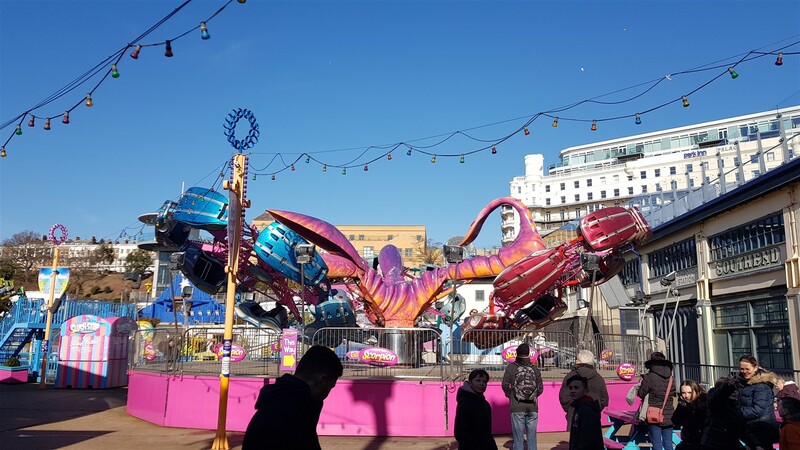 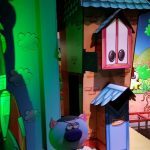 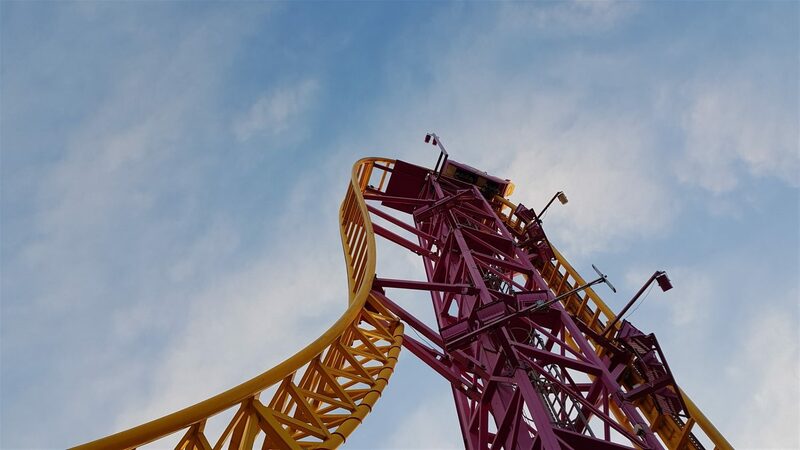 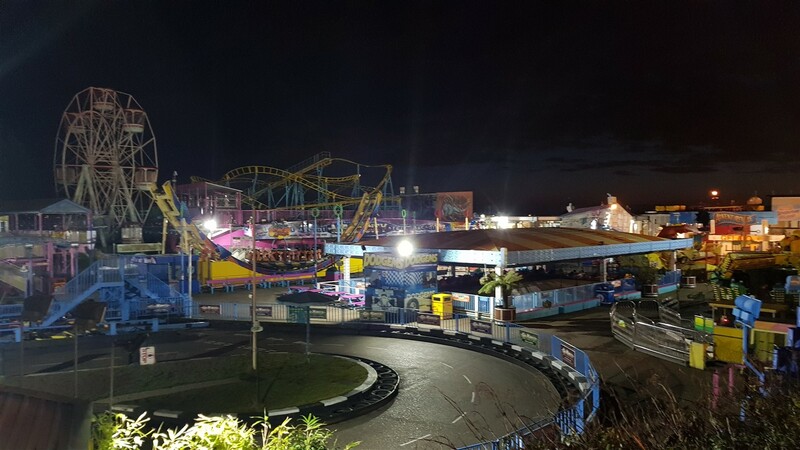 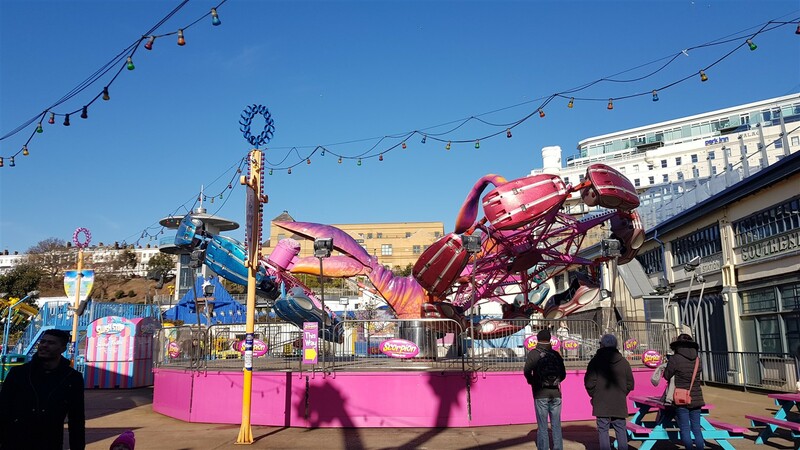 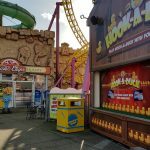 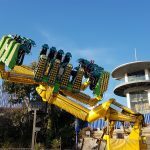 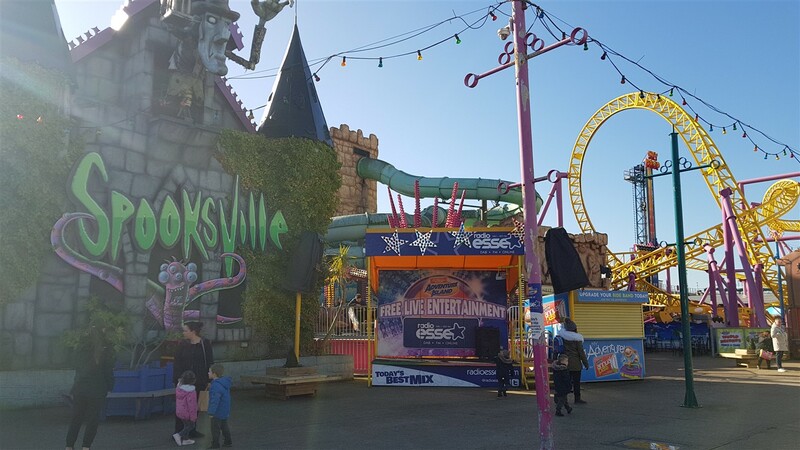 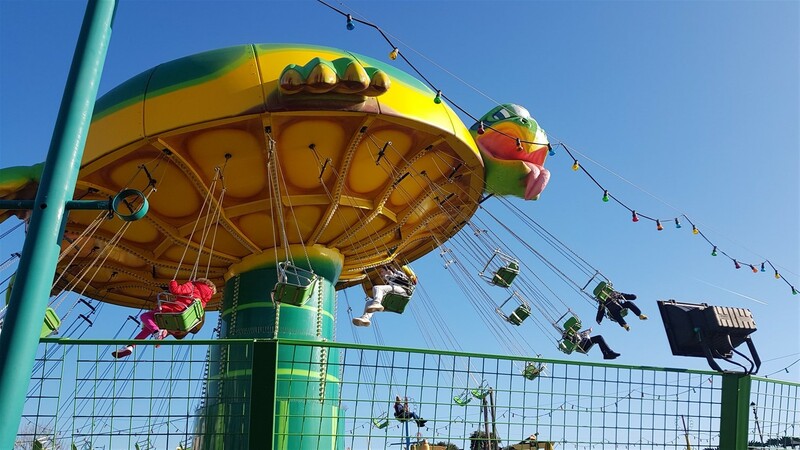 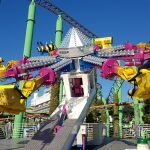 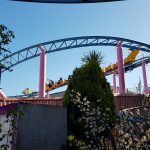 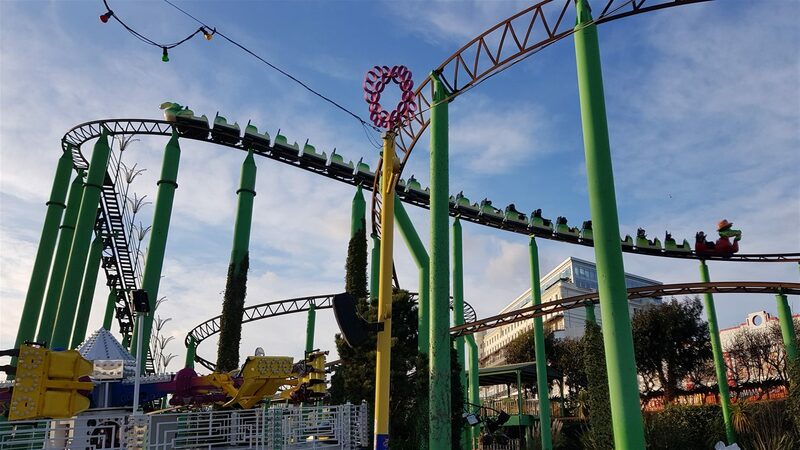 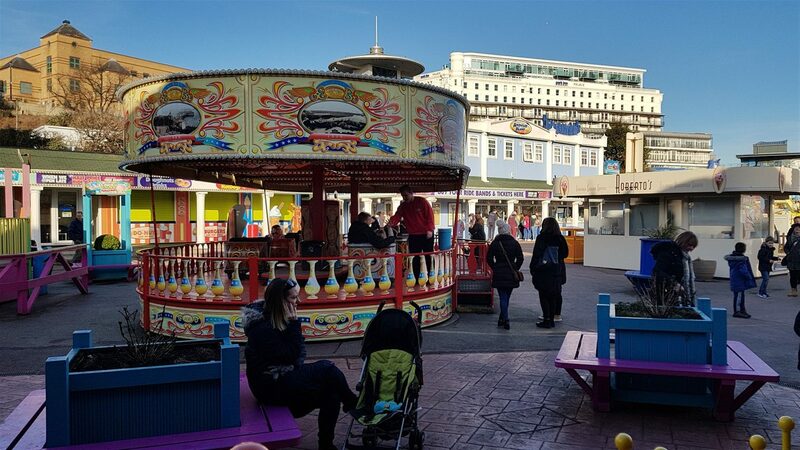 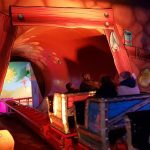 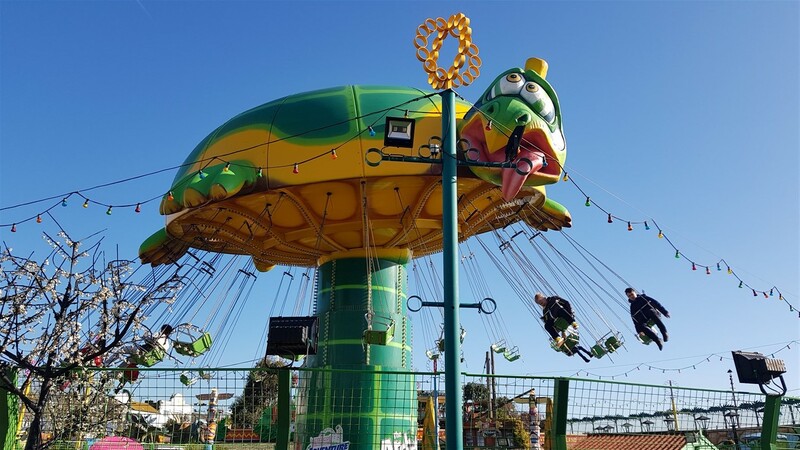 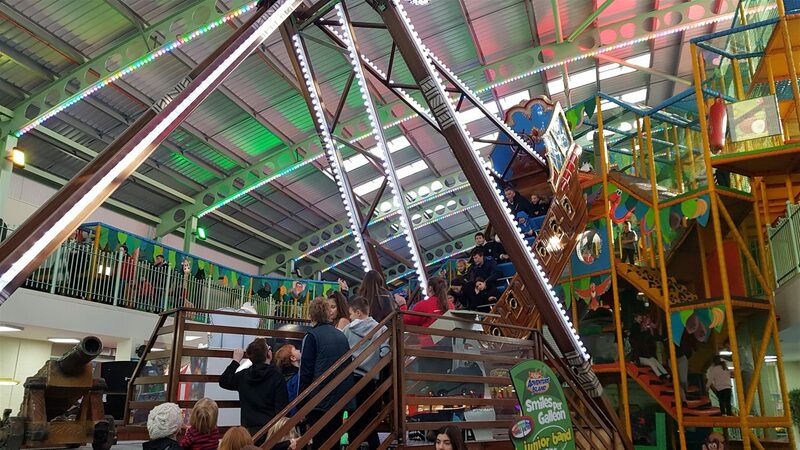 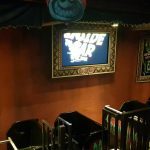 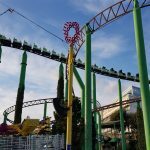 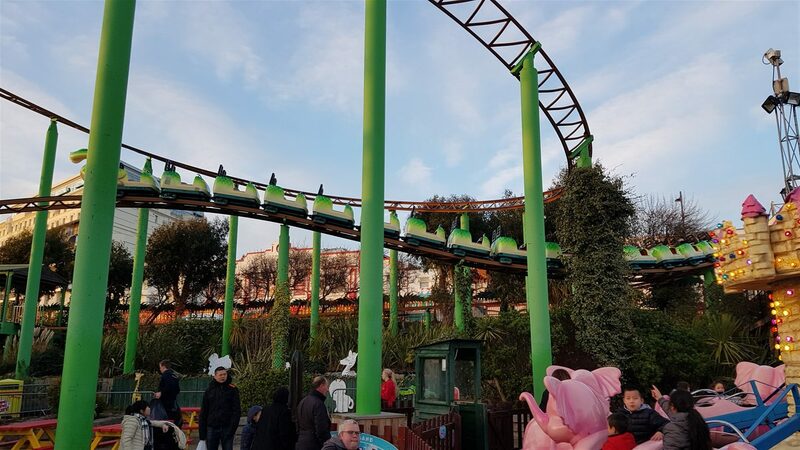 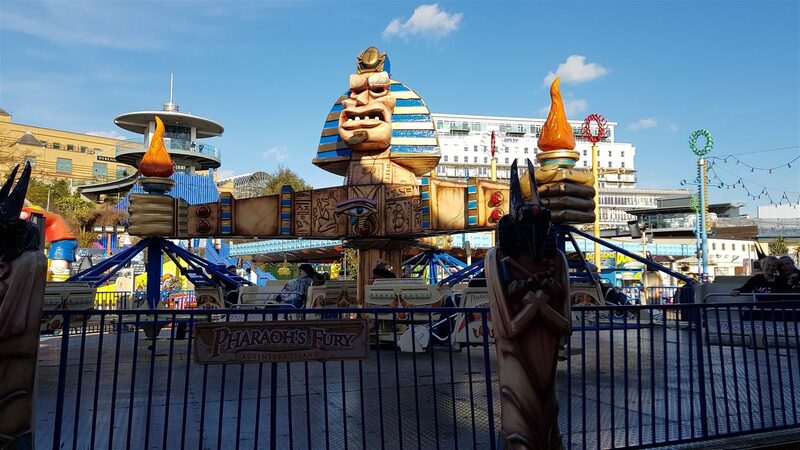 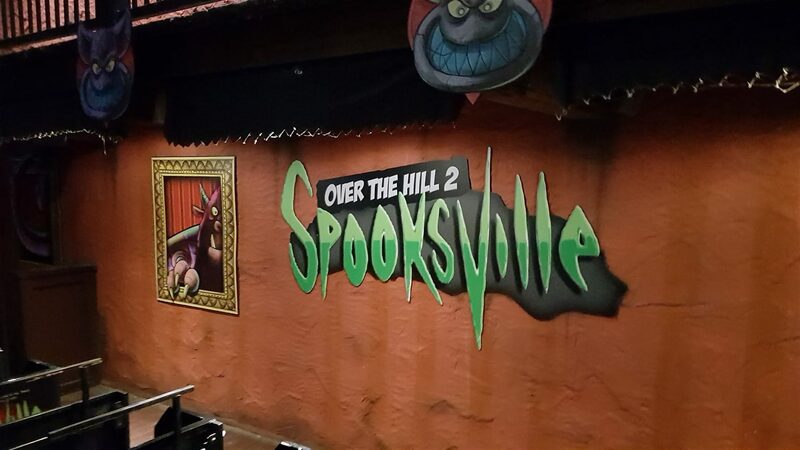 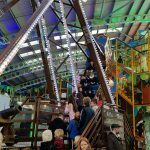 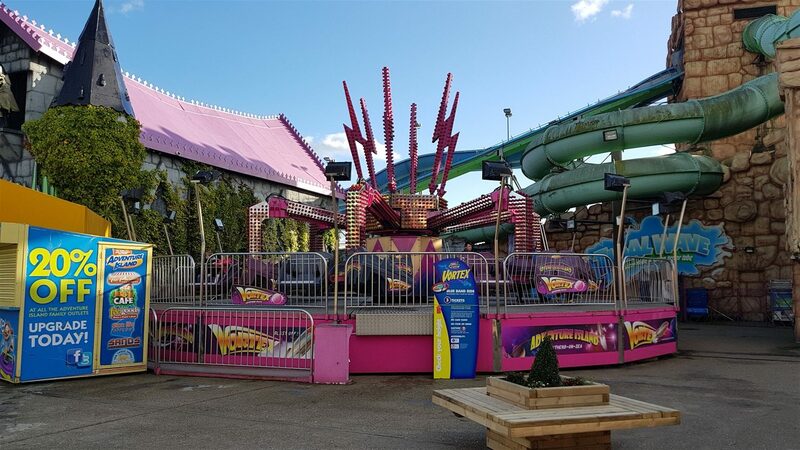 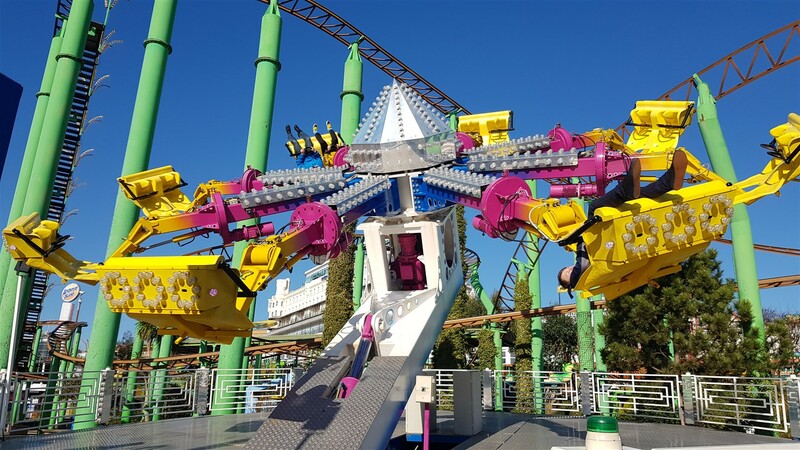 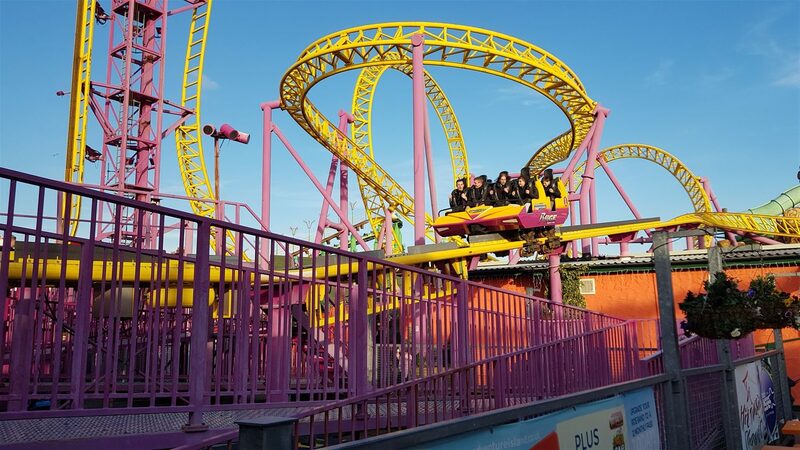 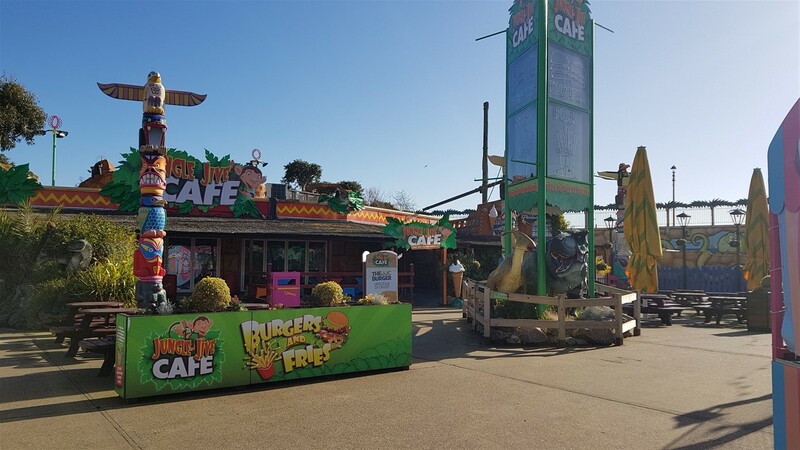 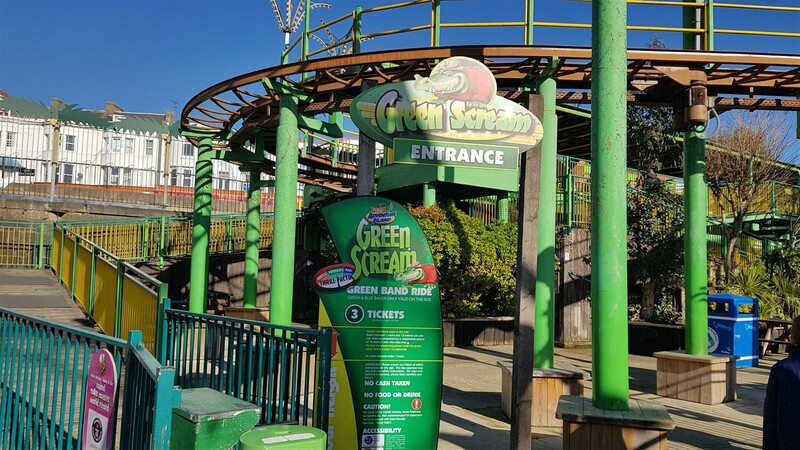 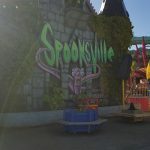 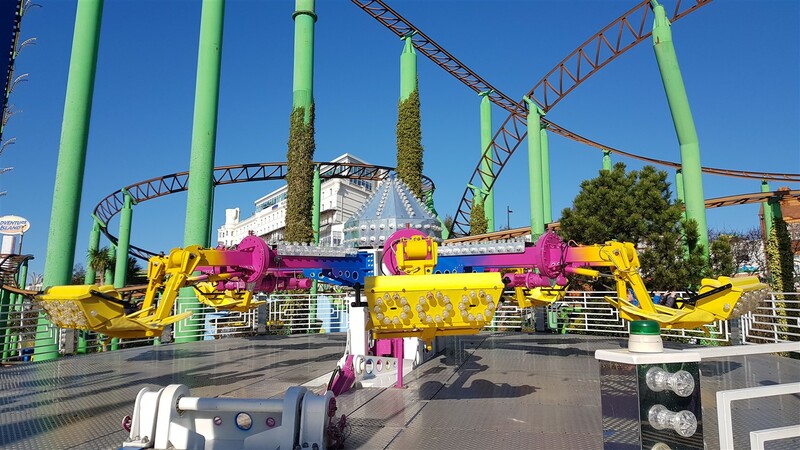 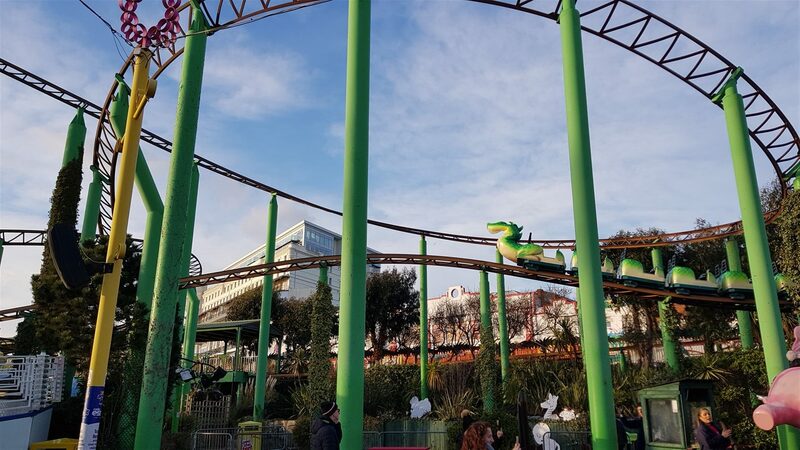 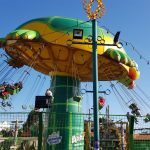 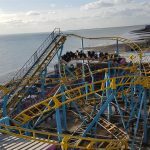 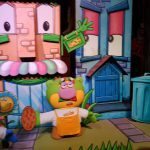 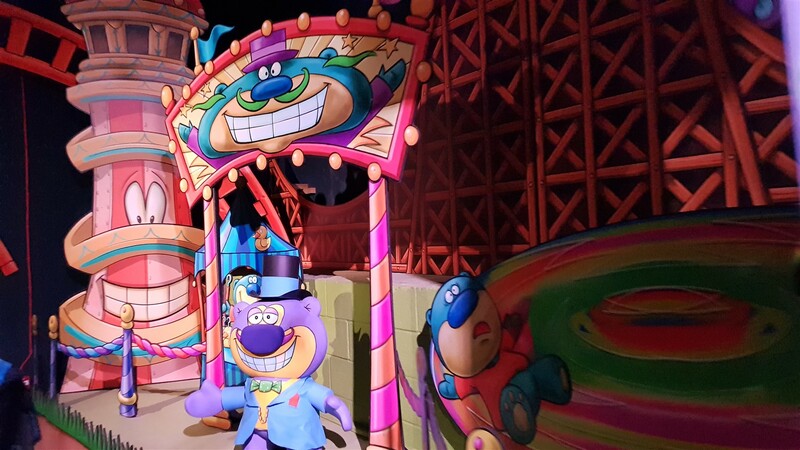 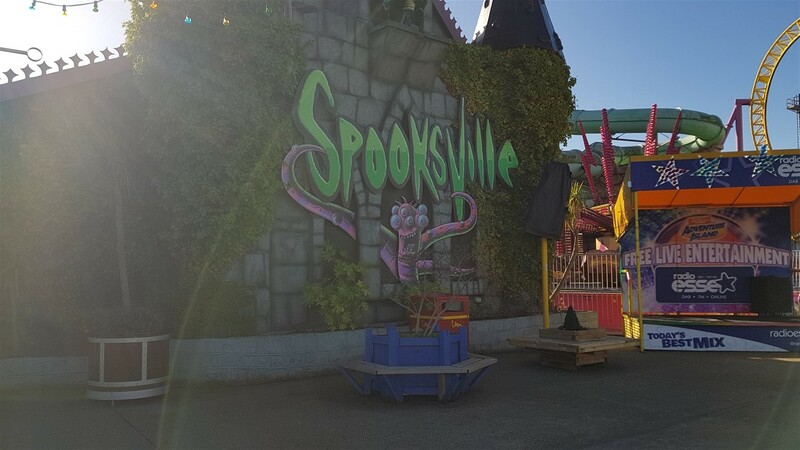 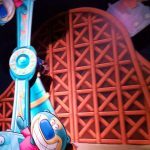 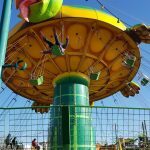 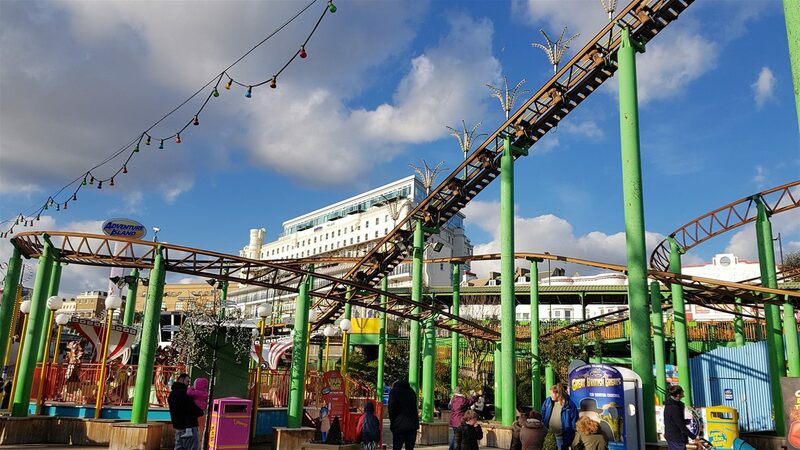 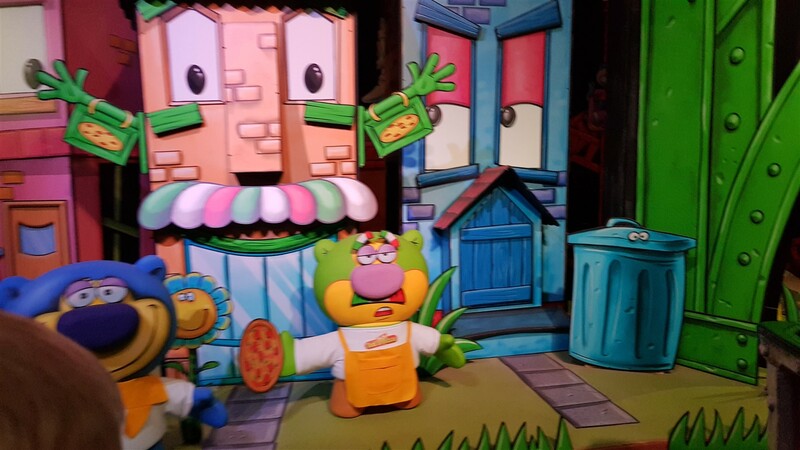 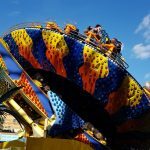 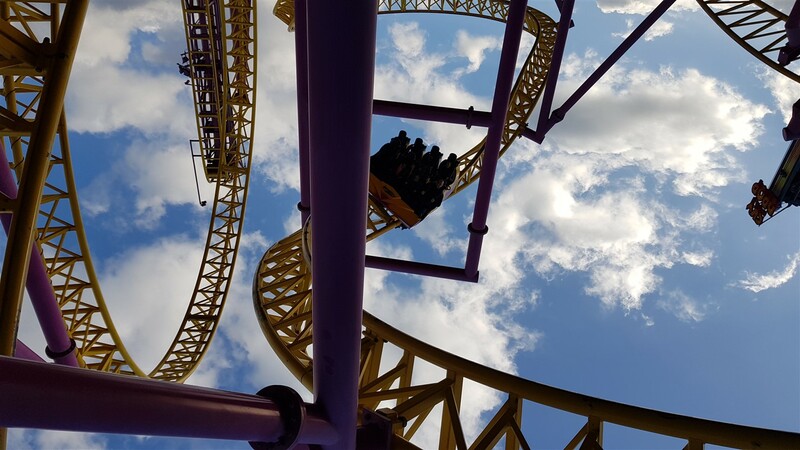 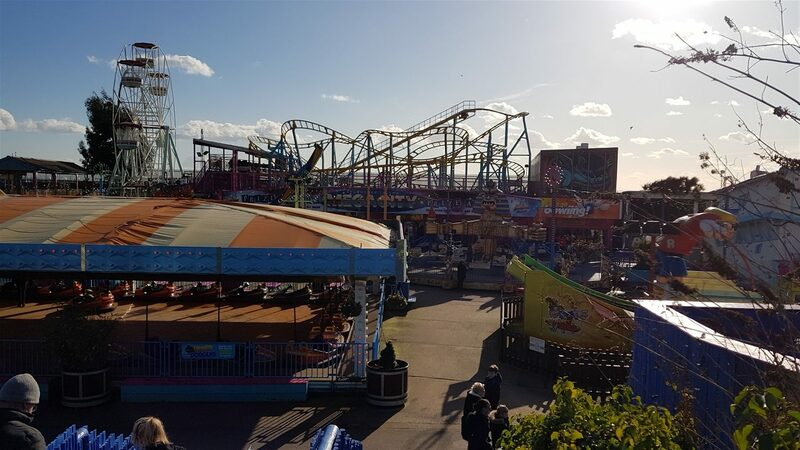 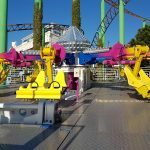 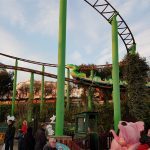 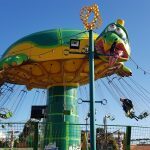 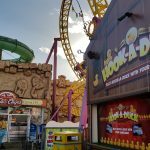 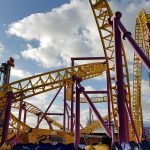 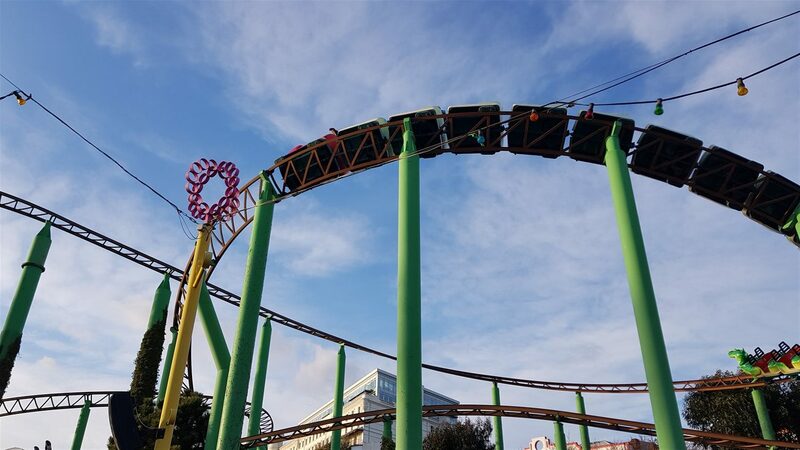 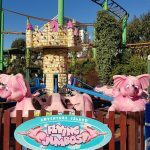 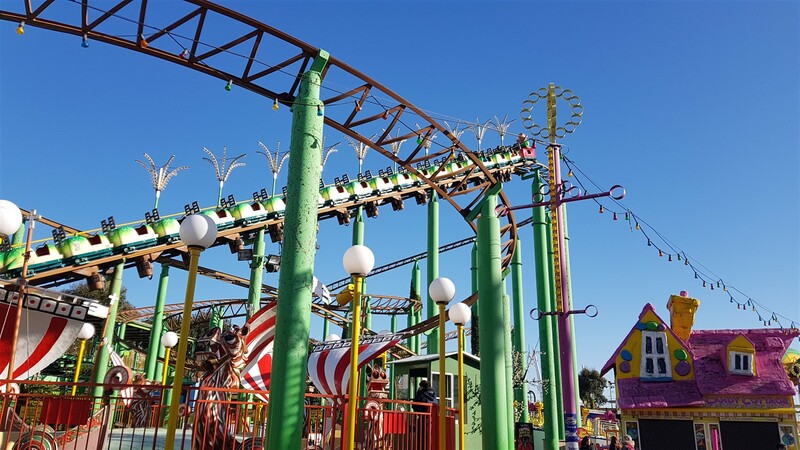 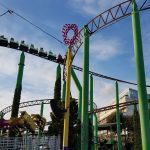 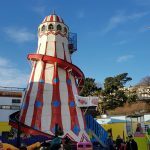 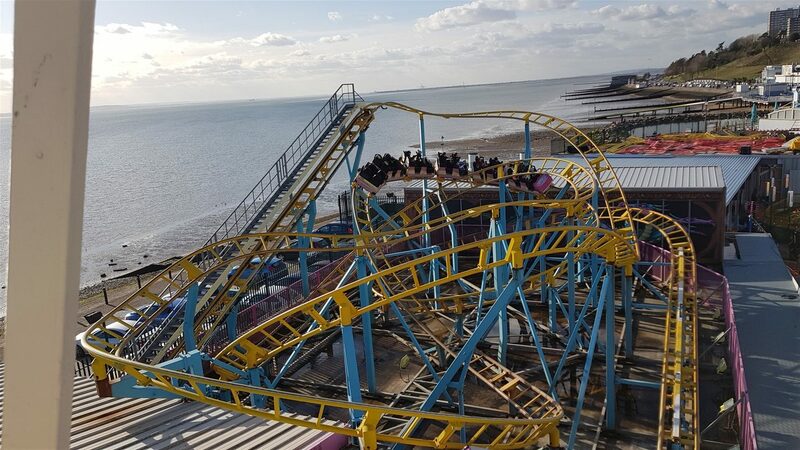 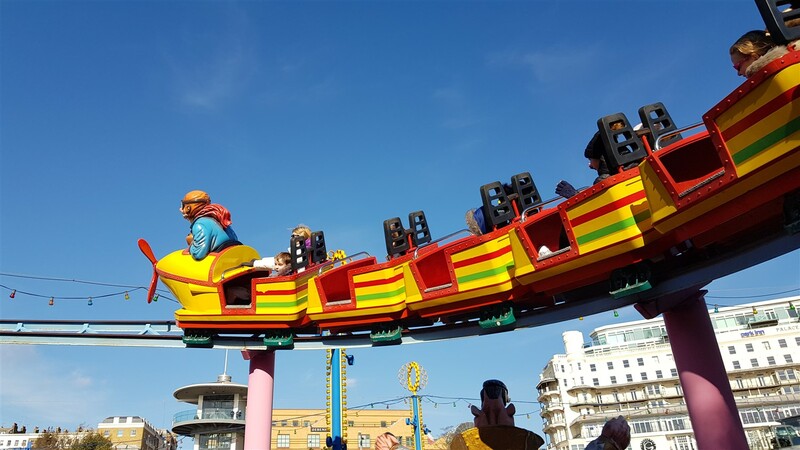 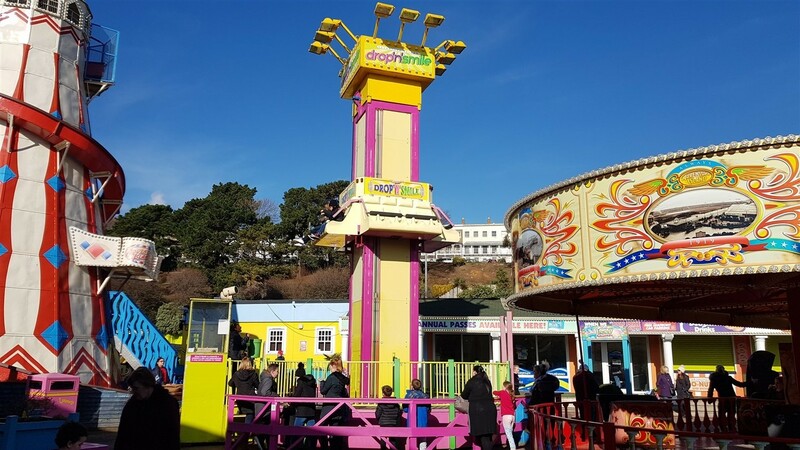 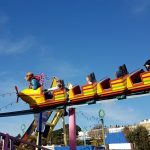 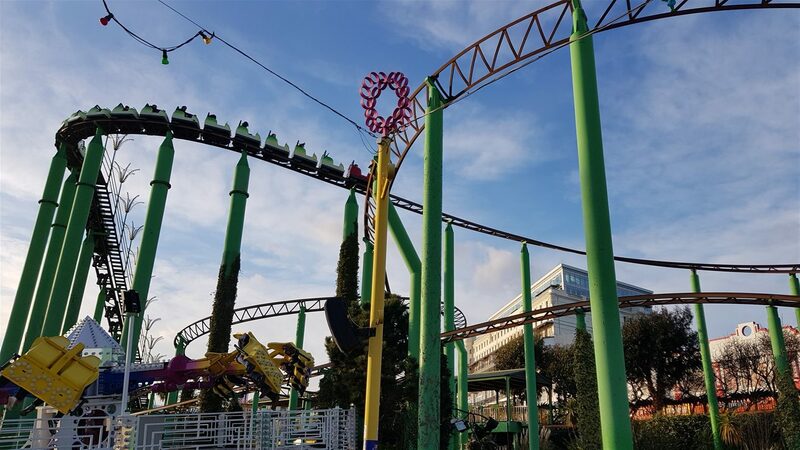 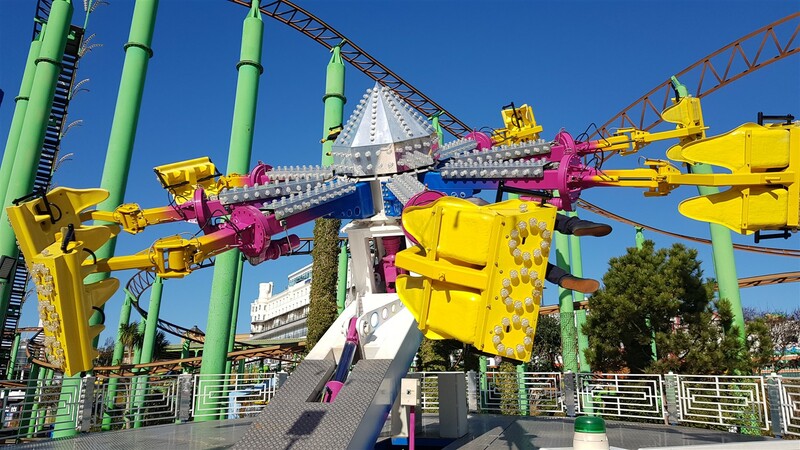 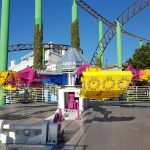 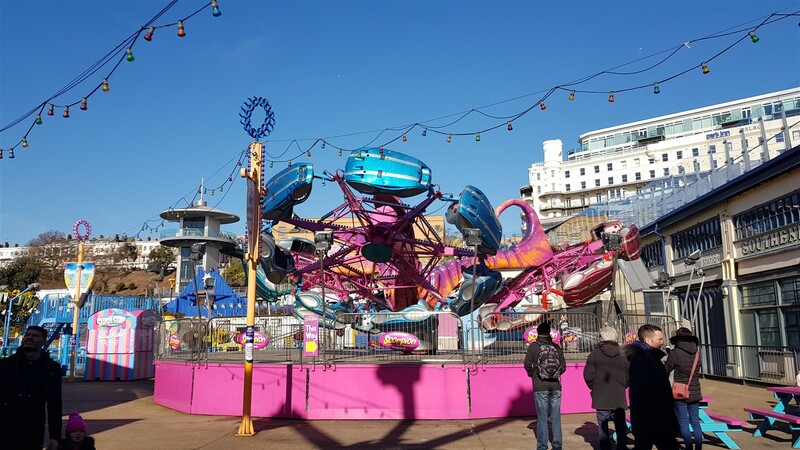 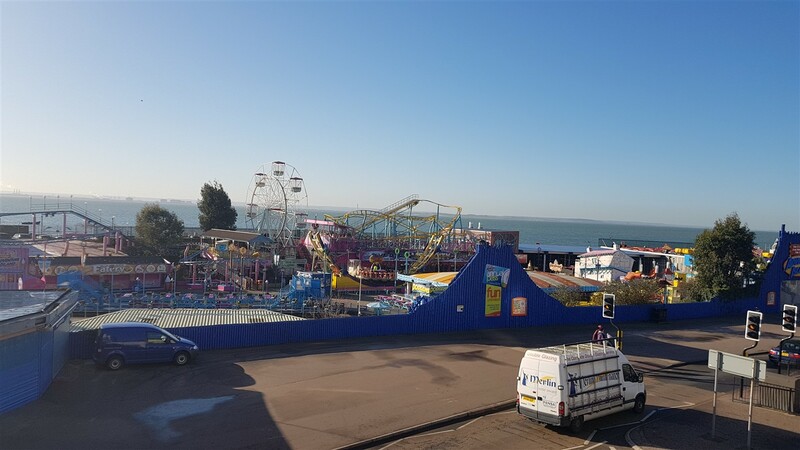 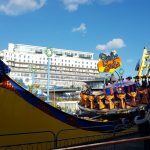 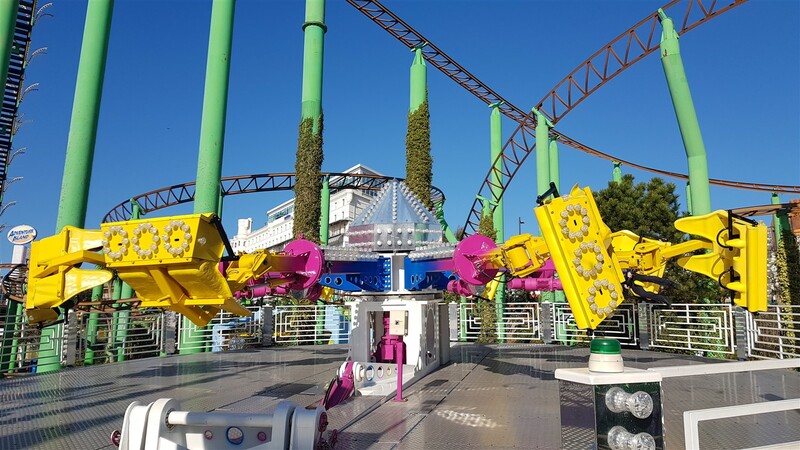 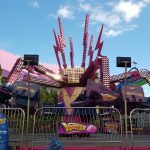 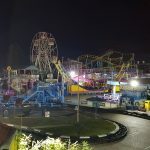 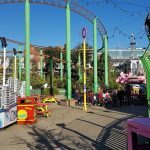 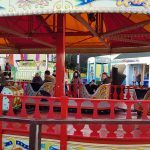 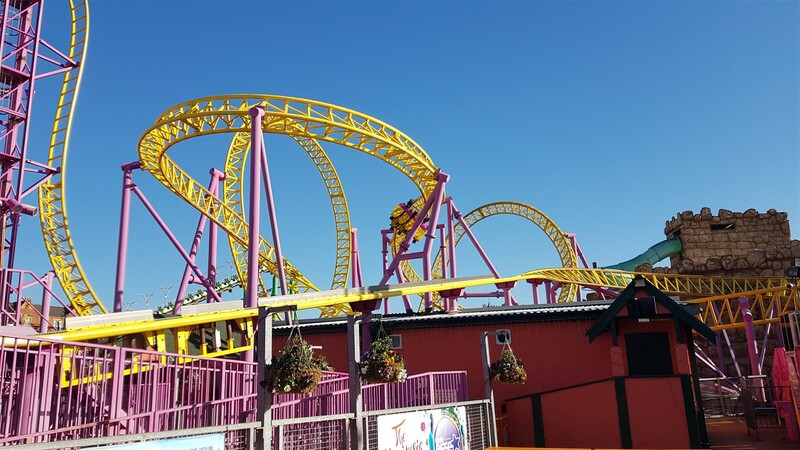 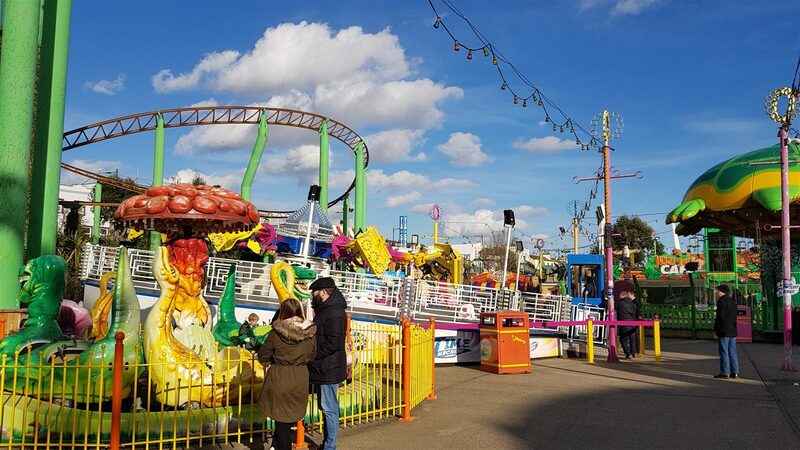 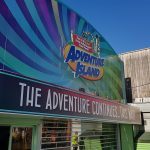 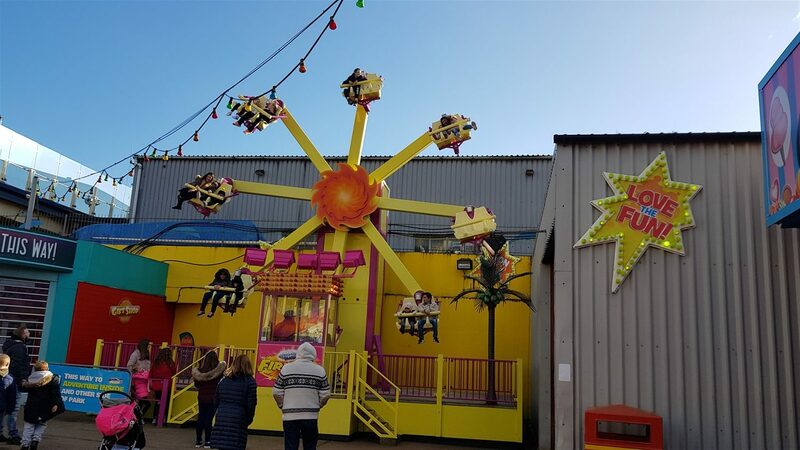 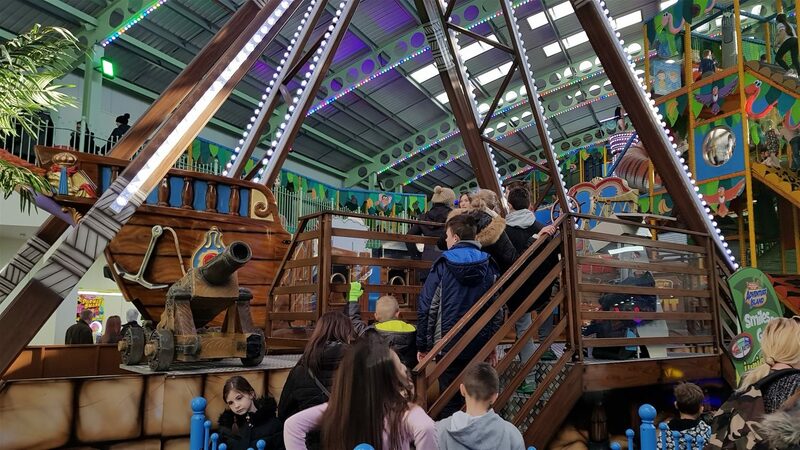 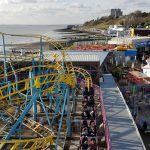 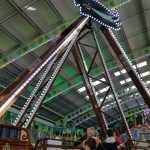 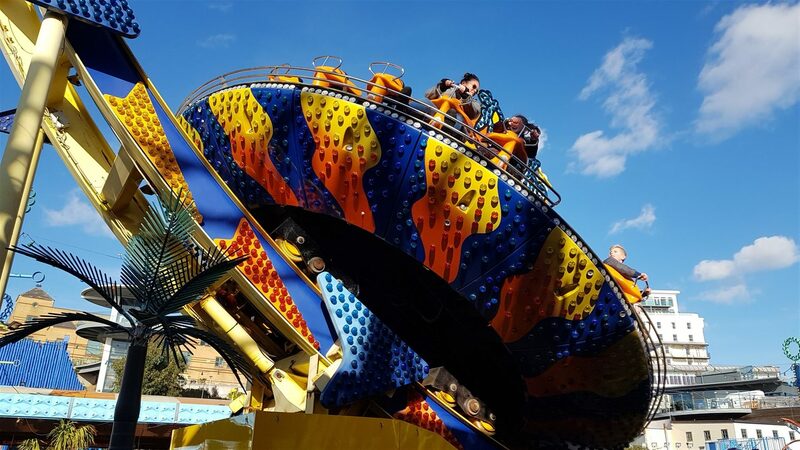 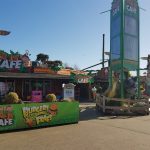 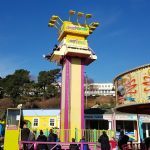 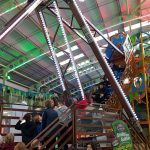 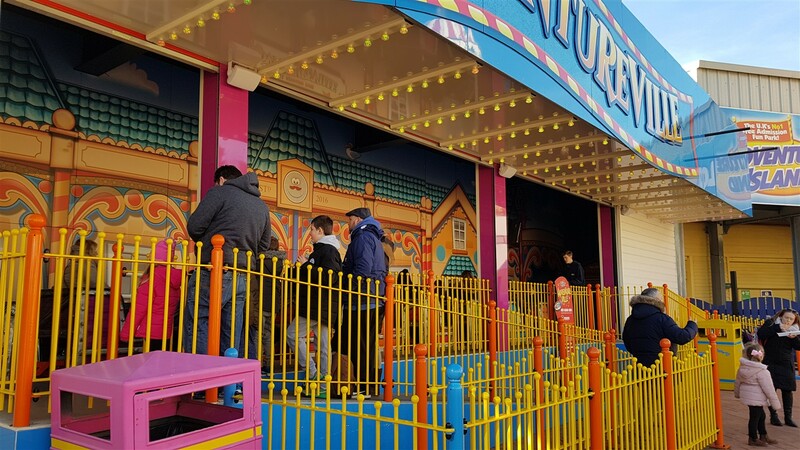 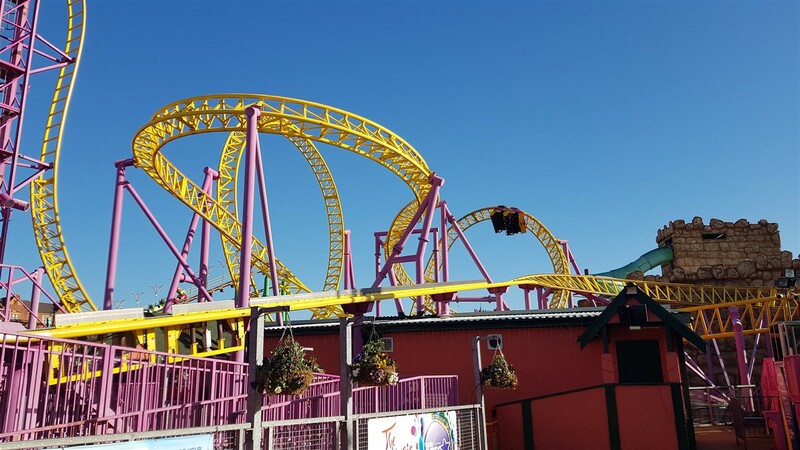 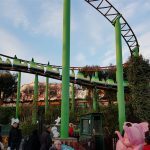 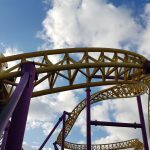 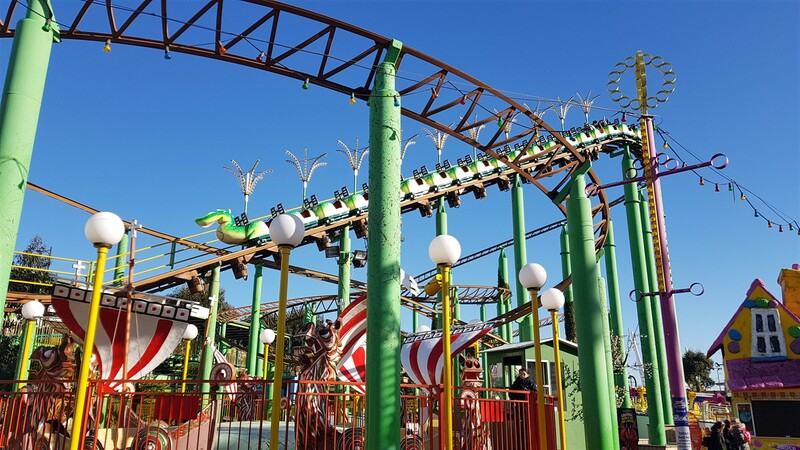 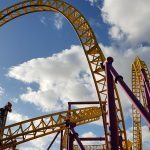 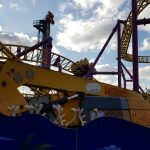 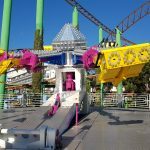 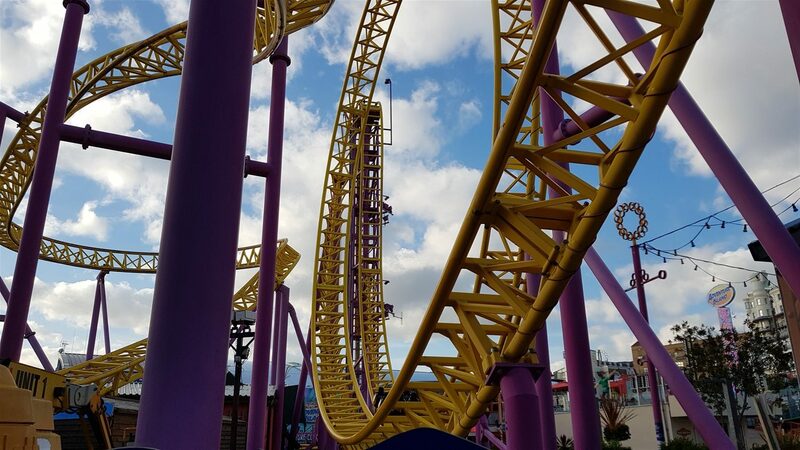 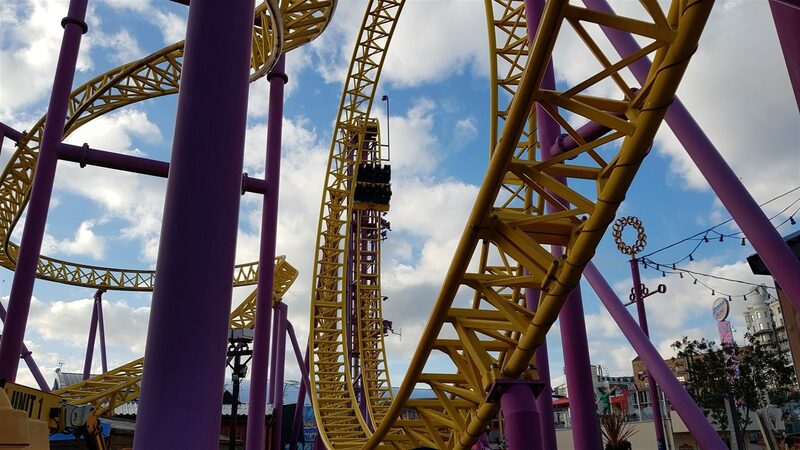 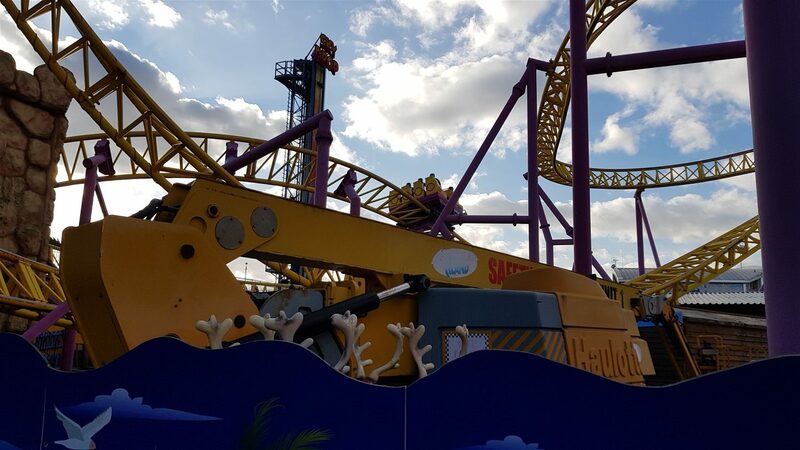 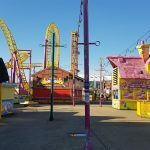 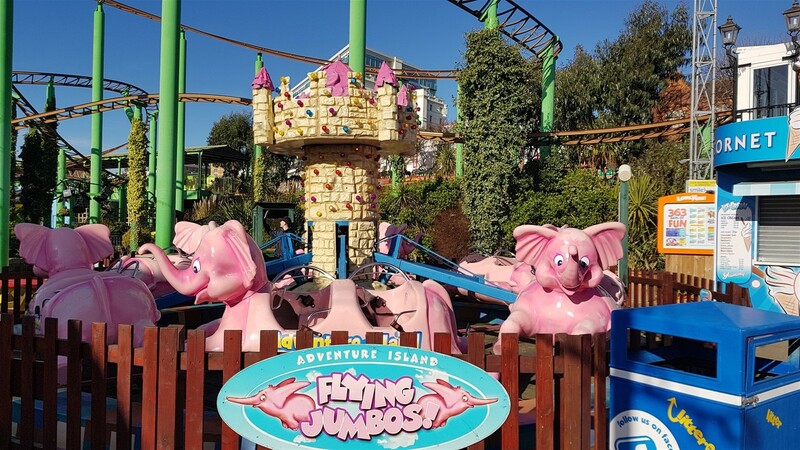 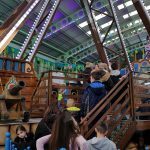 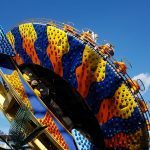 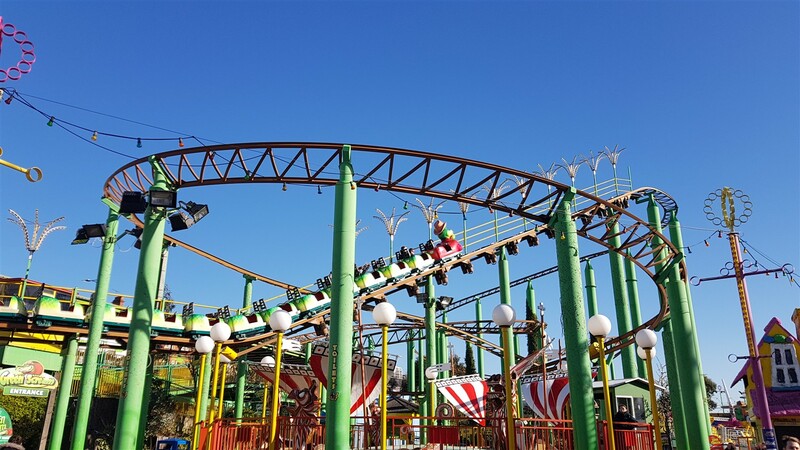 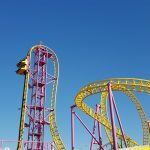 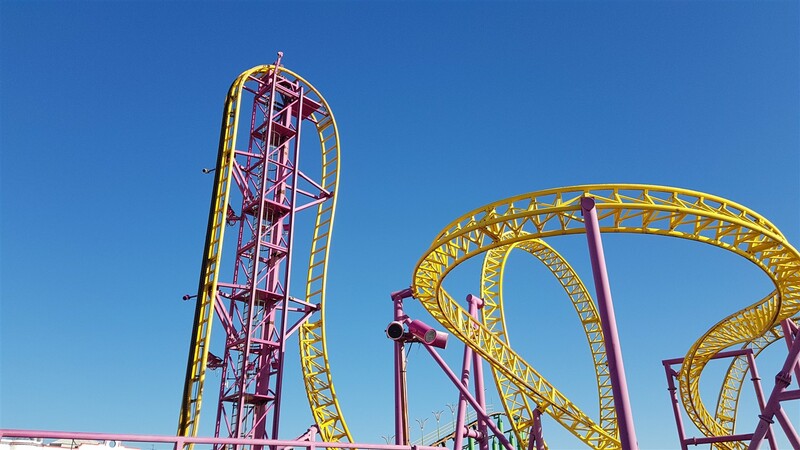 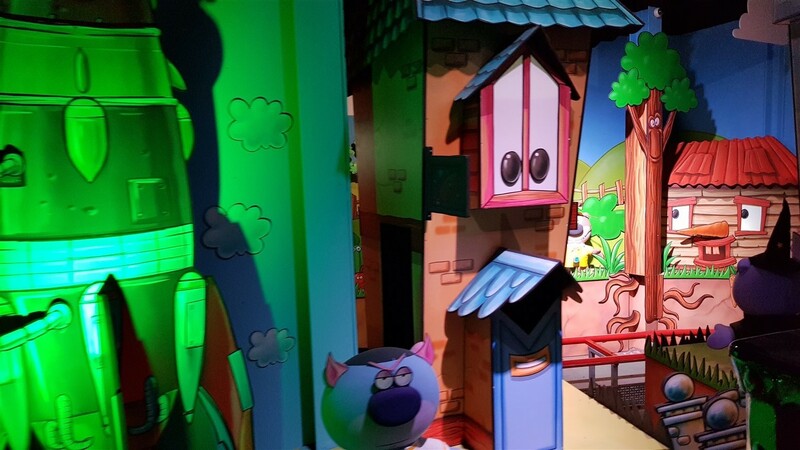 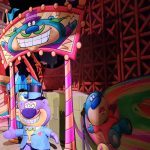 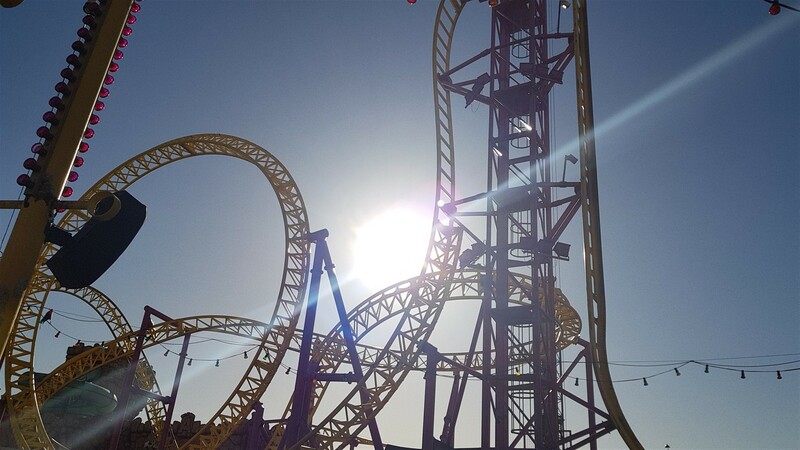 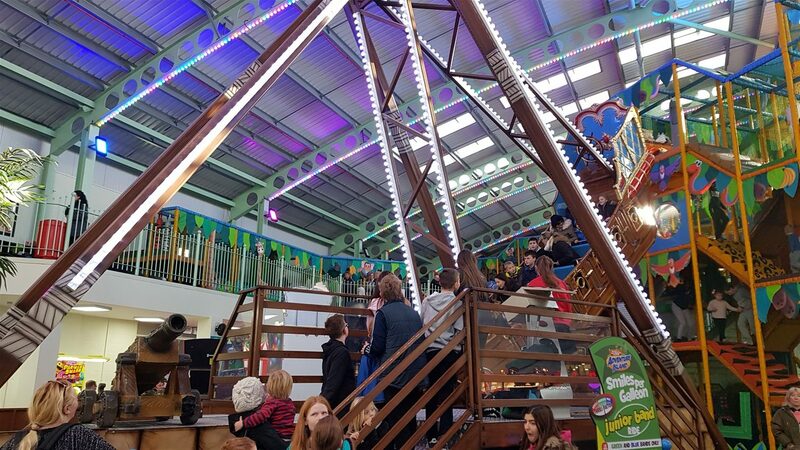 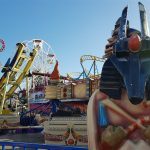 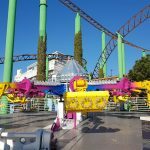 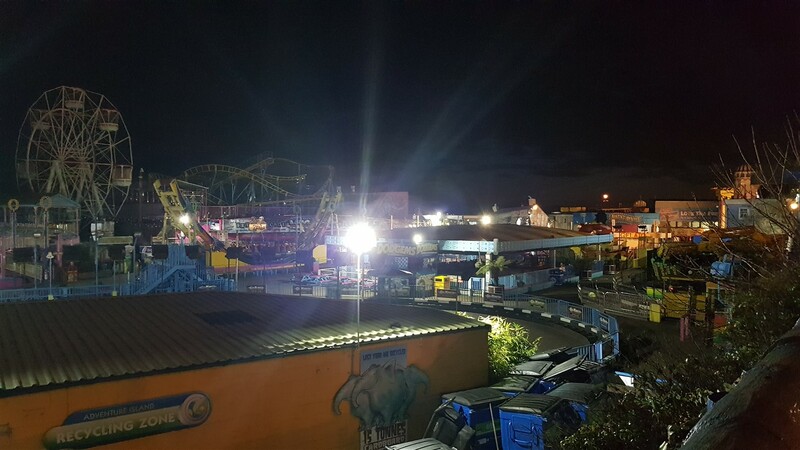 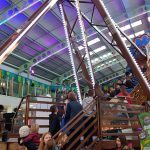 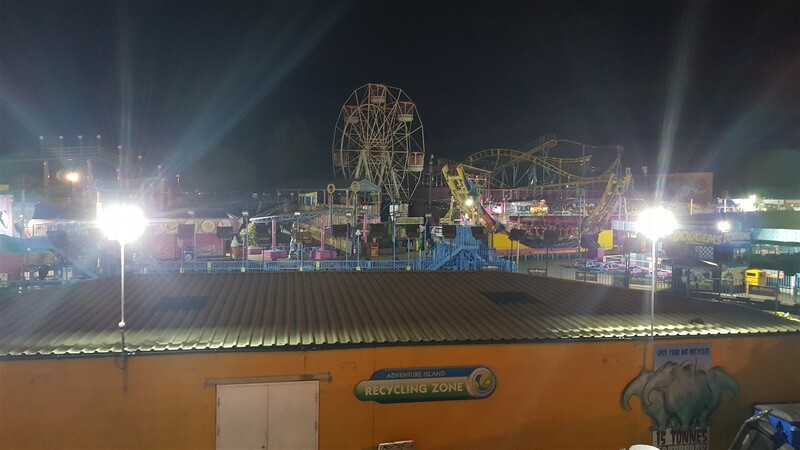 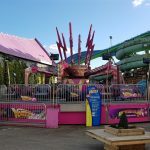 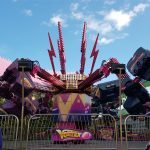 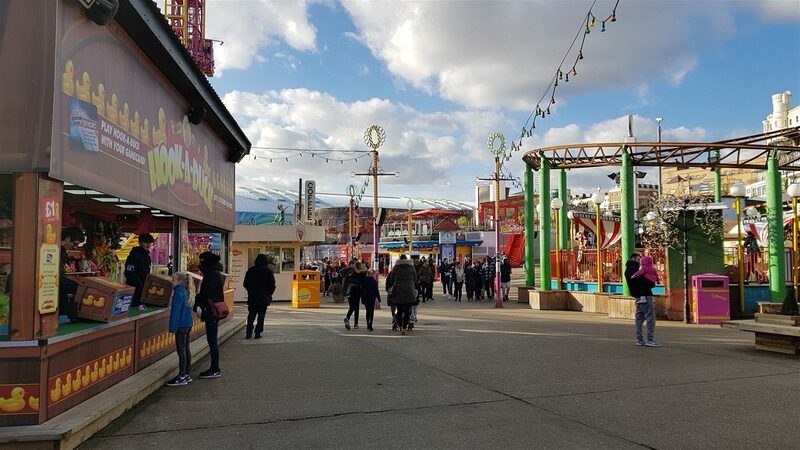 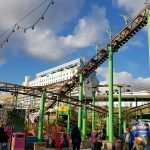 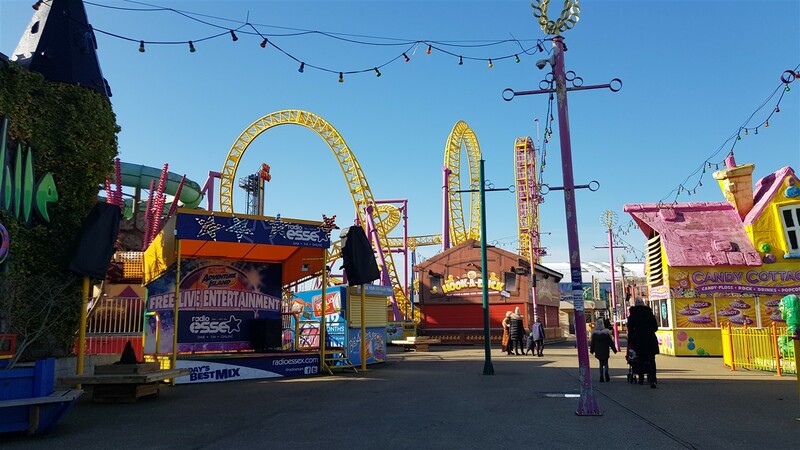 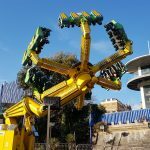 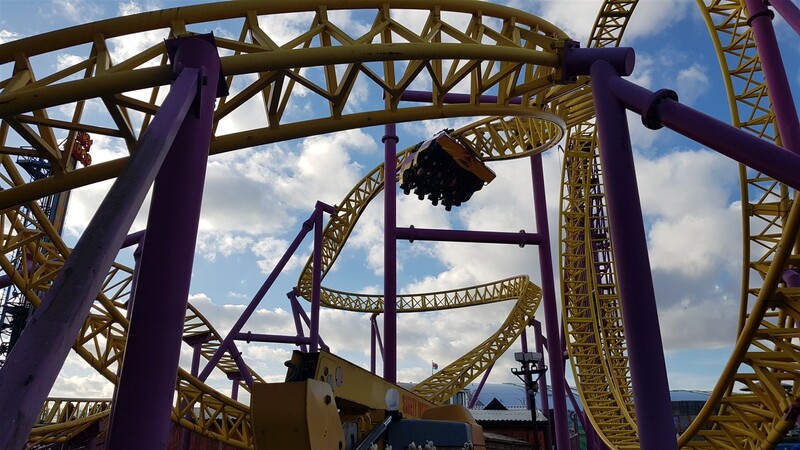 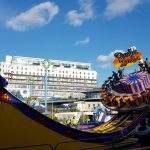 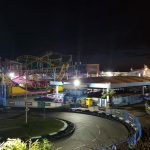 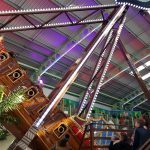 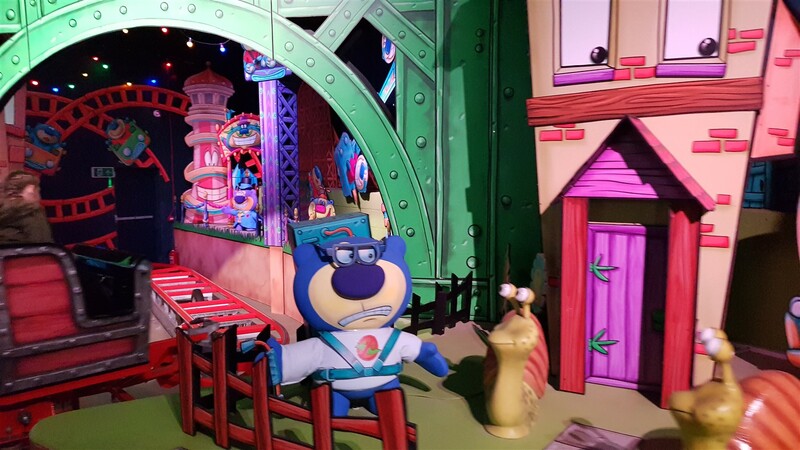 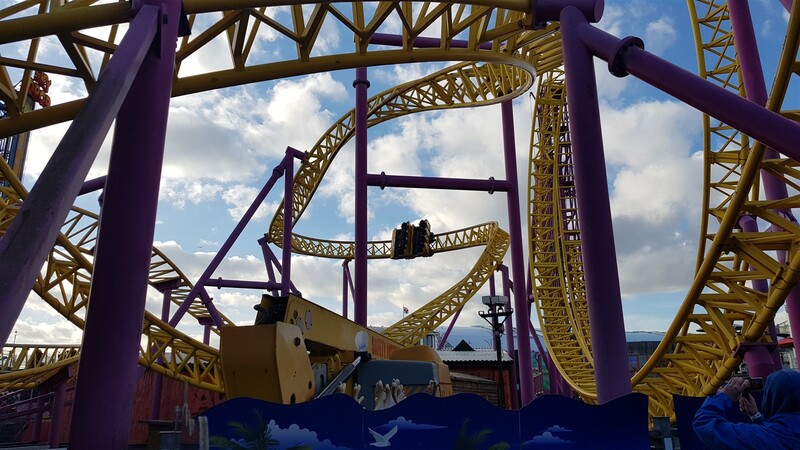 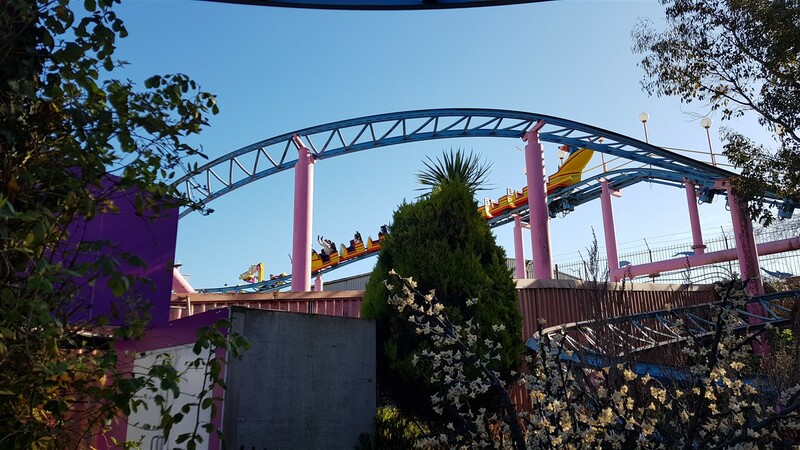 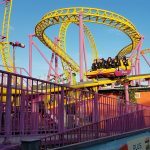 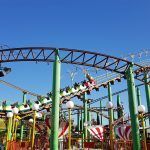 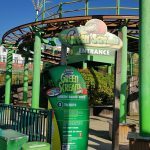 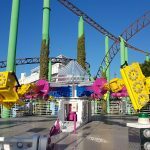 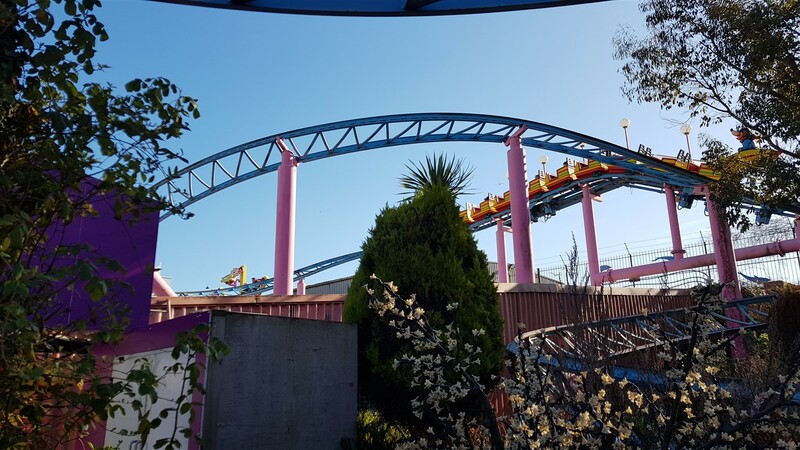 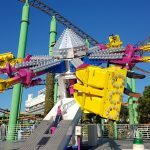 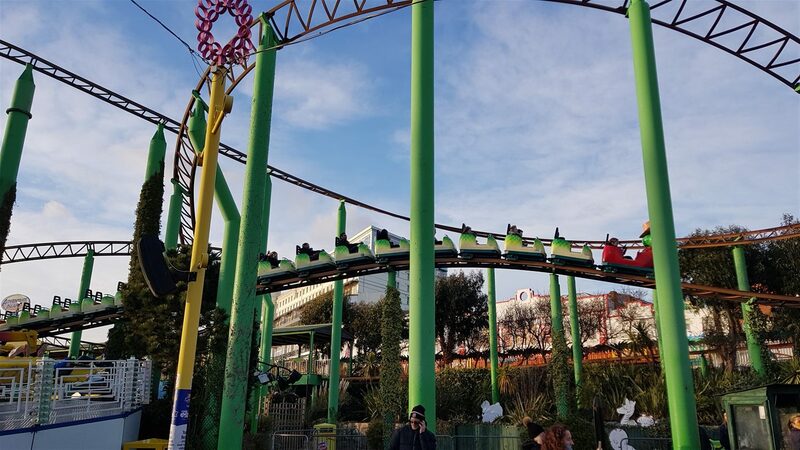 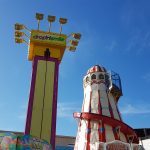 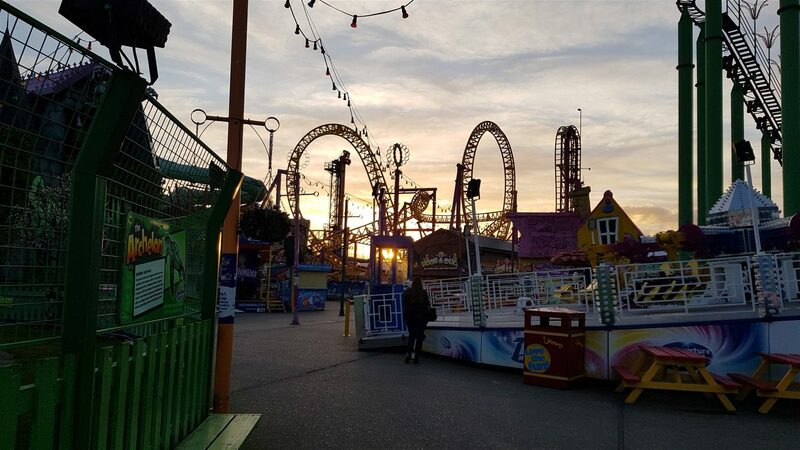 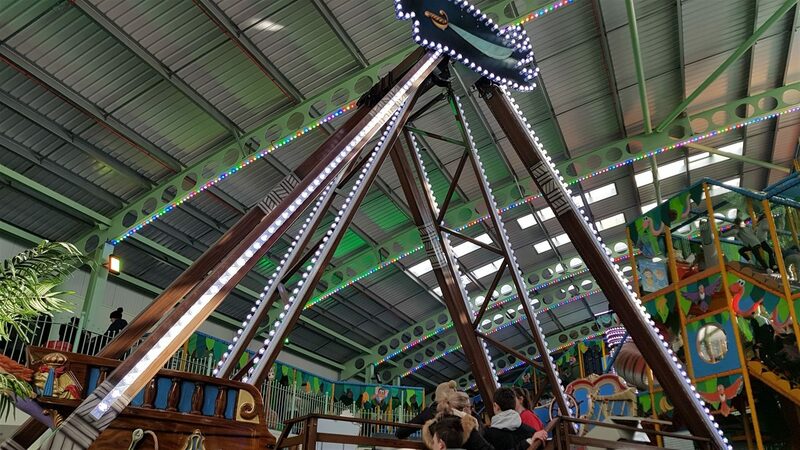 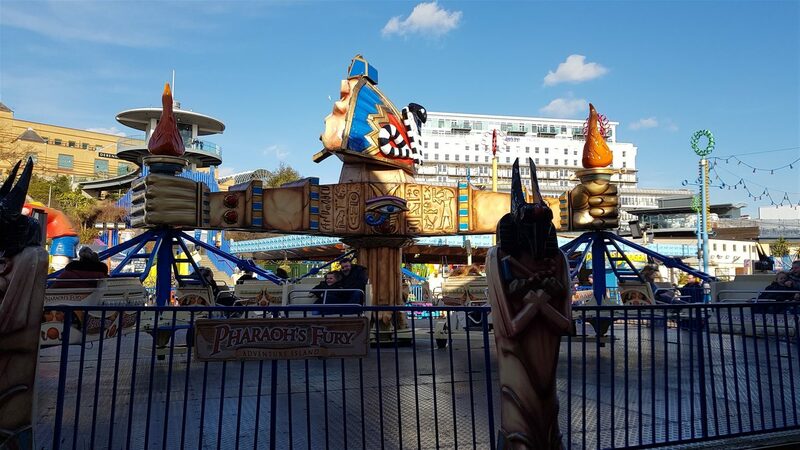 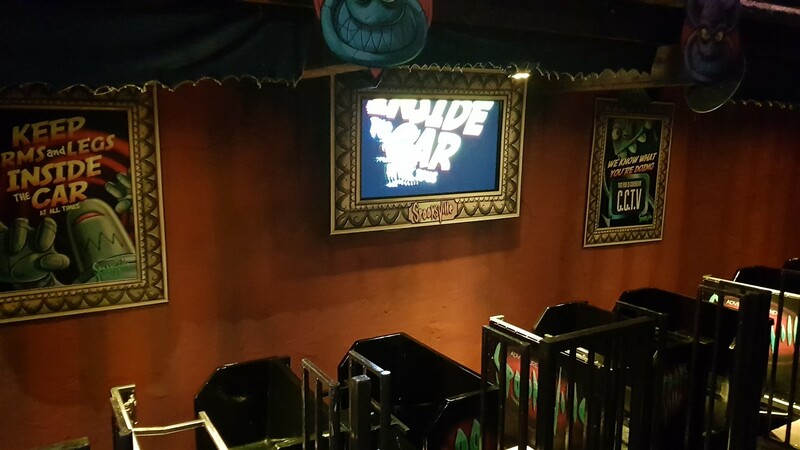 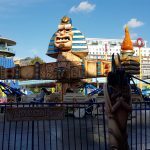 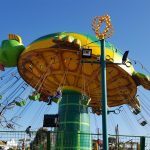 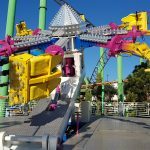 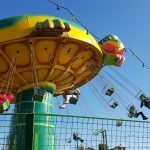 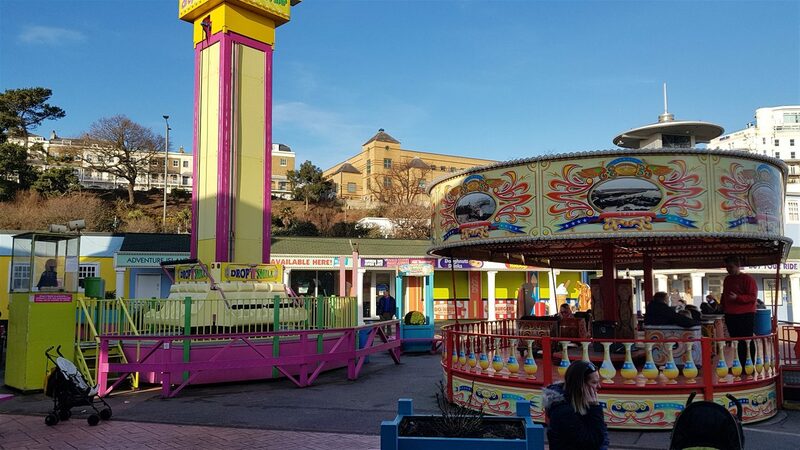 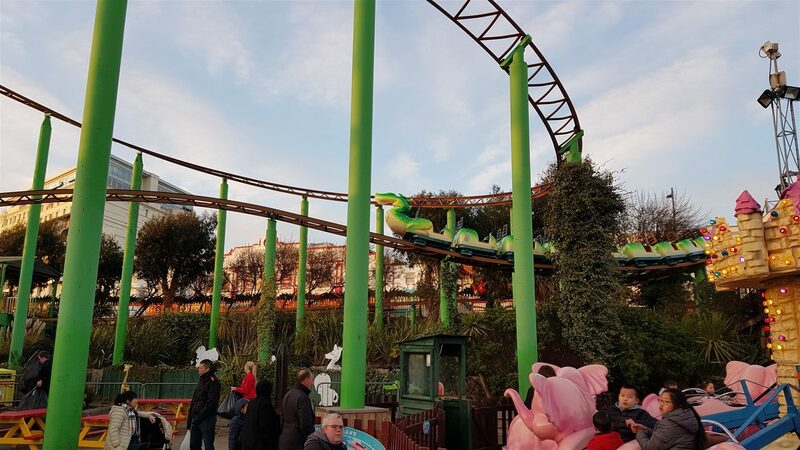 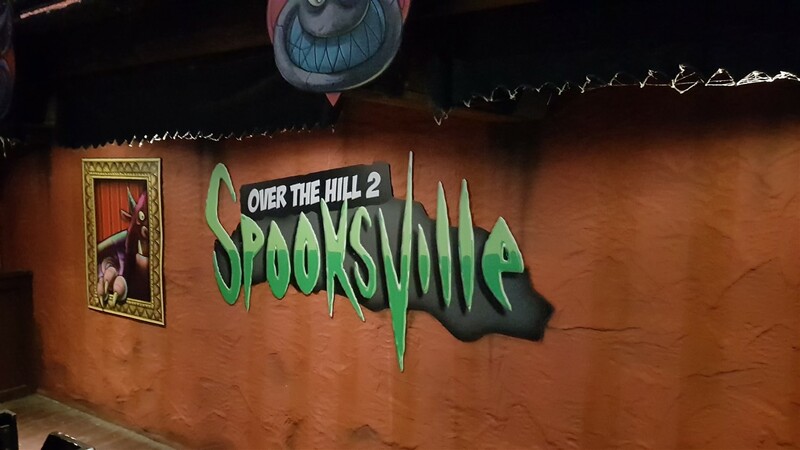 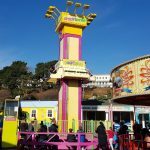 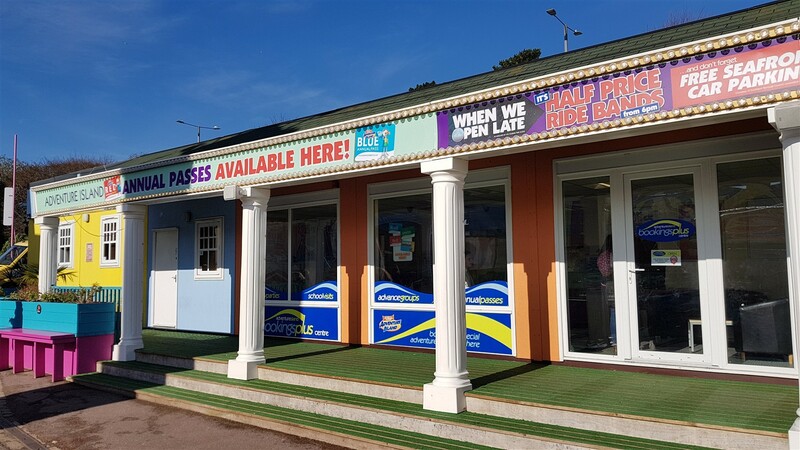 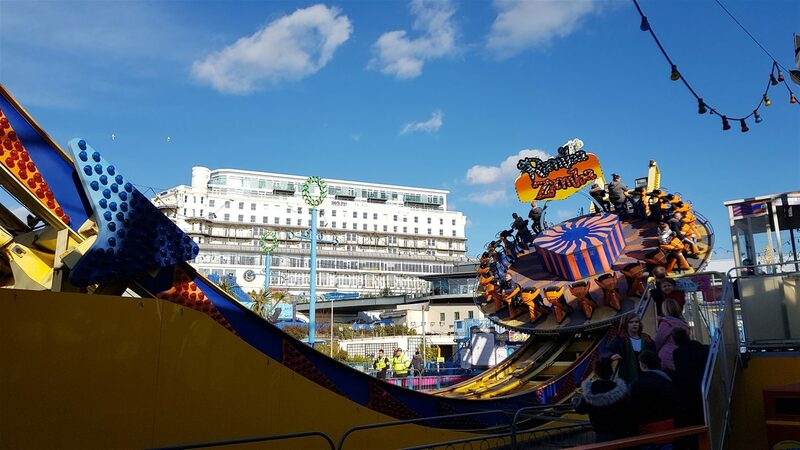 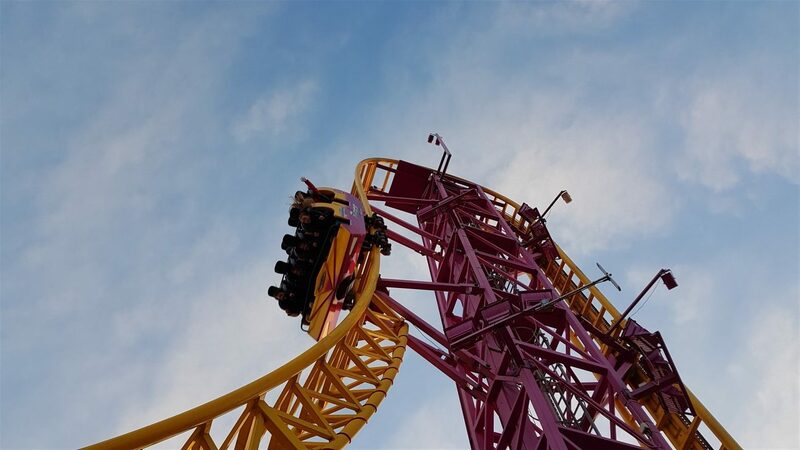 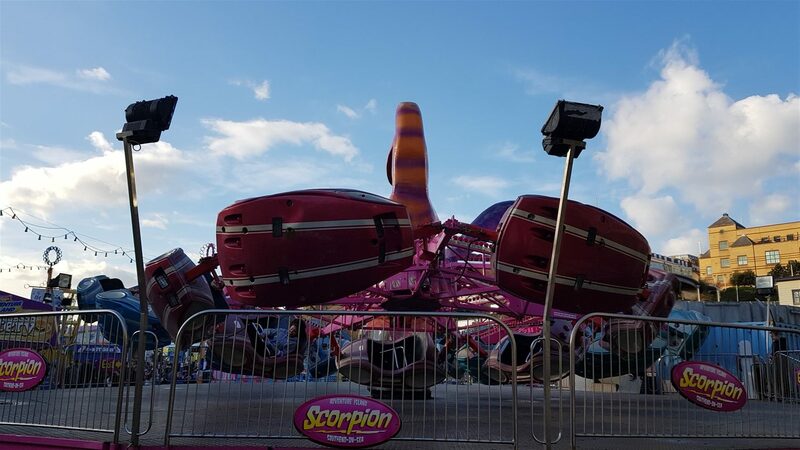 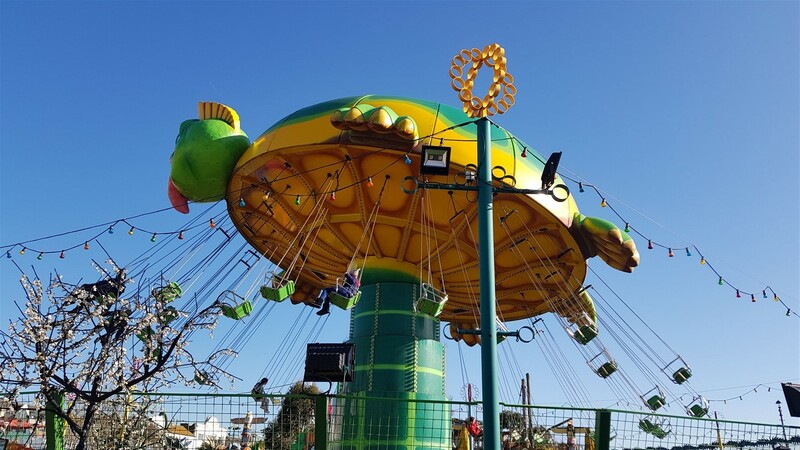 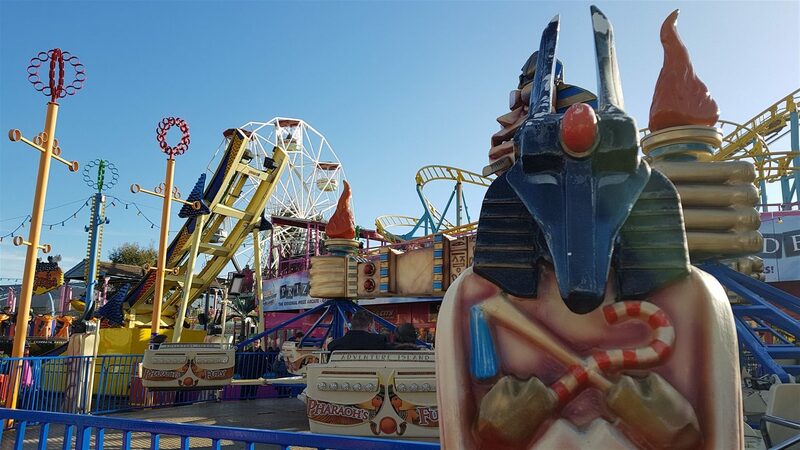 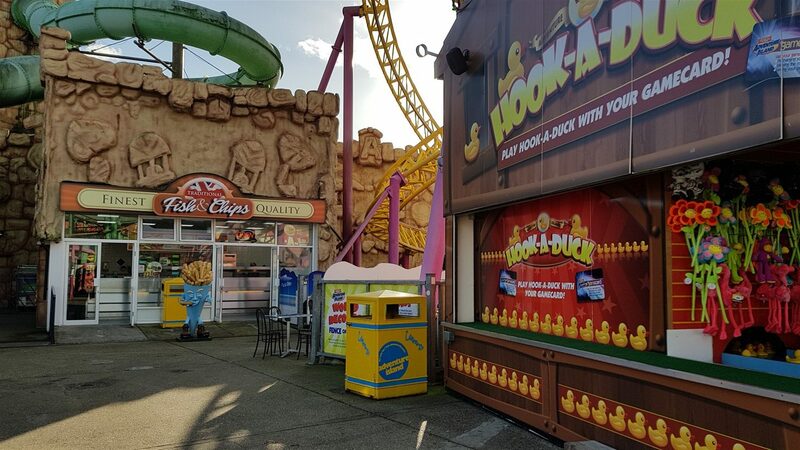 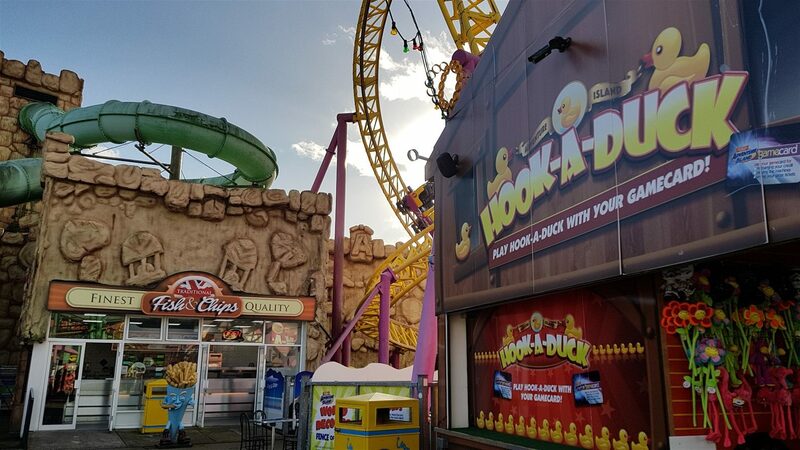 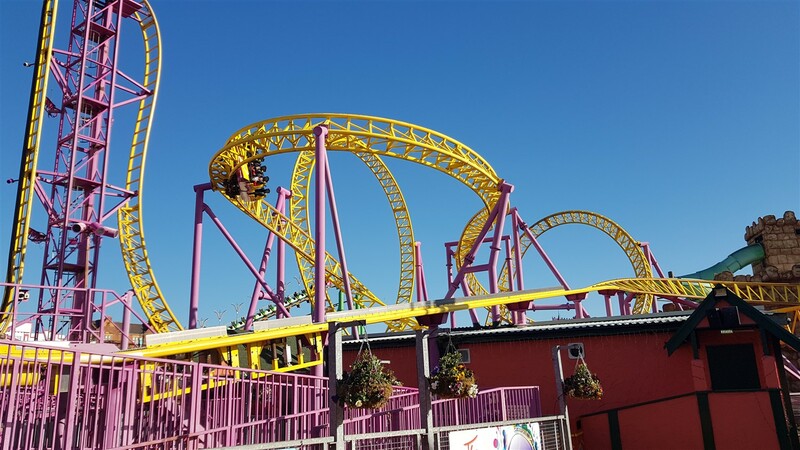 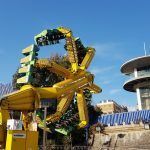 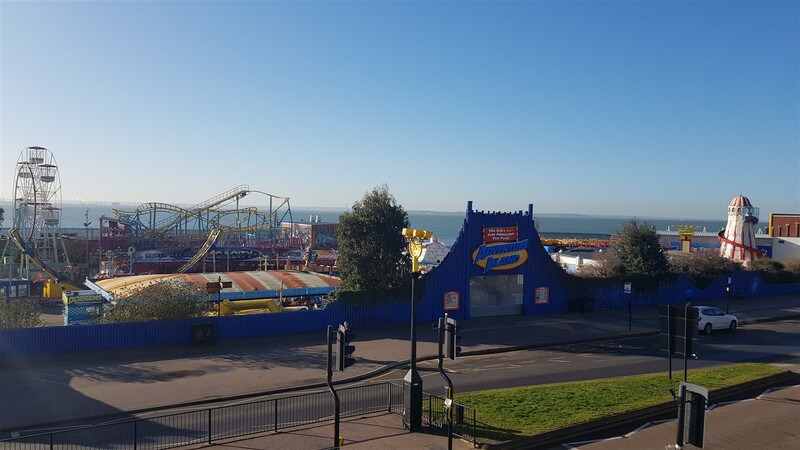 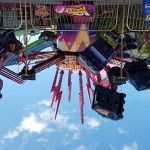 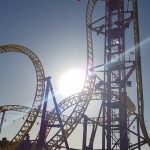 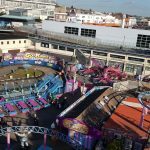 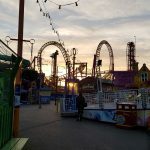 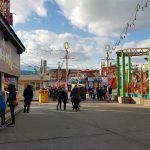 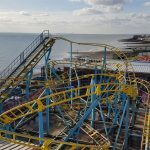 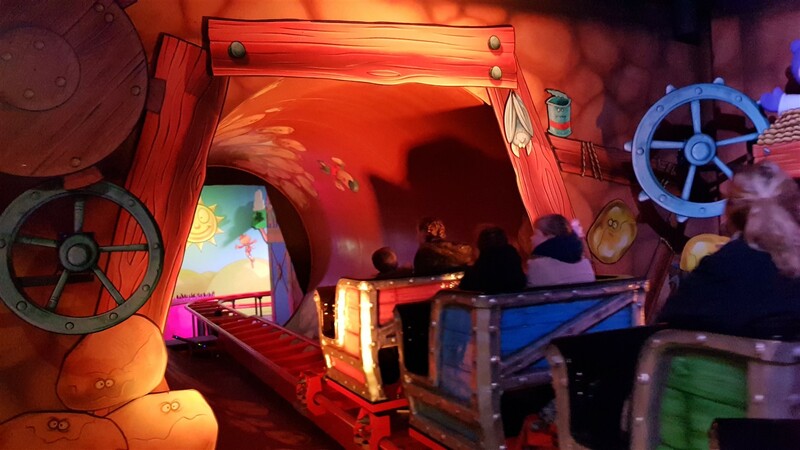 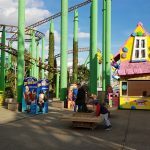 One of the only “free to enter locations in the UK Adventure Island runs on a pay per ride or a better value wristband system (price varies per size of individual) with indoor and outdoor attractions available. 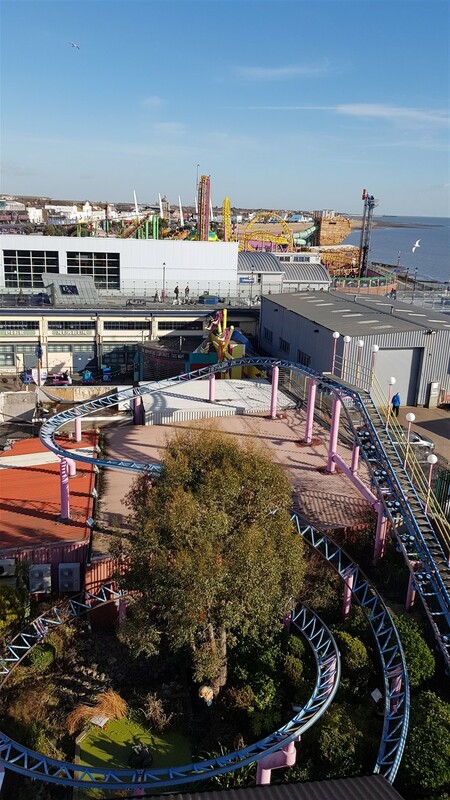 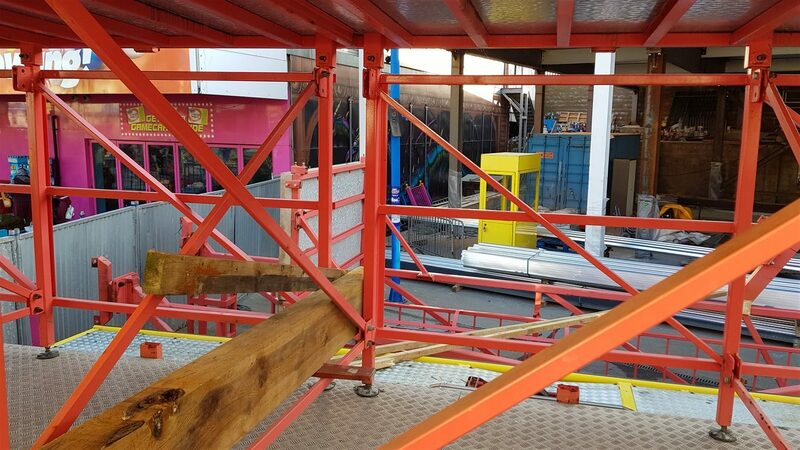 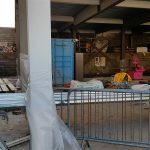 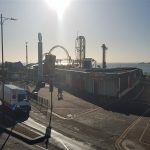 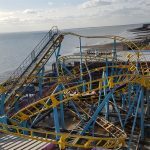 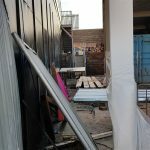 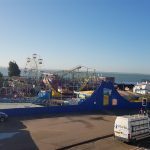 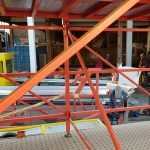 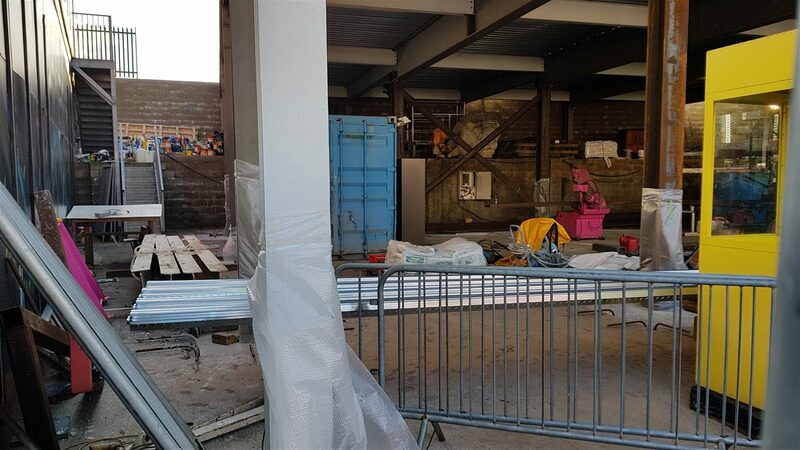 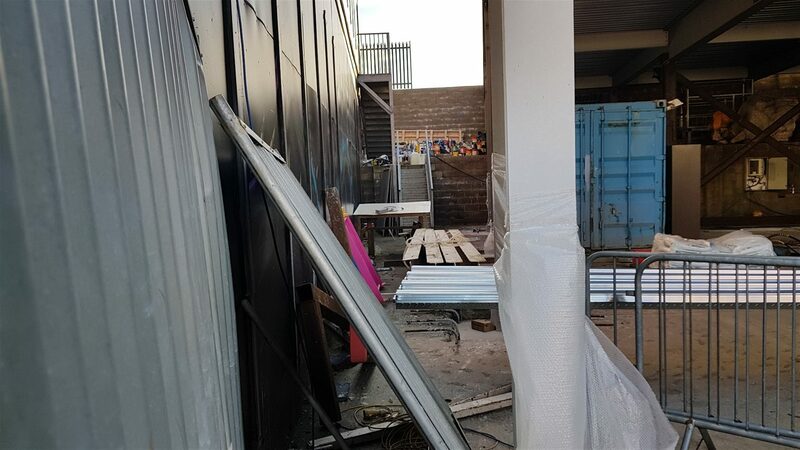 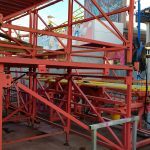 Much like Blackpool, there is a lot crammed into the space along the sea front with no less than 5 roller coasters on site. 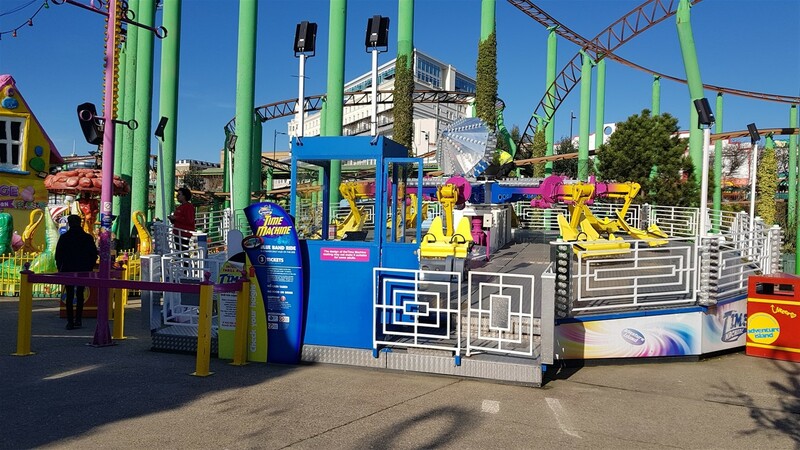 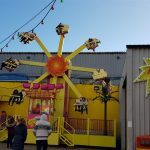 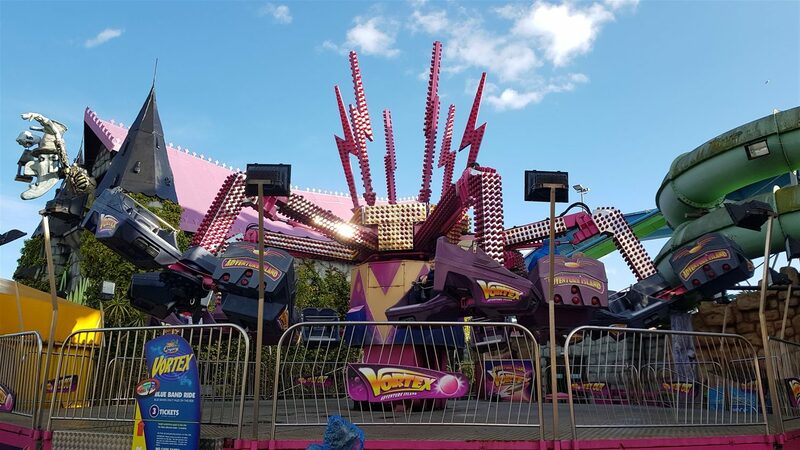 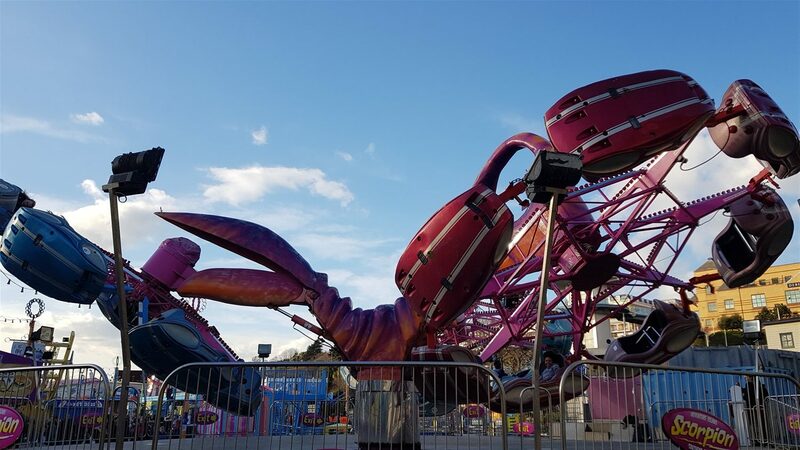 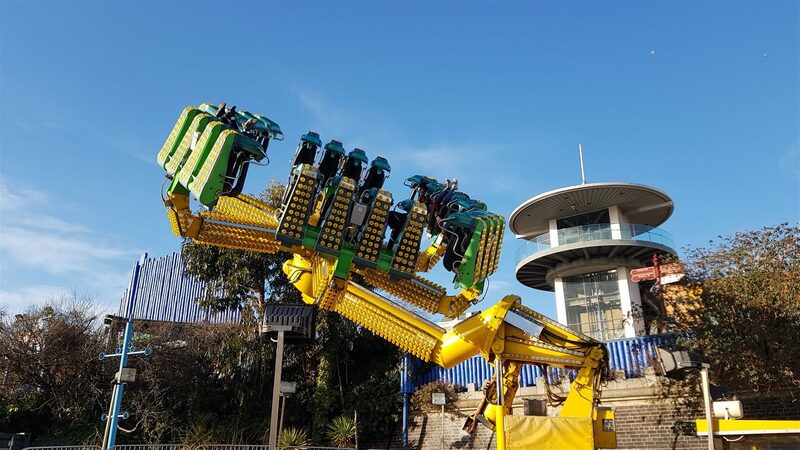 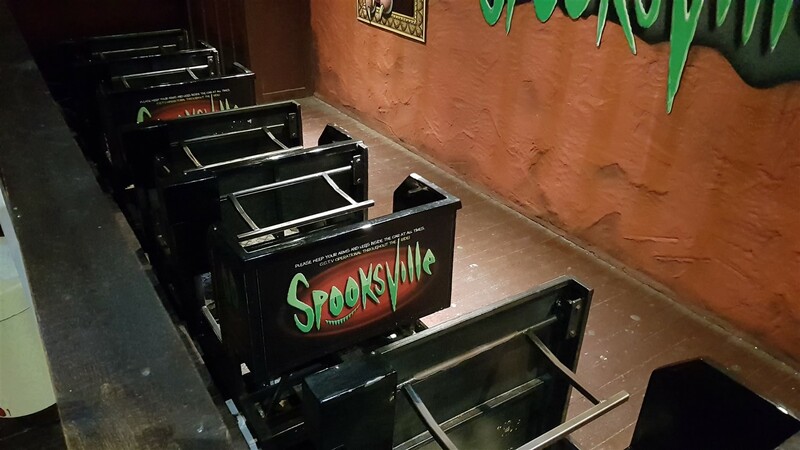 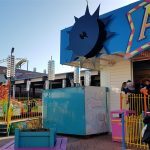 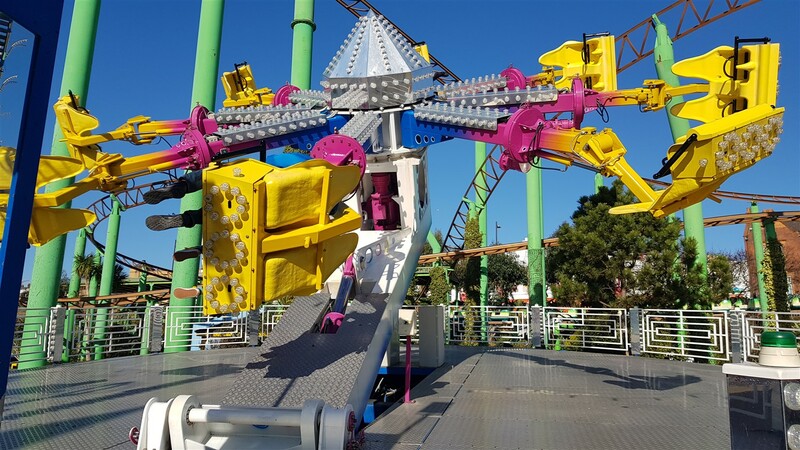 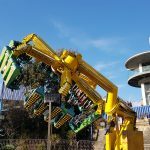 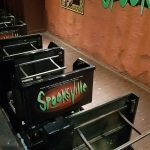 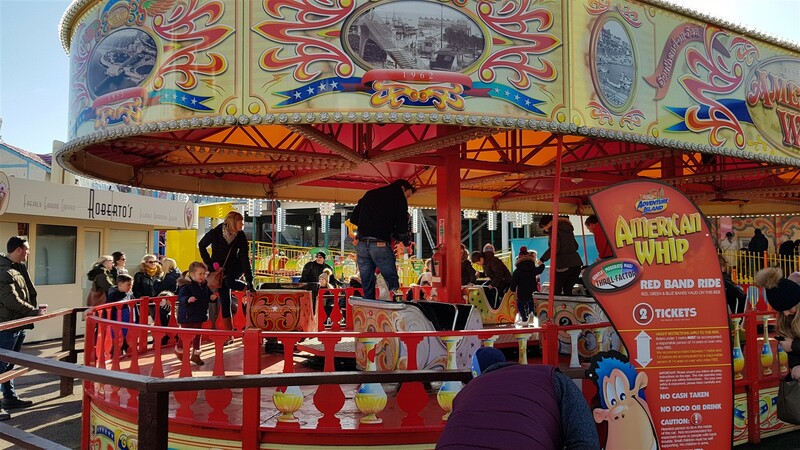 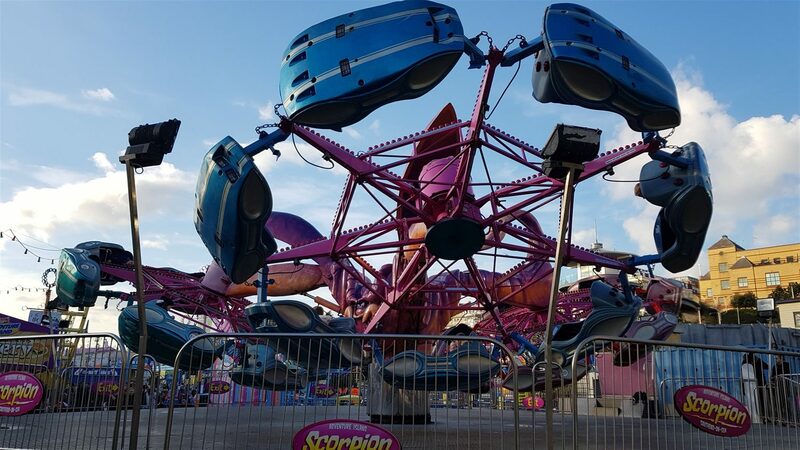 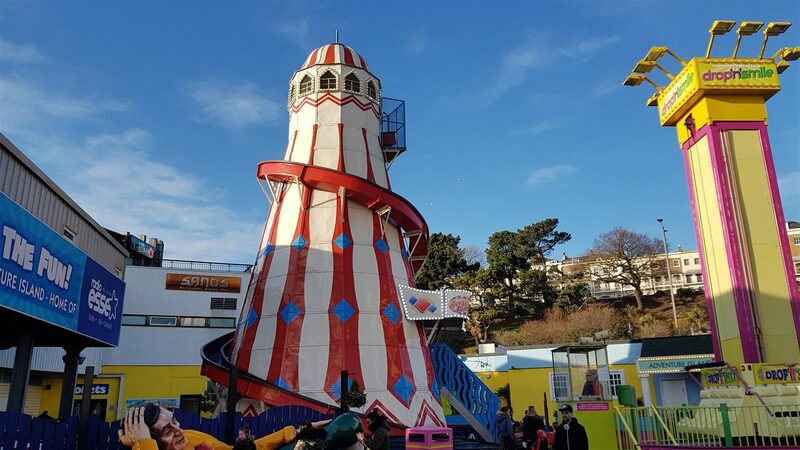 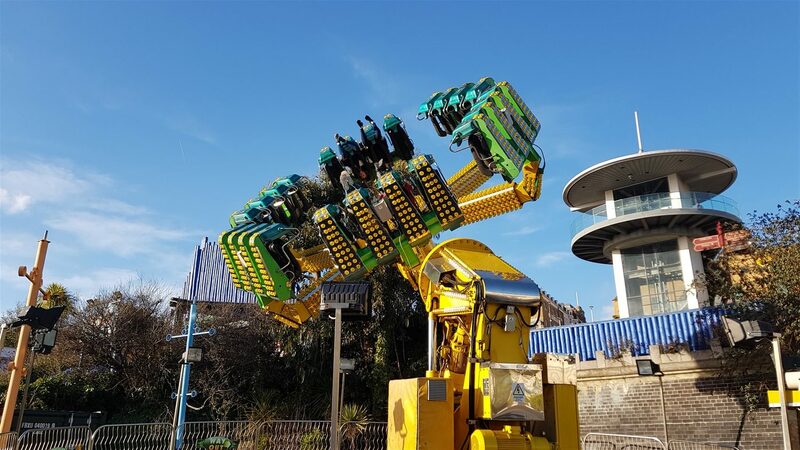 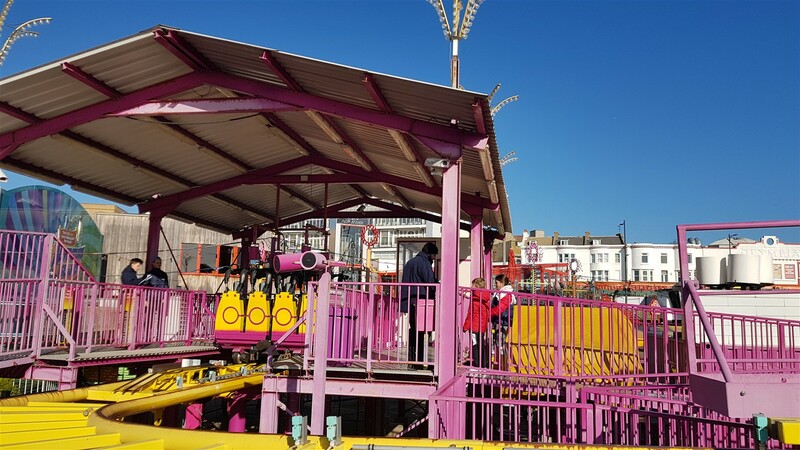 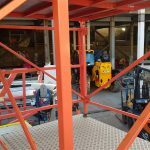 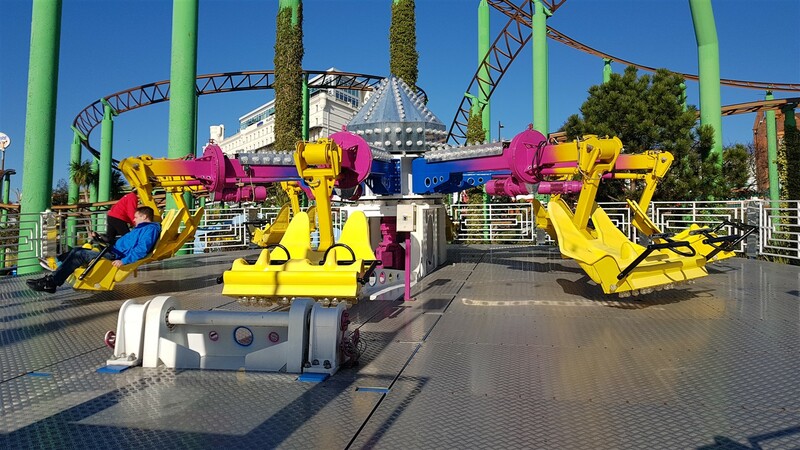 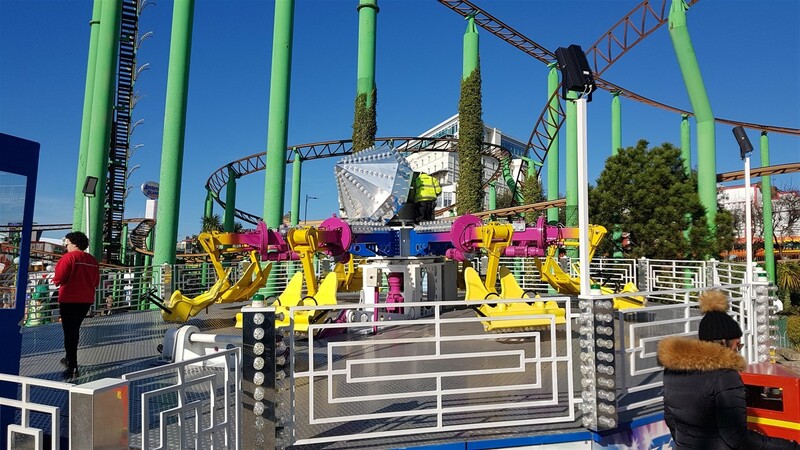 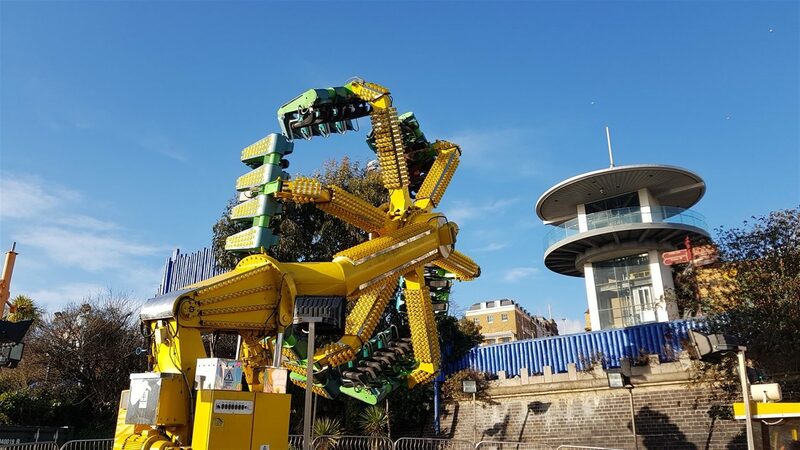 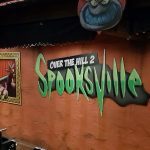 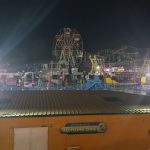 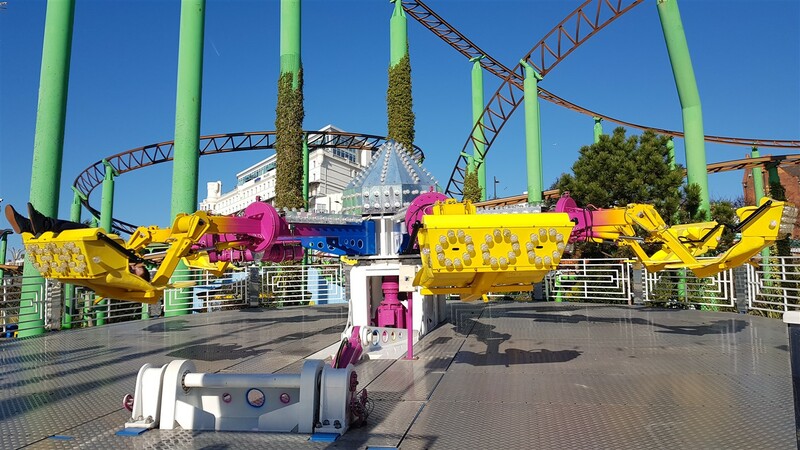 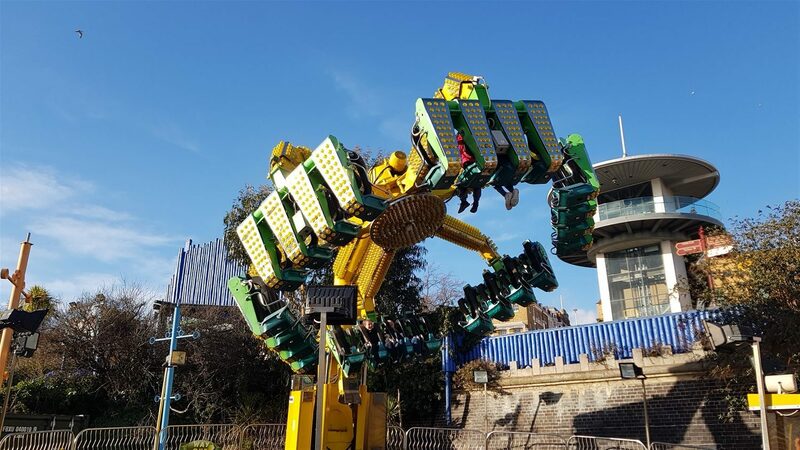 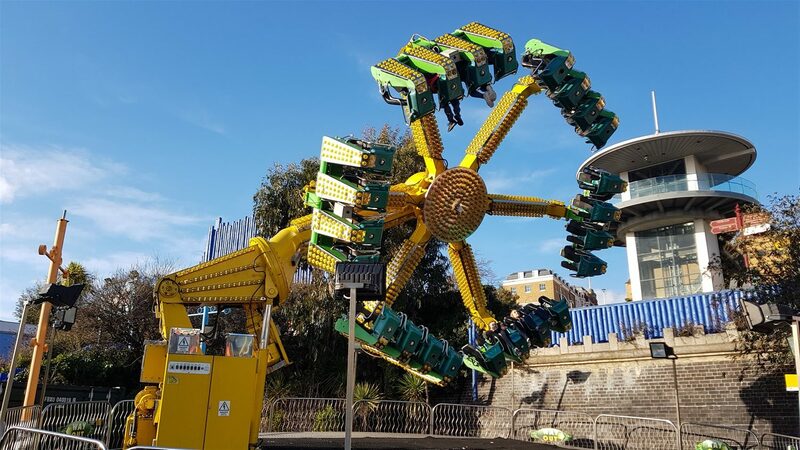 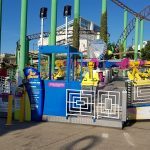 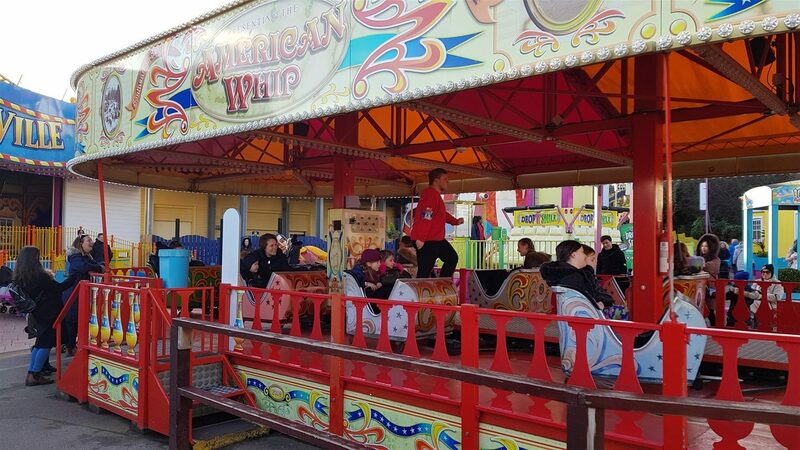 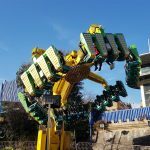 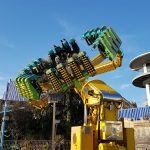 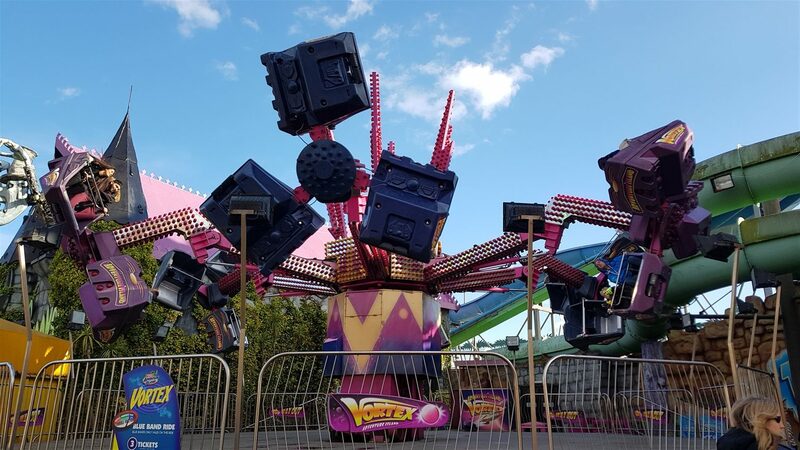 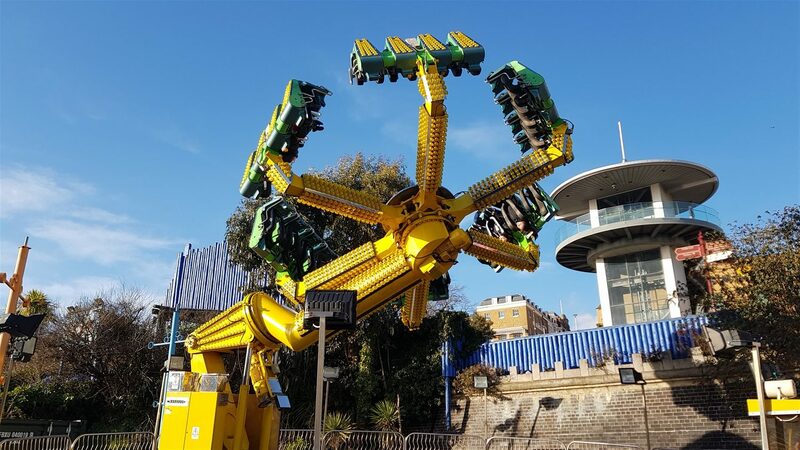 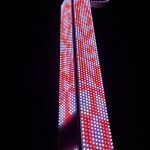 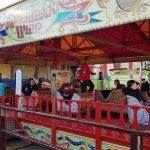 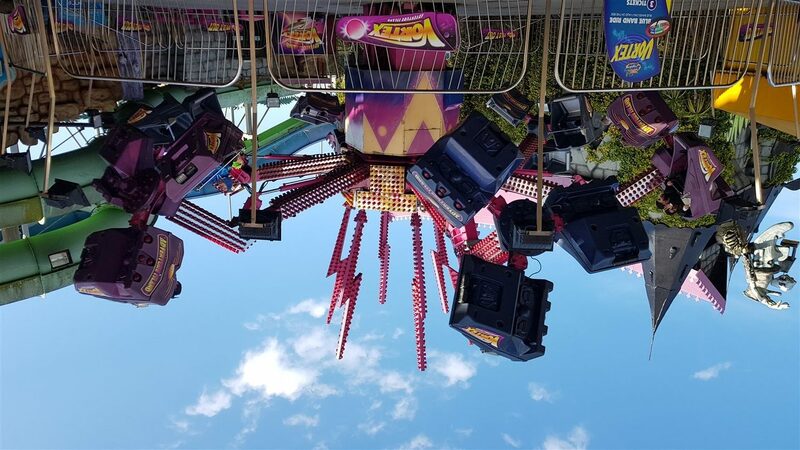 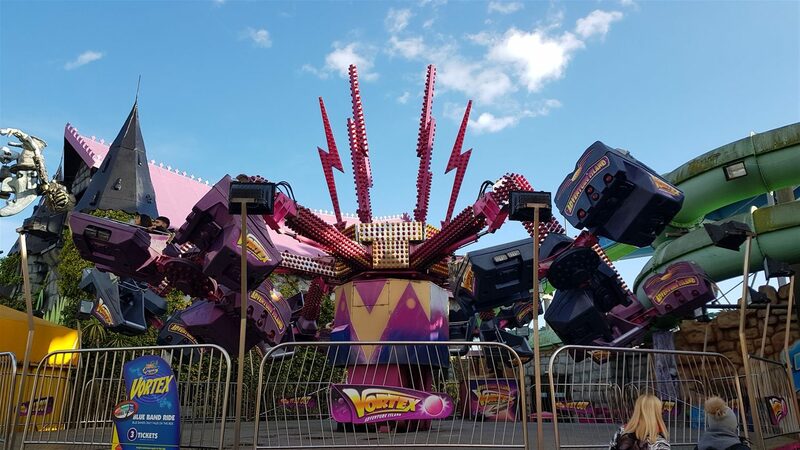 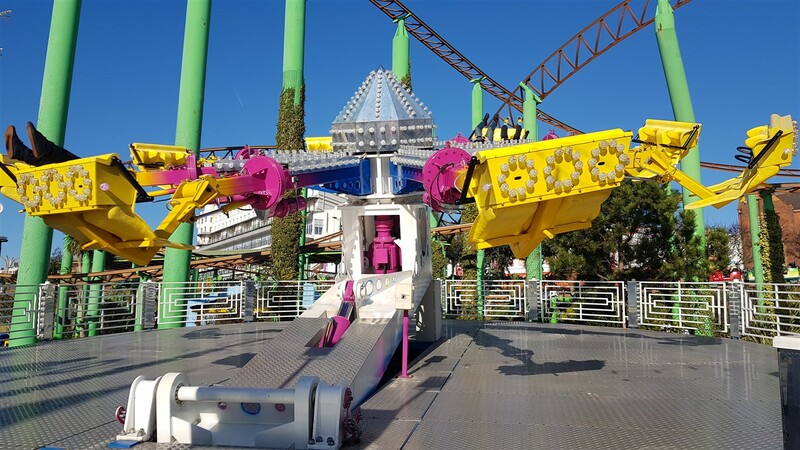 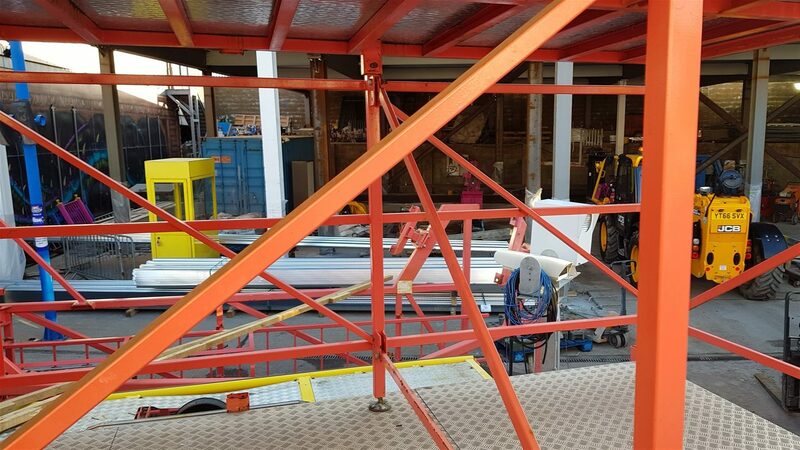 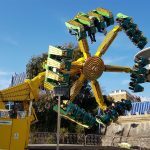 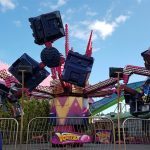 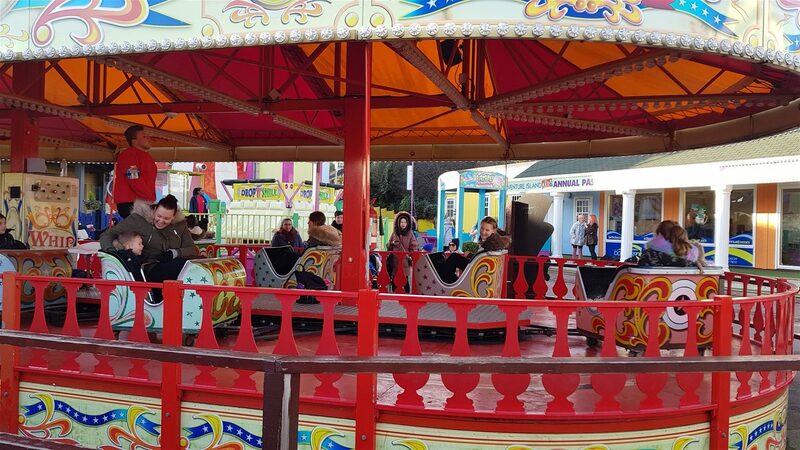 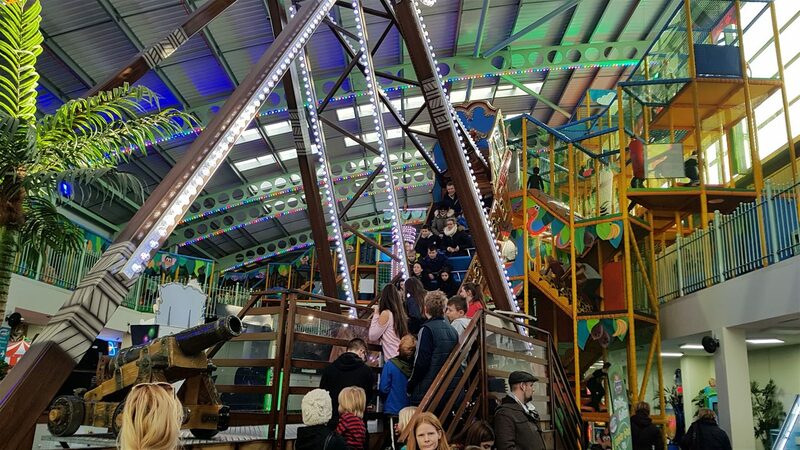 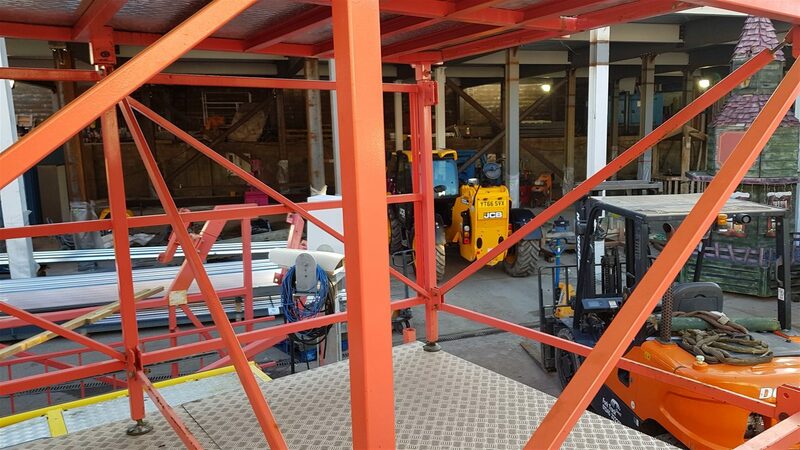 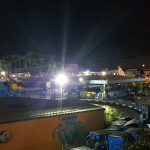 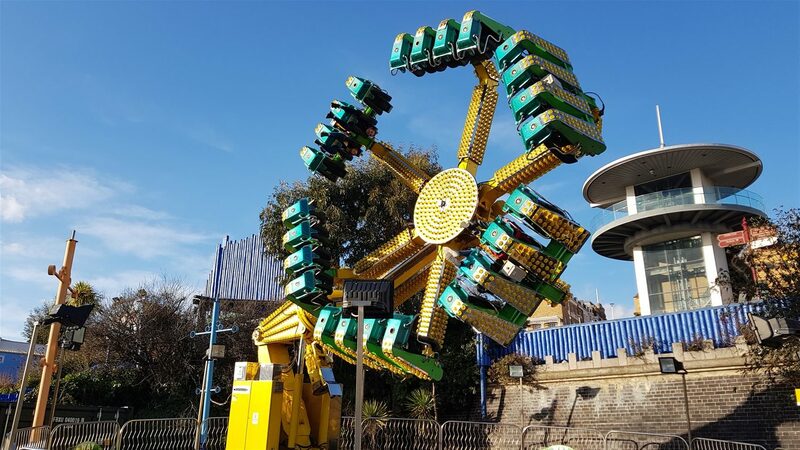 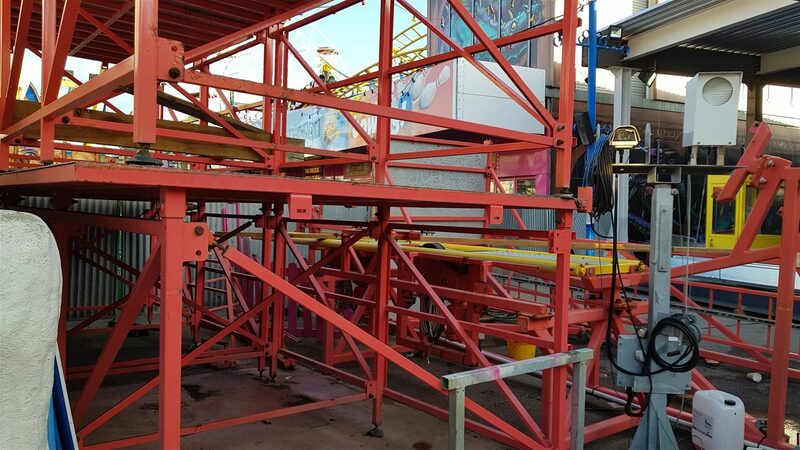 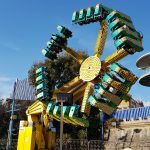 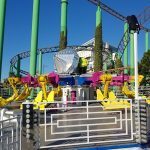 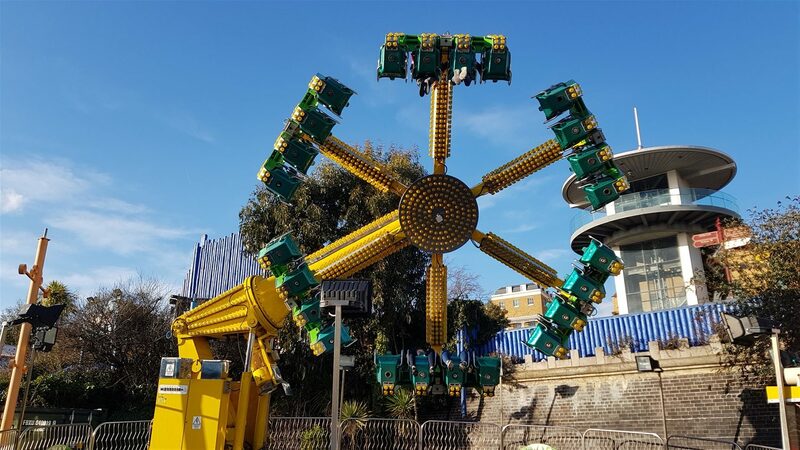 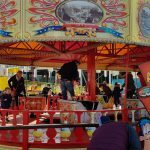 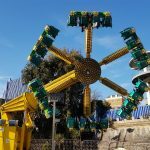 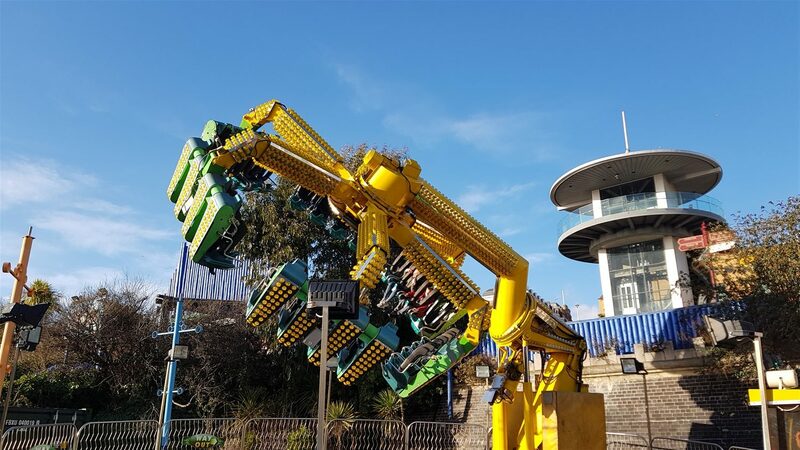 The Miller family have been running the park for over 40 years and haven’t be afraid of trying something new, with two of the parks rides built in house including the very thrilling Time Machine. 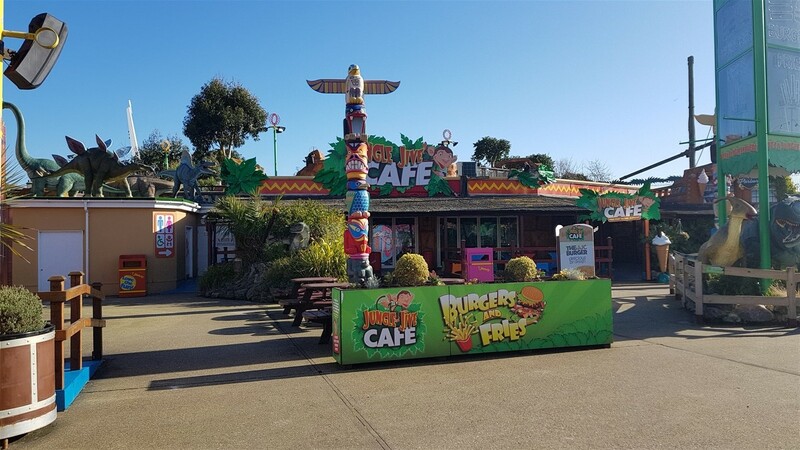 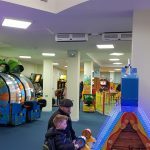 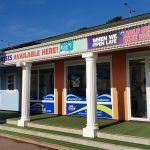 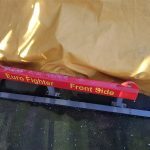 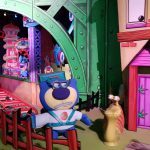 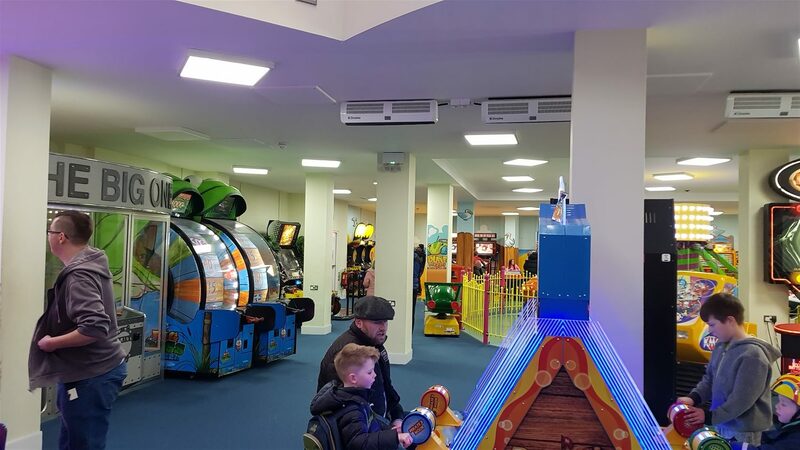 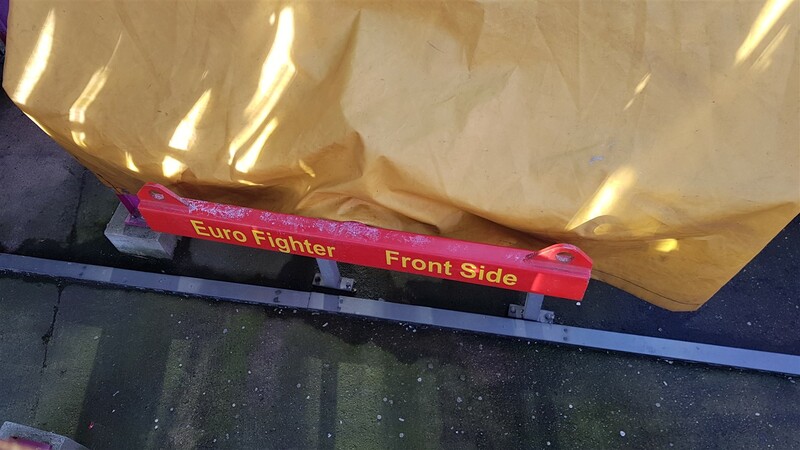 The staff are always fantastic at the park and on every visit have helped make our day more special, with plenty to do and good value especially on a quieter day Adventure Island is well worth a day out.